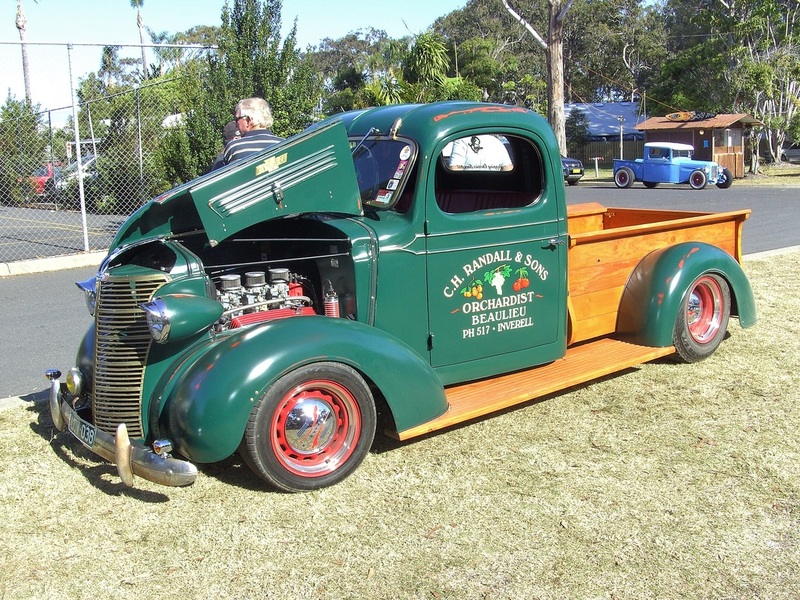 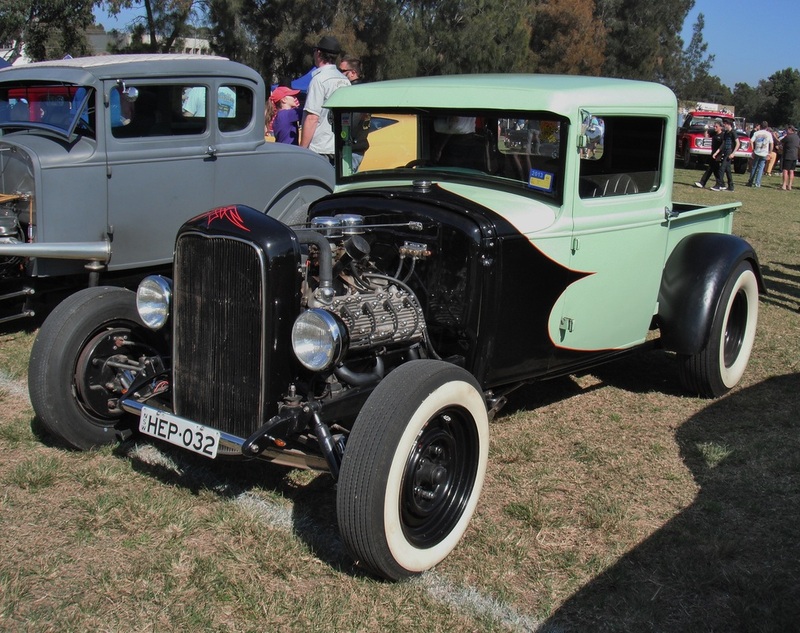 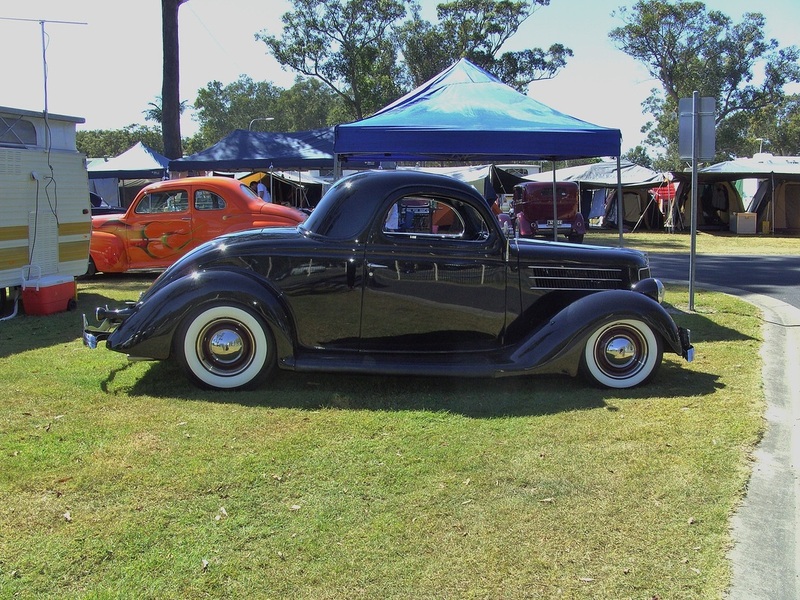 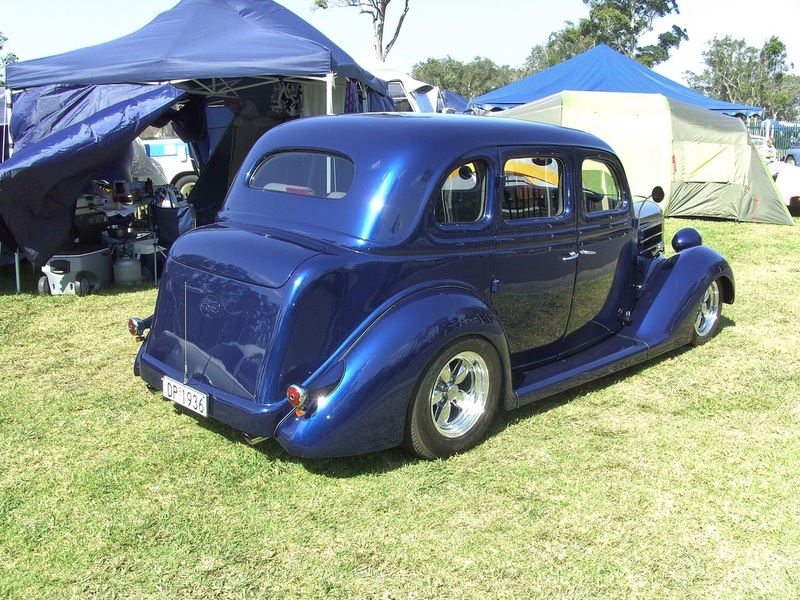 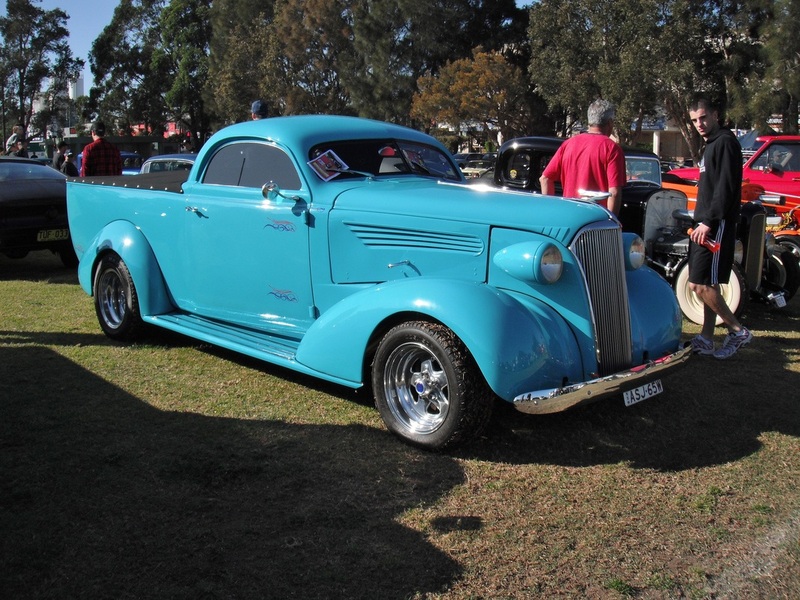 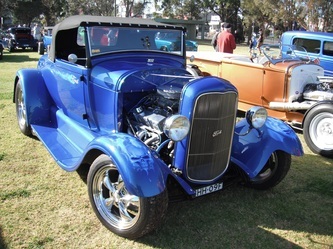 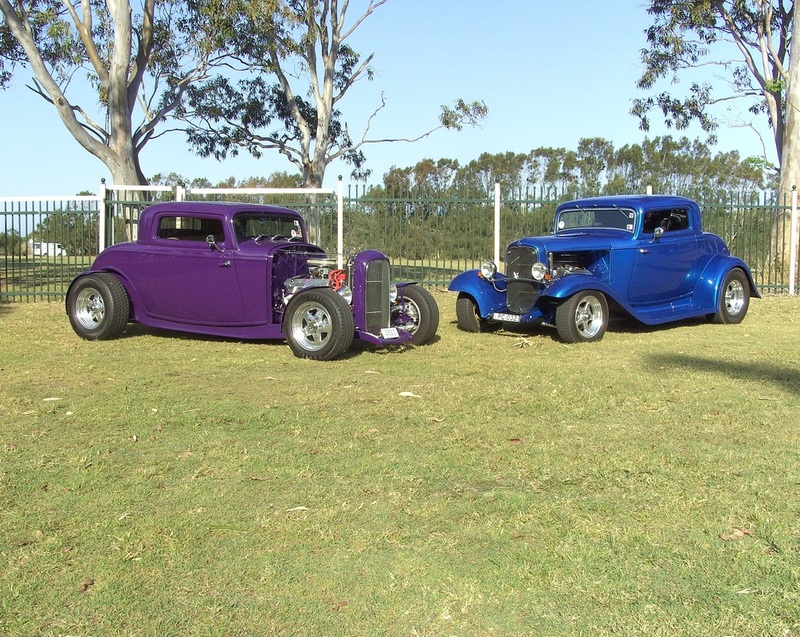 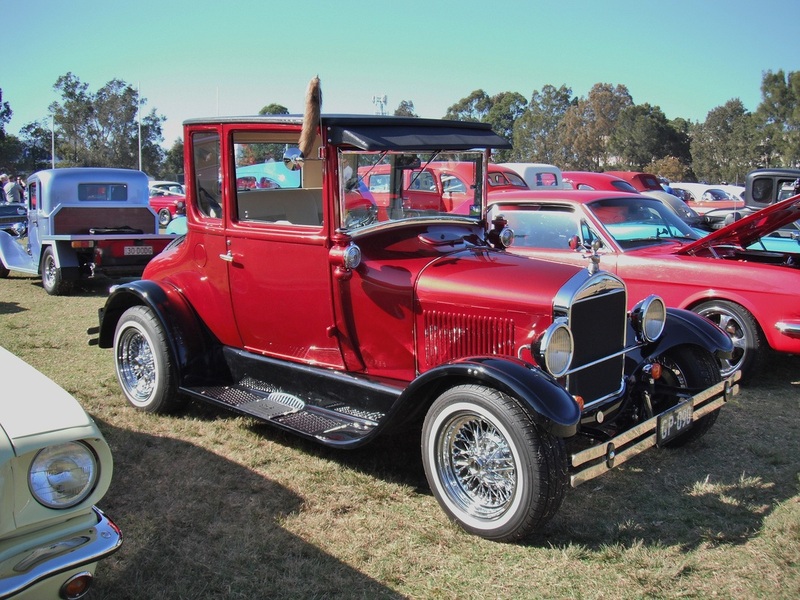 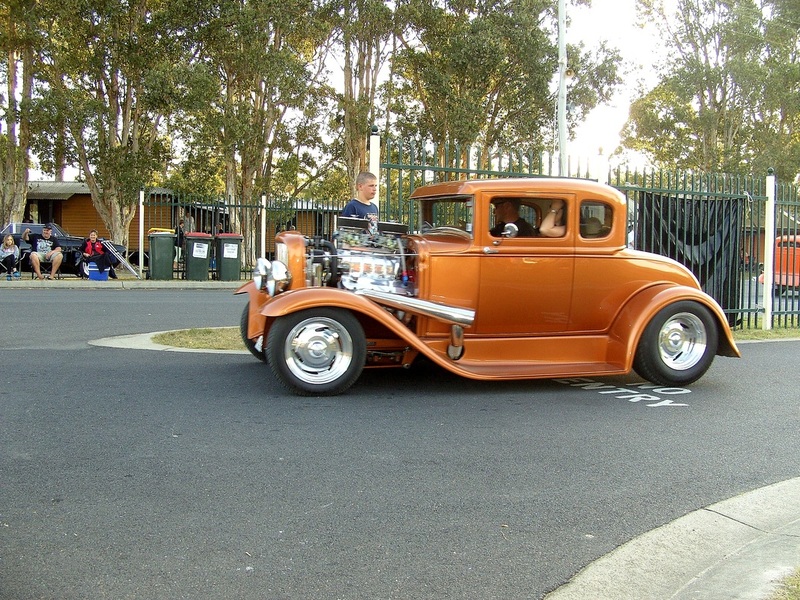 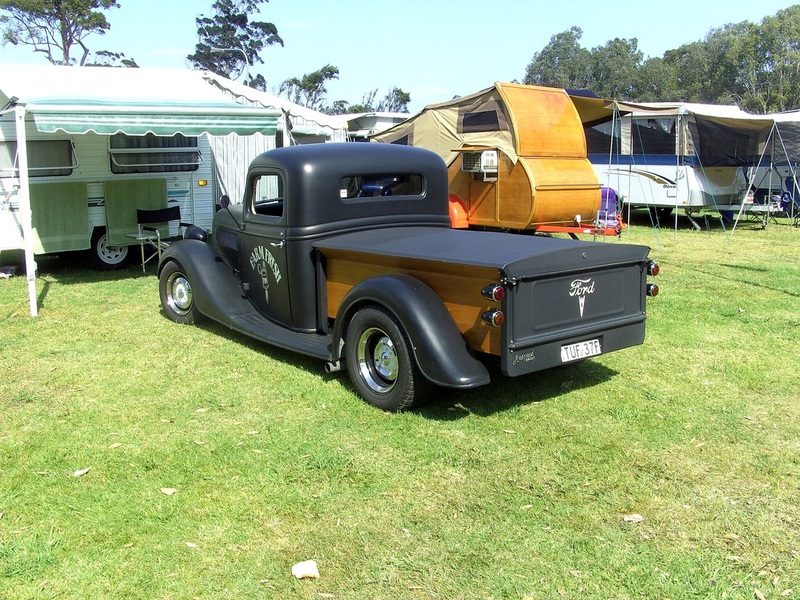 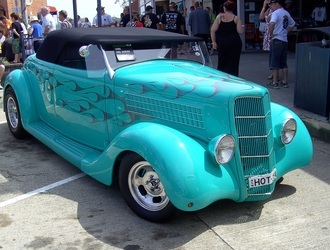 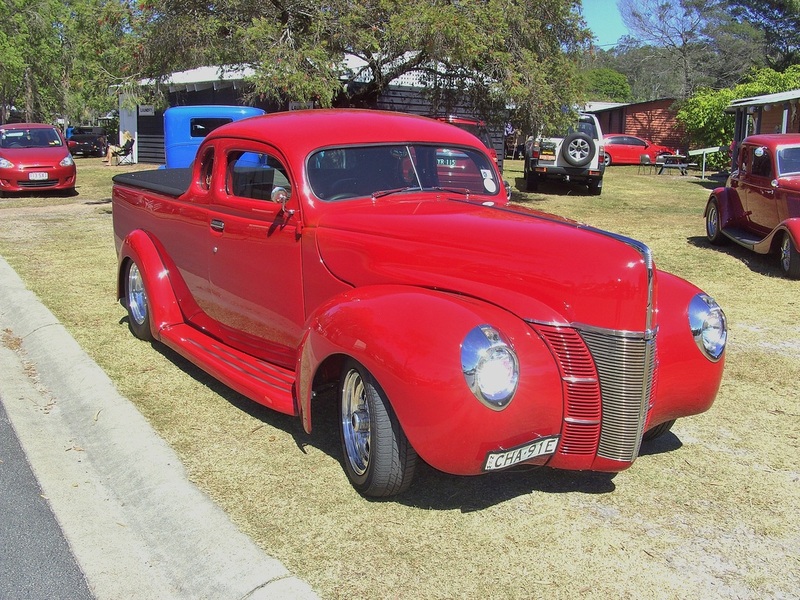 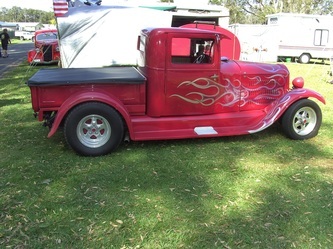 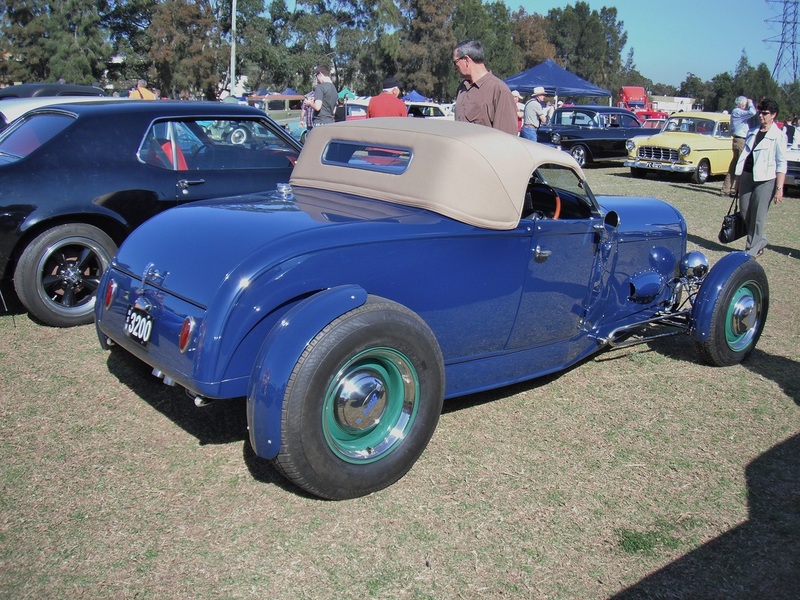 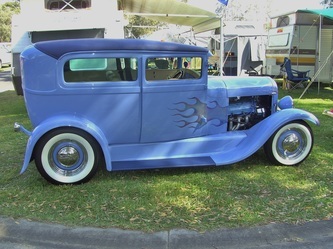 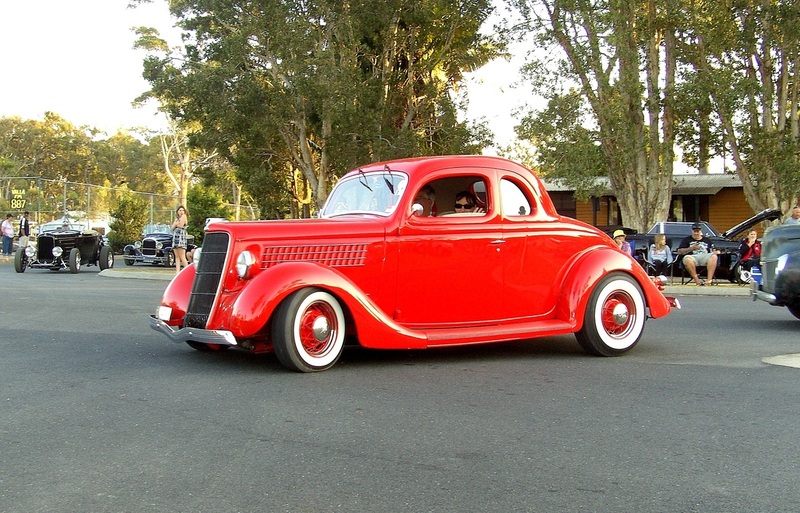 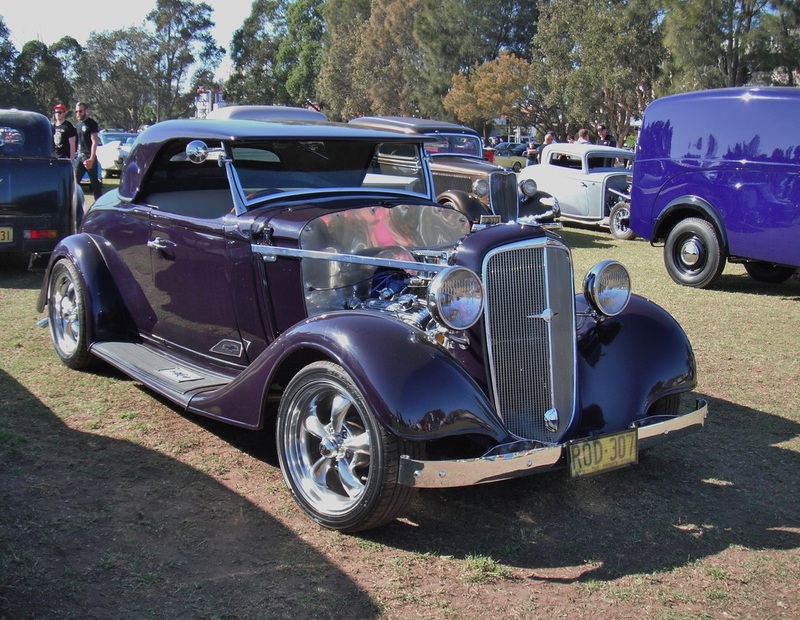 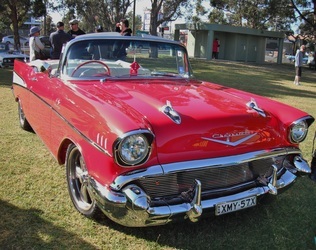 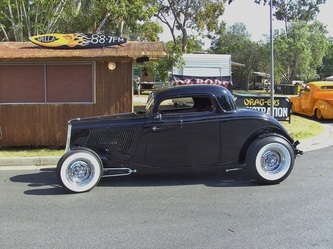 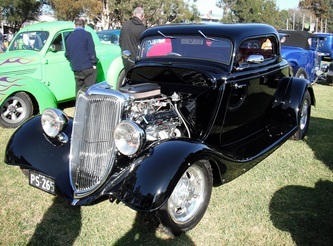 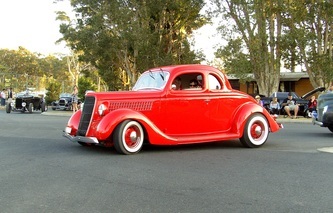 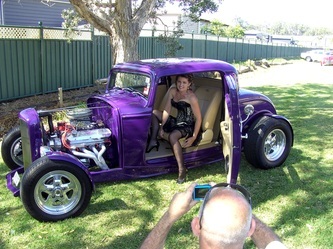 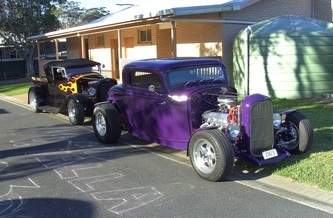 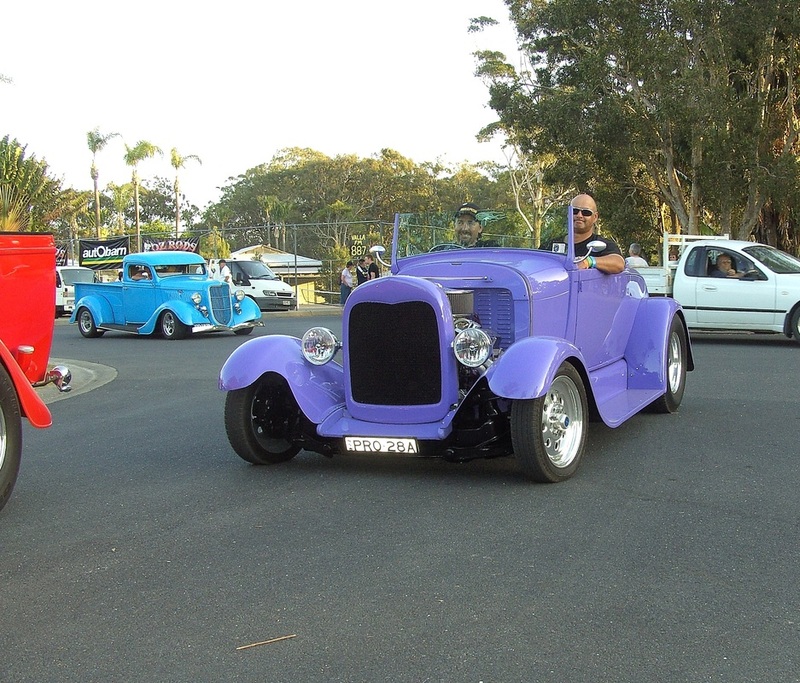 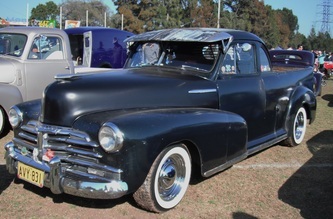 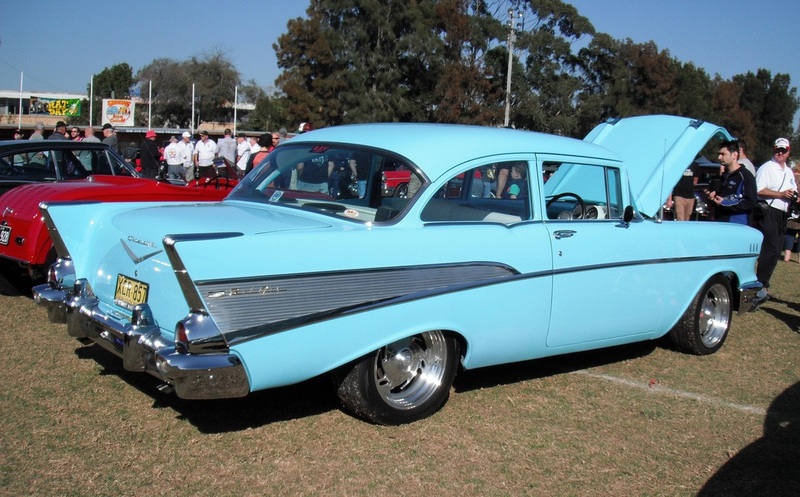 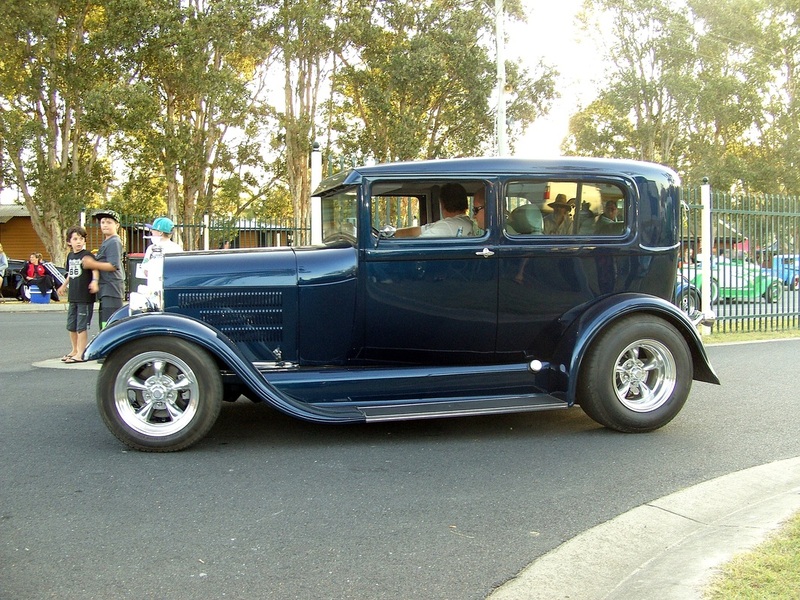 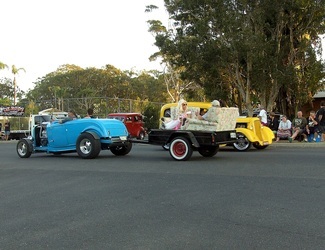 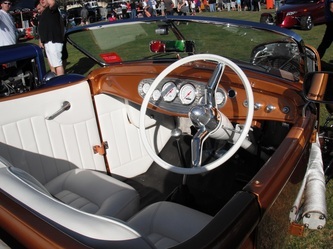 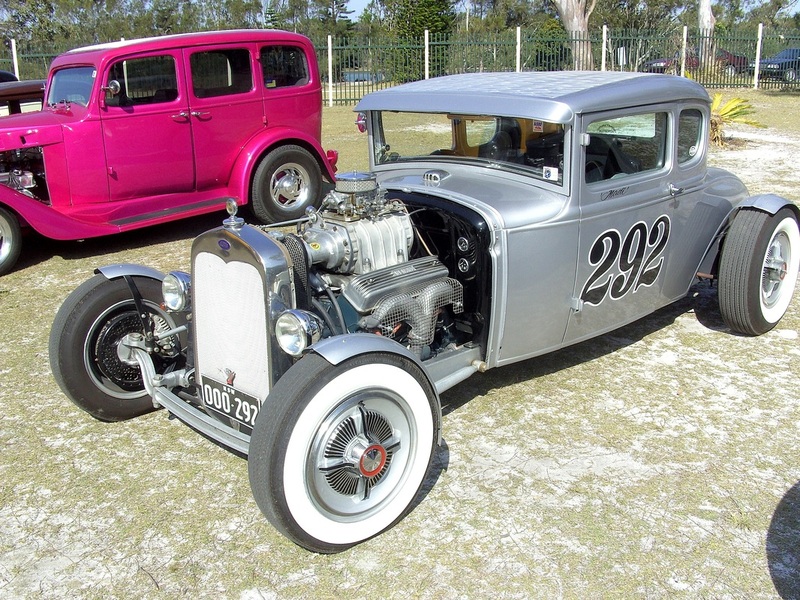 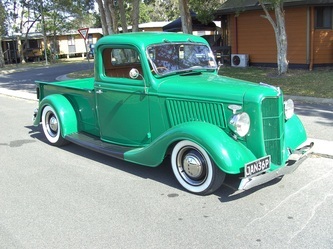 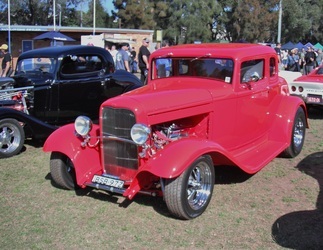 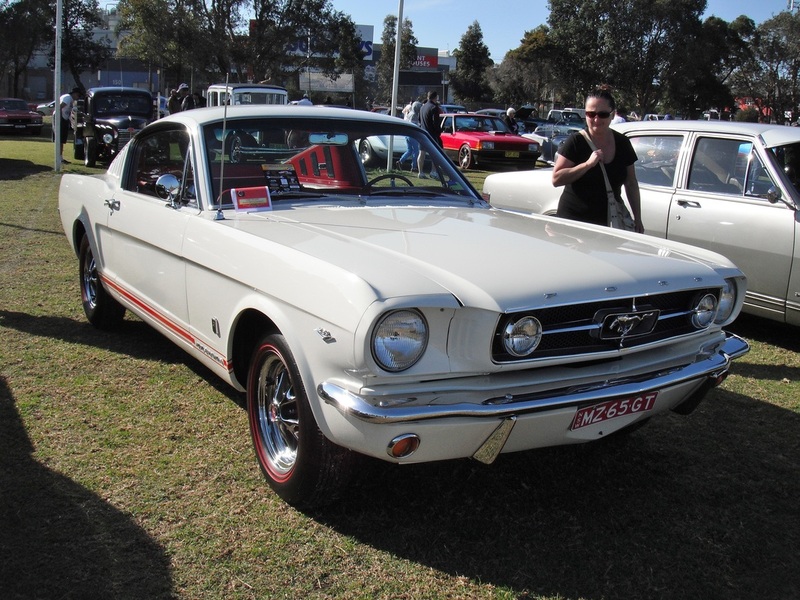 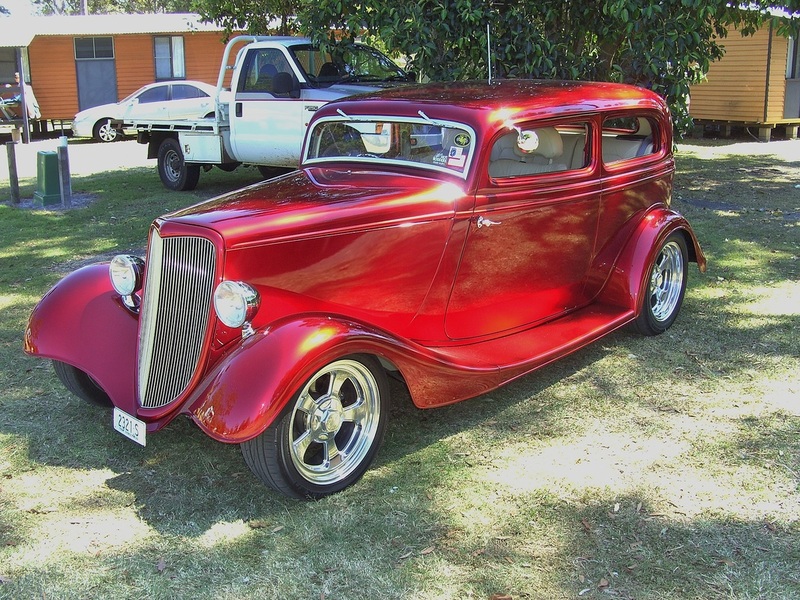 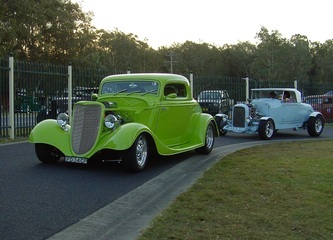 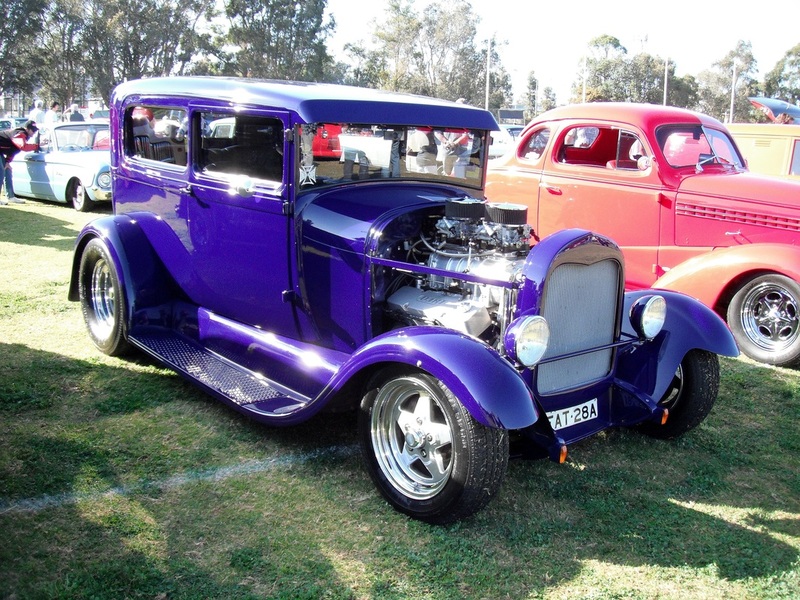 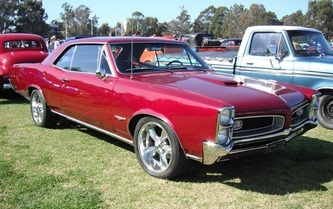 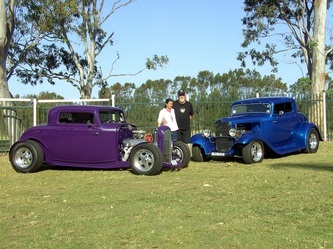 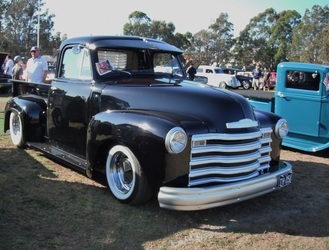 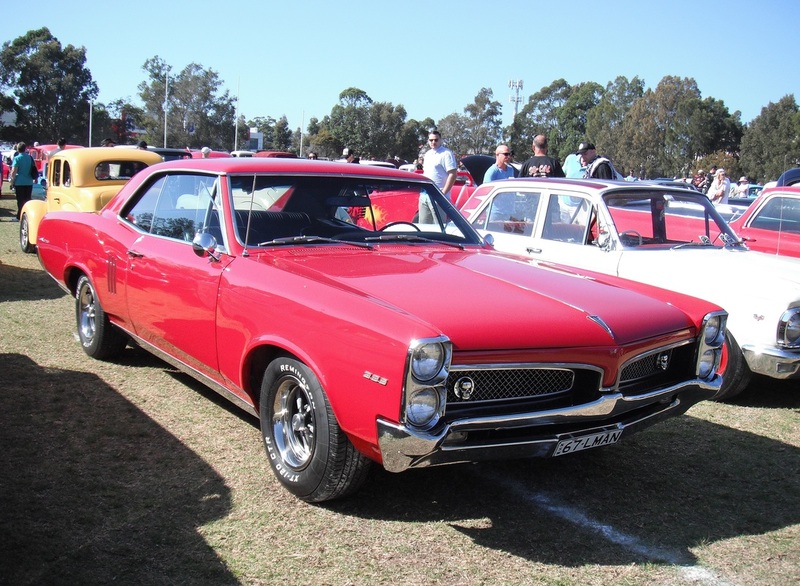 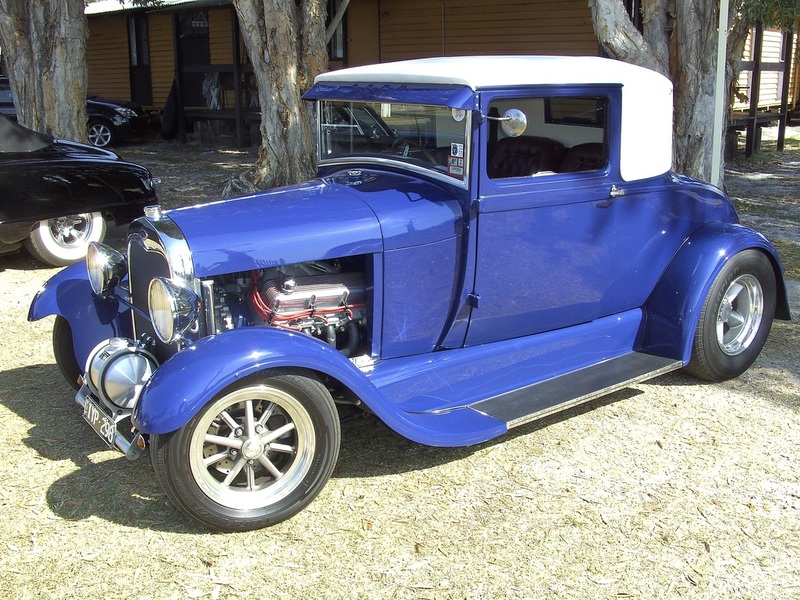 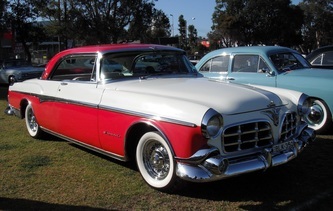 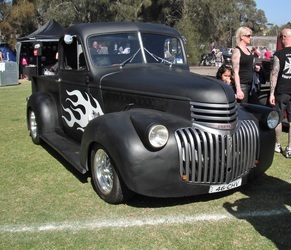 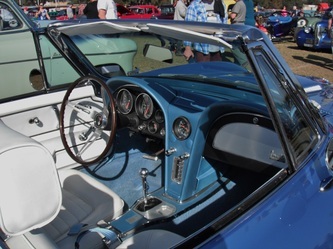 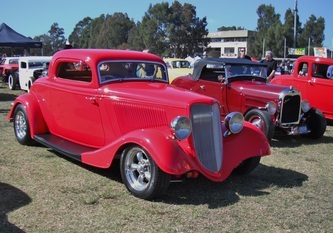 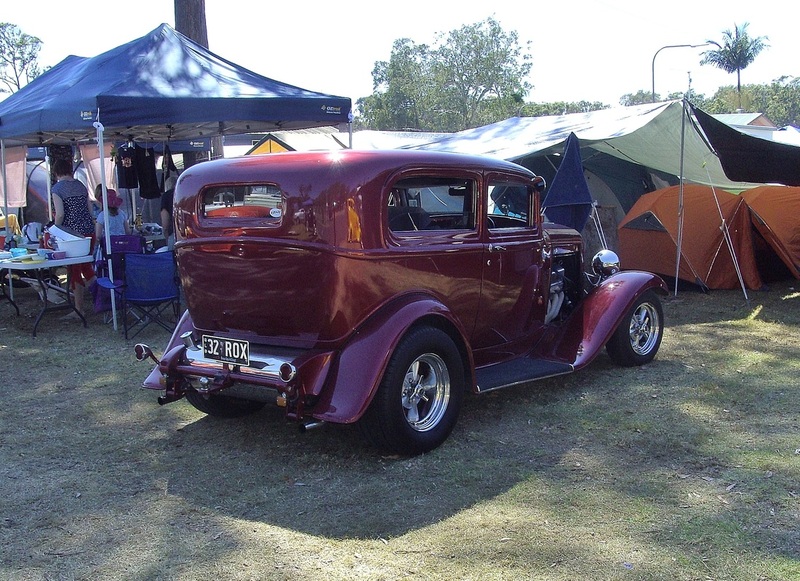 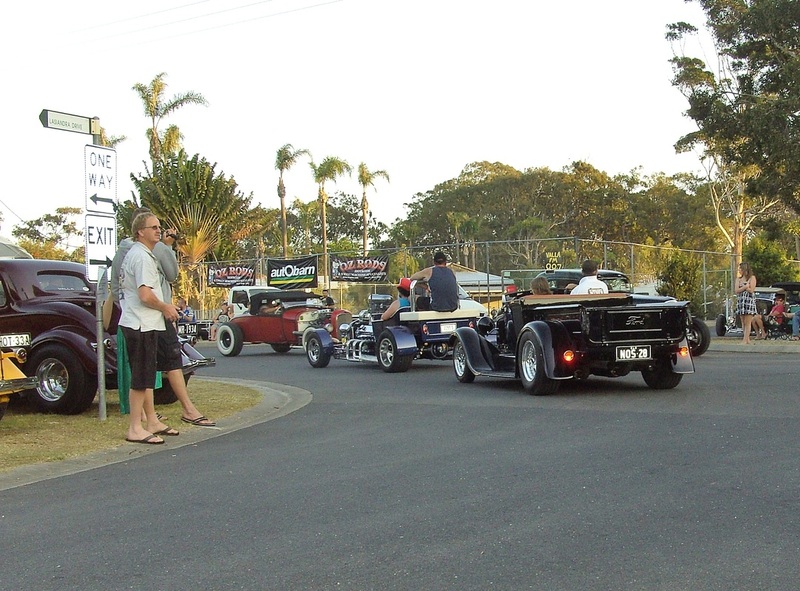 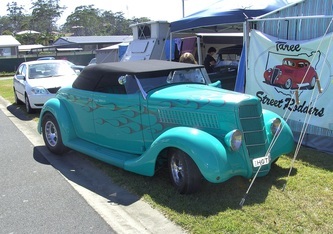 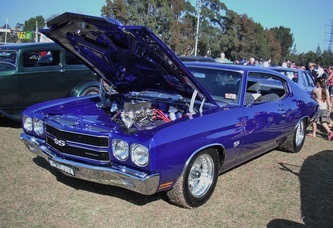 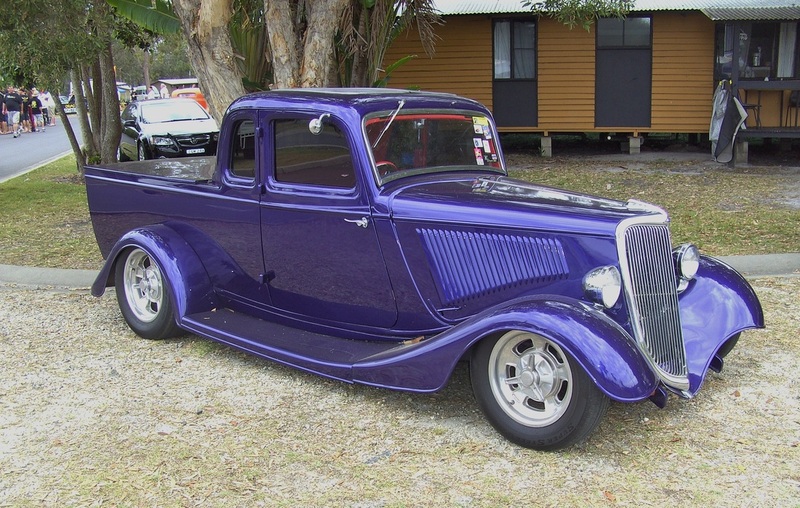 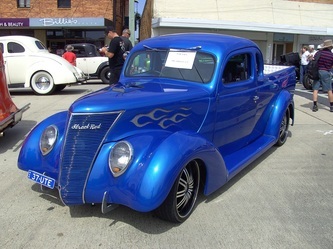 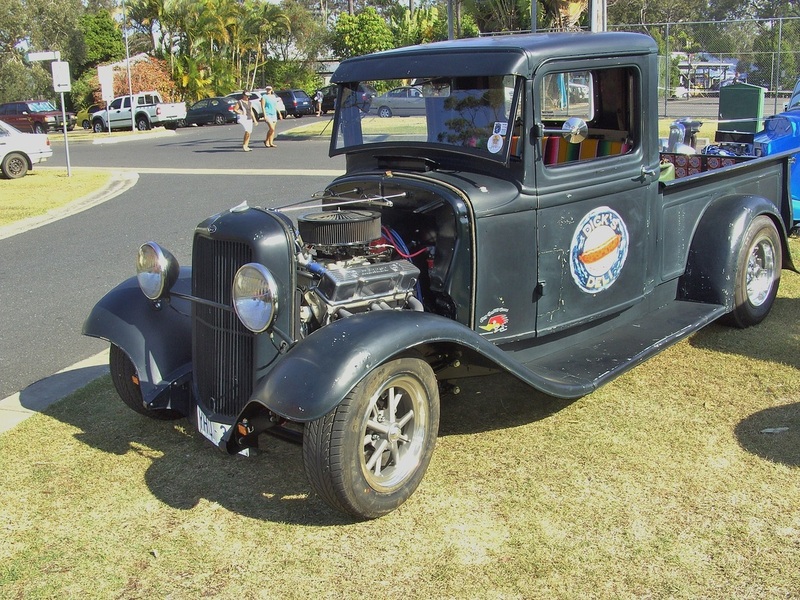 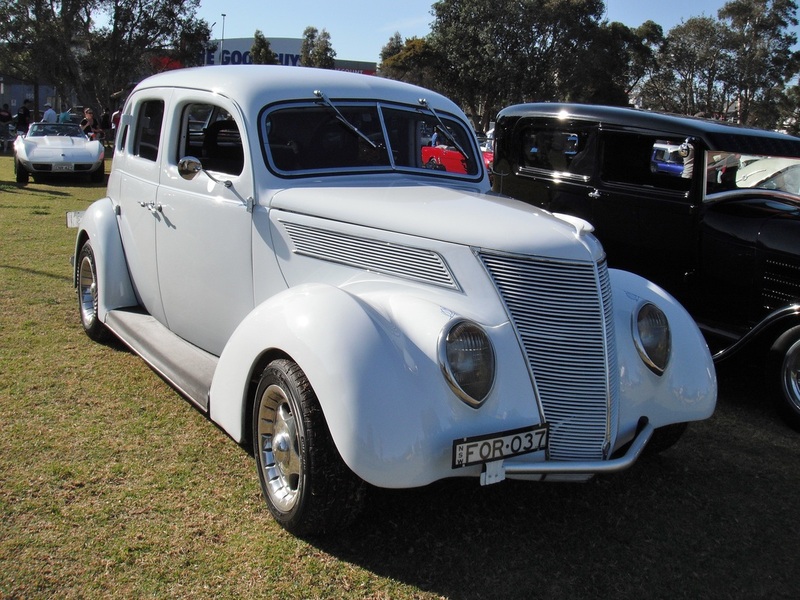 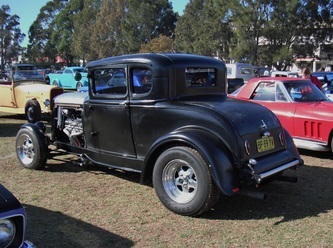 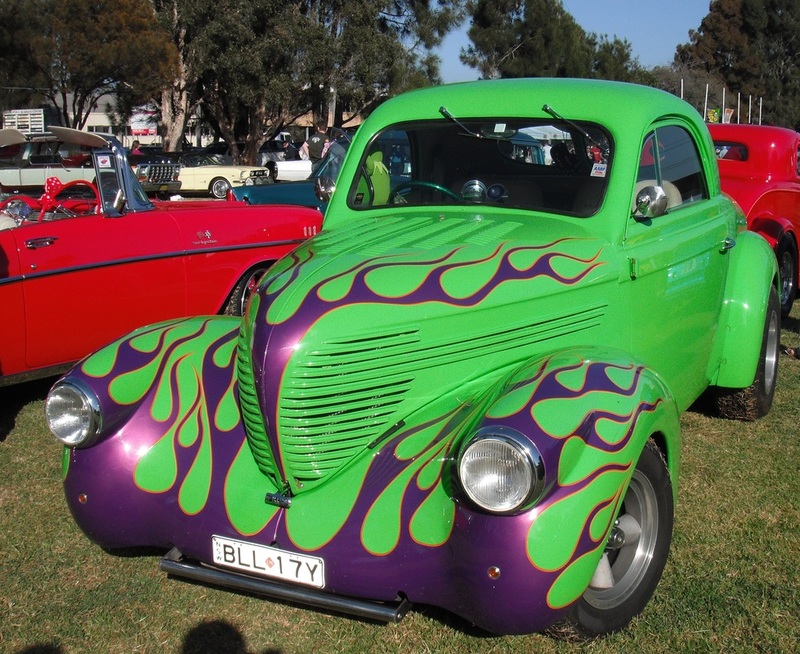 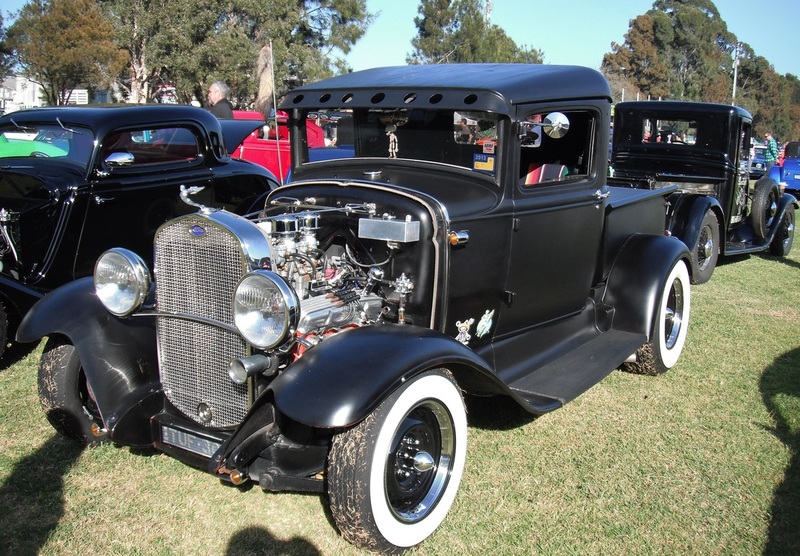 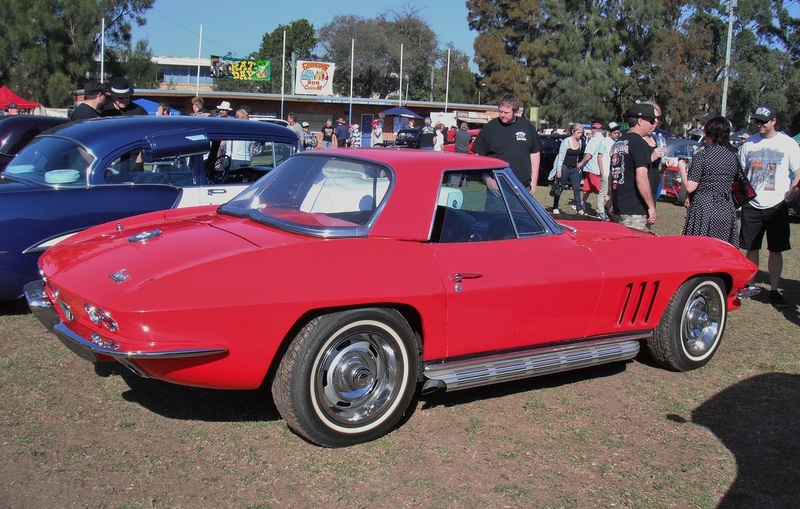 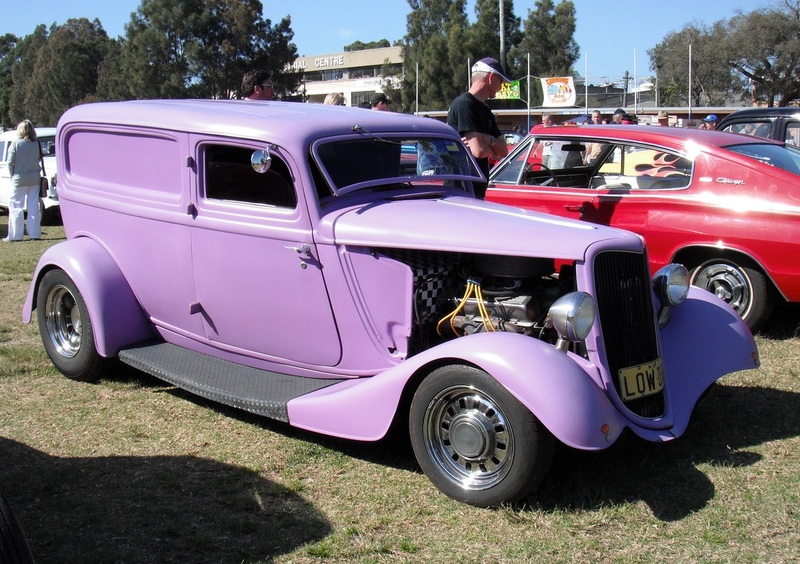 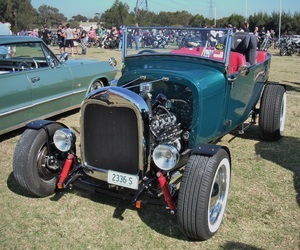 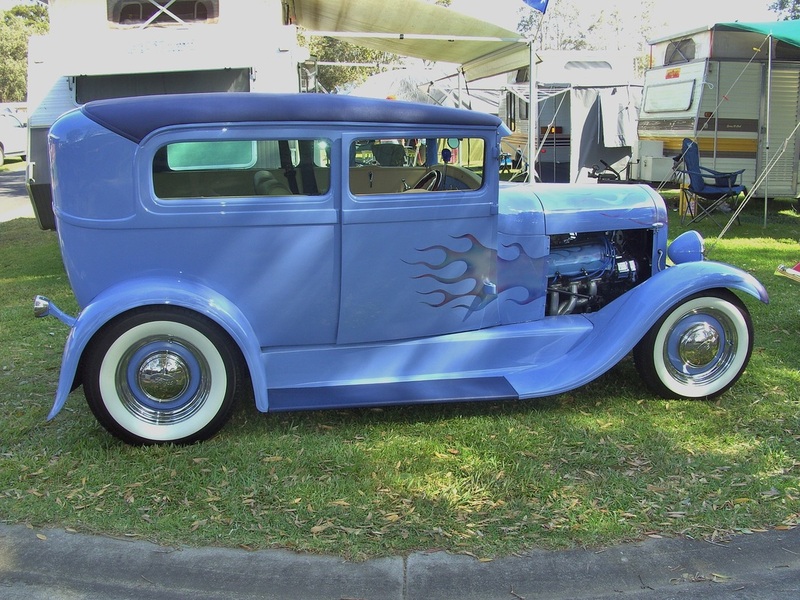 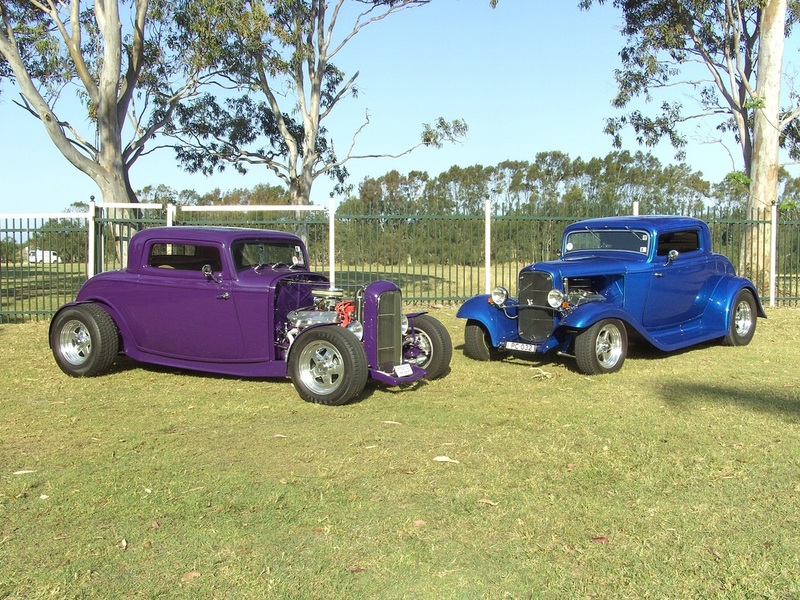 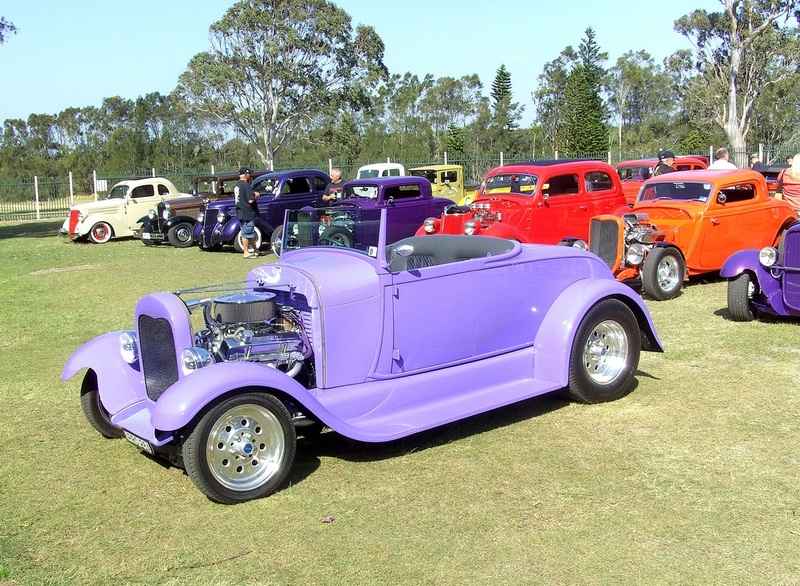 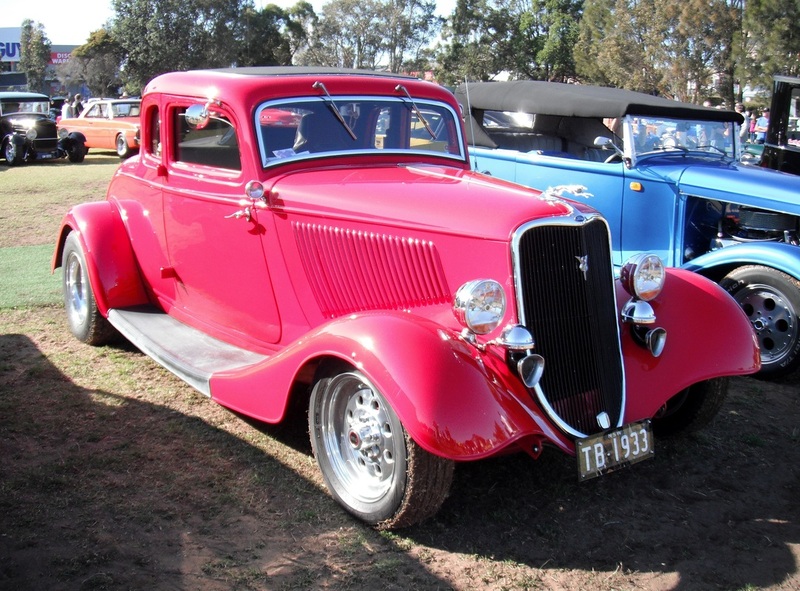 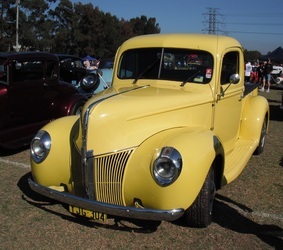 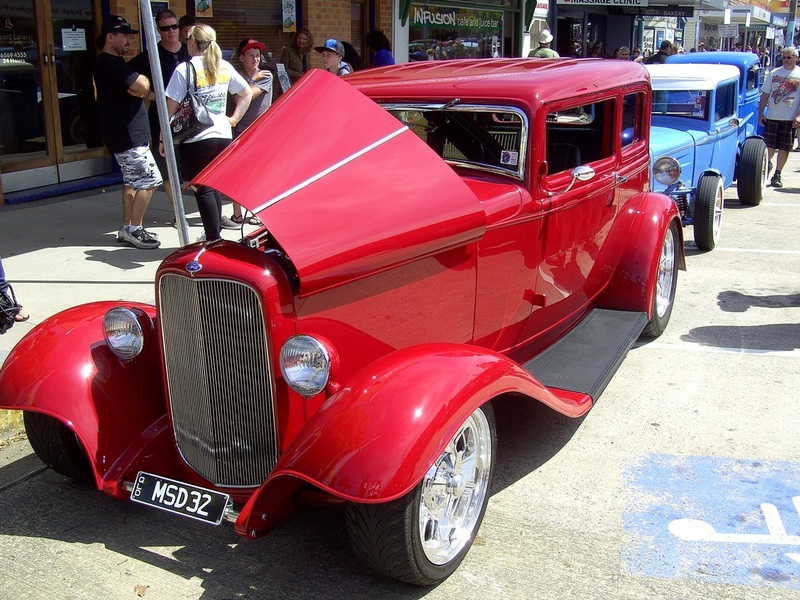 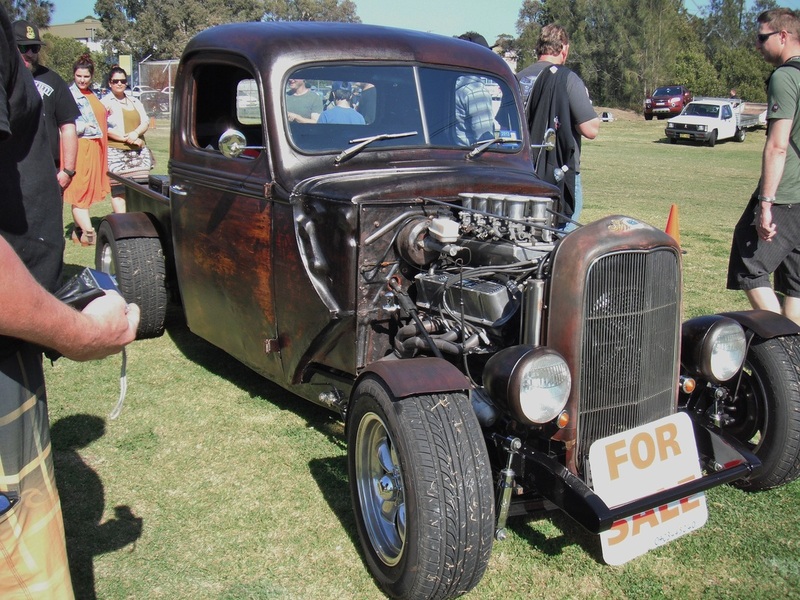 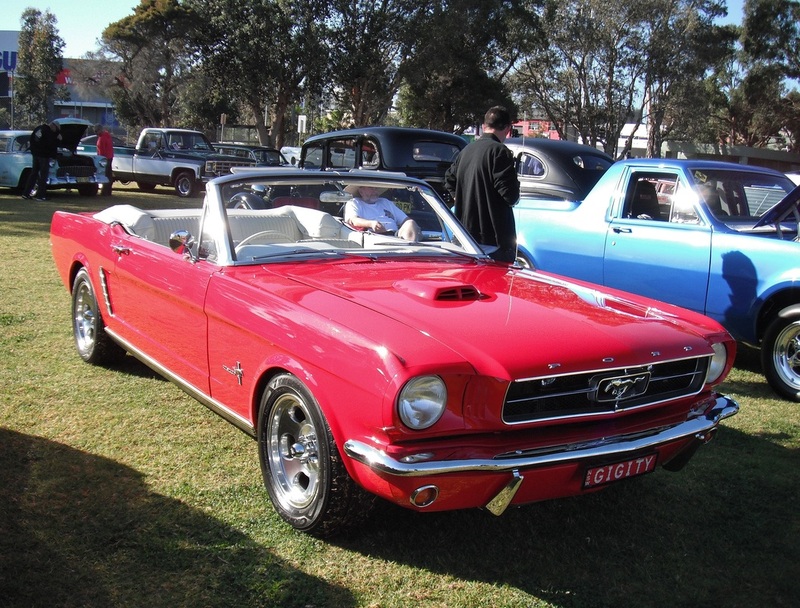 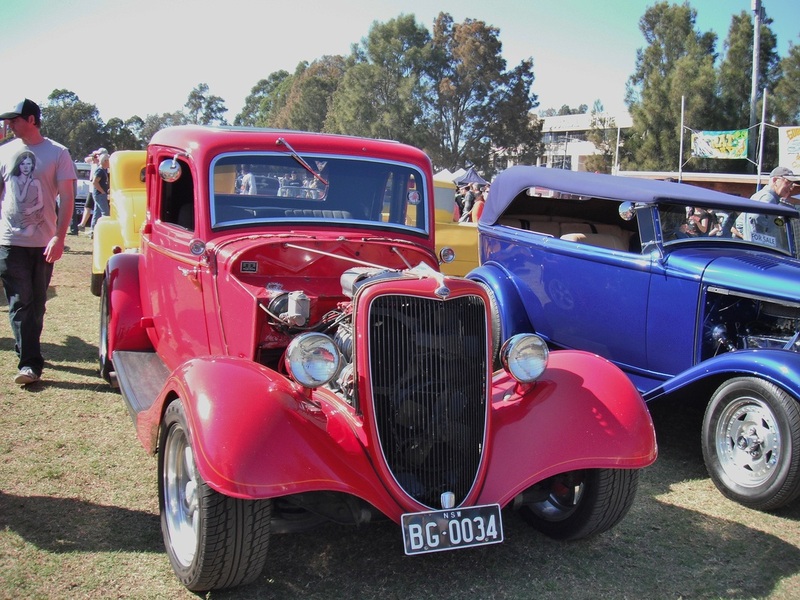 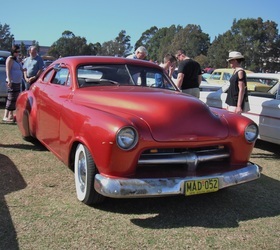 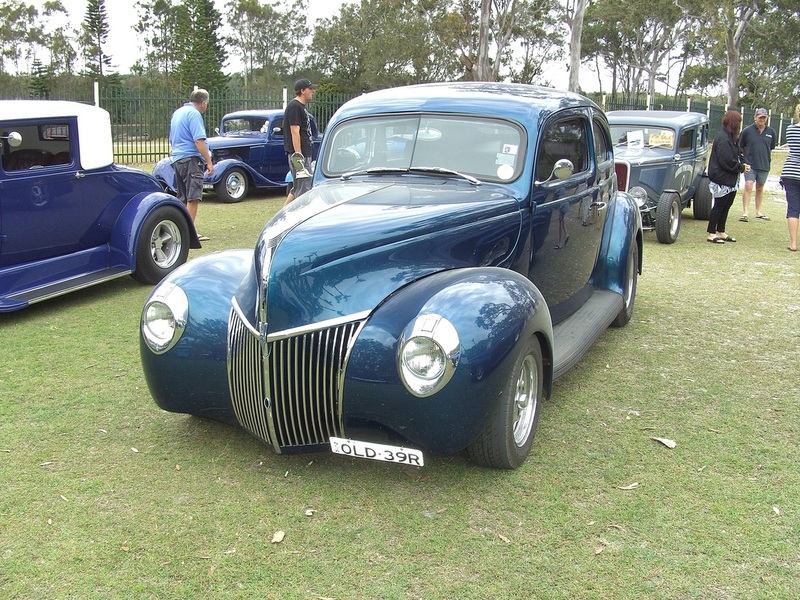 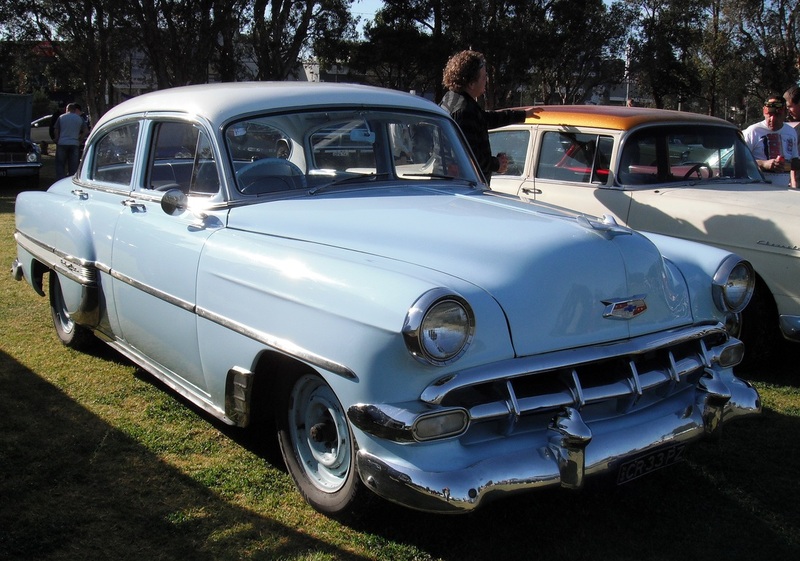 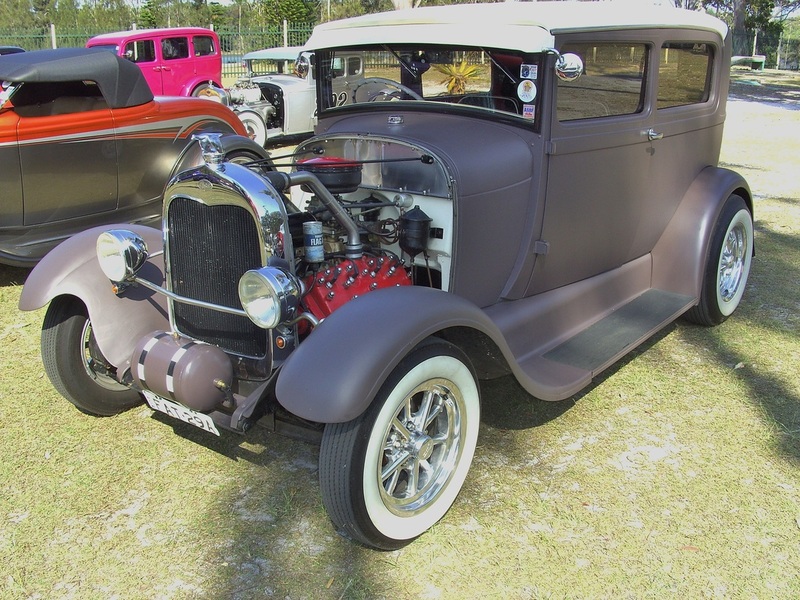 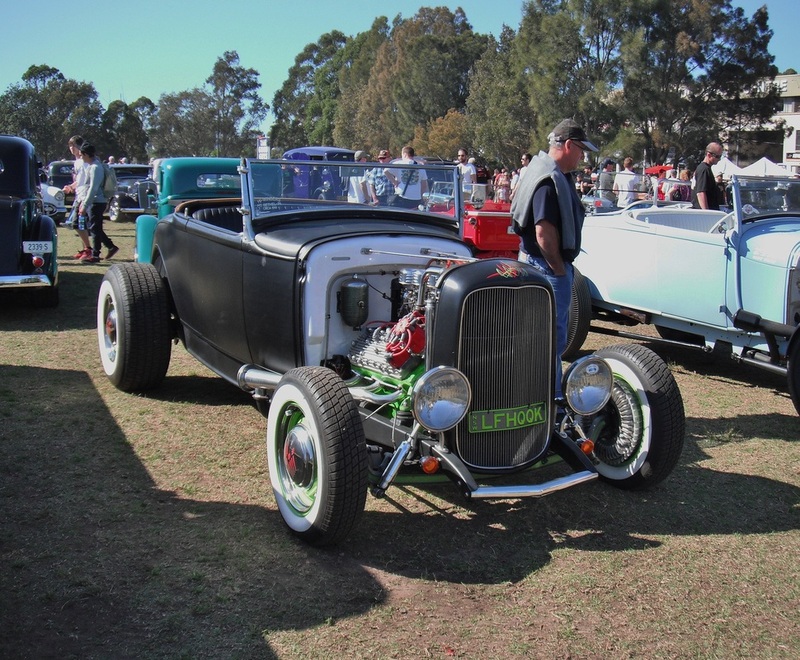 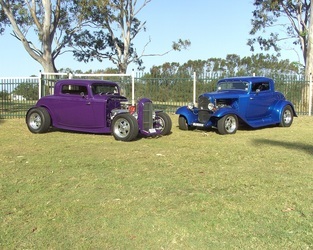 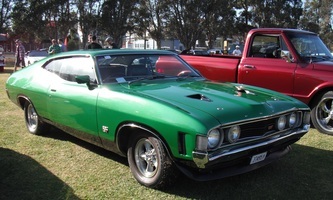 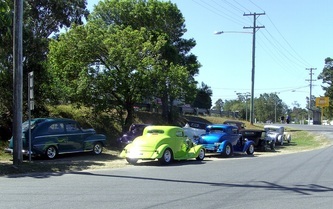 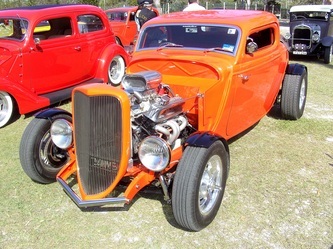 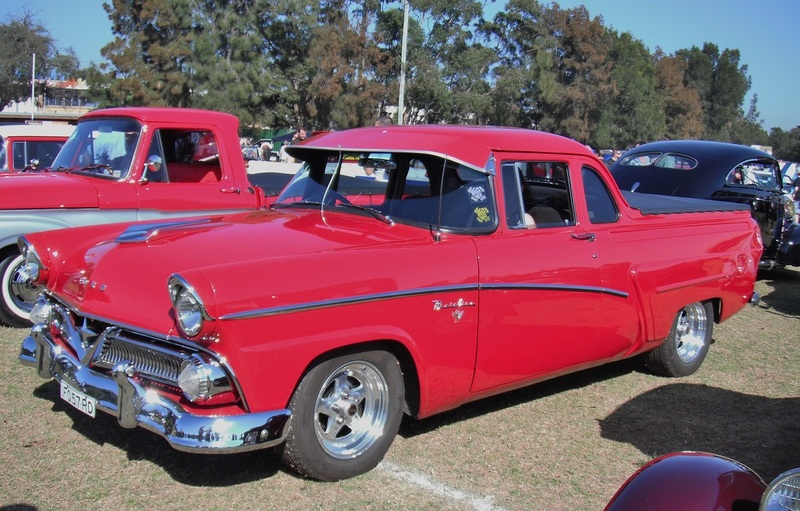 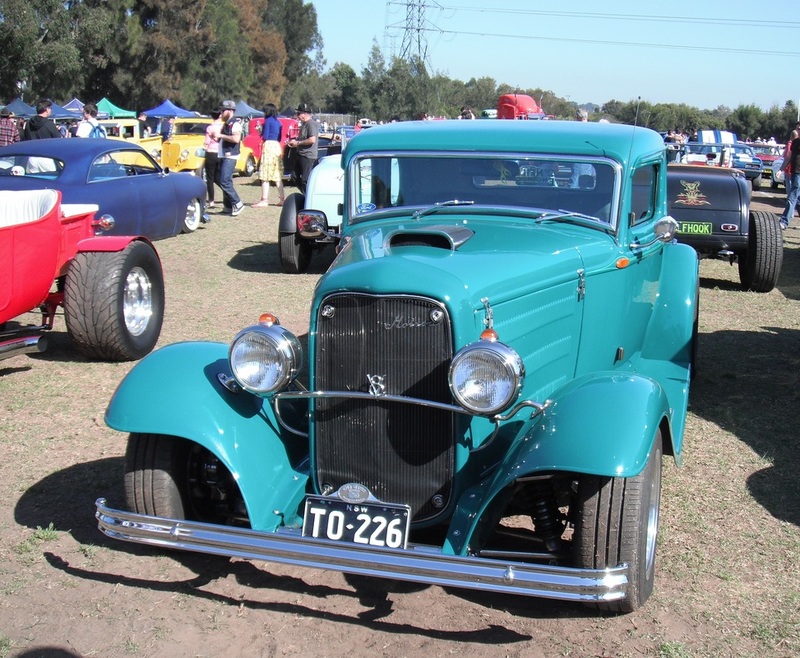 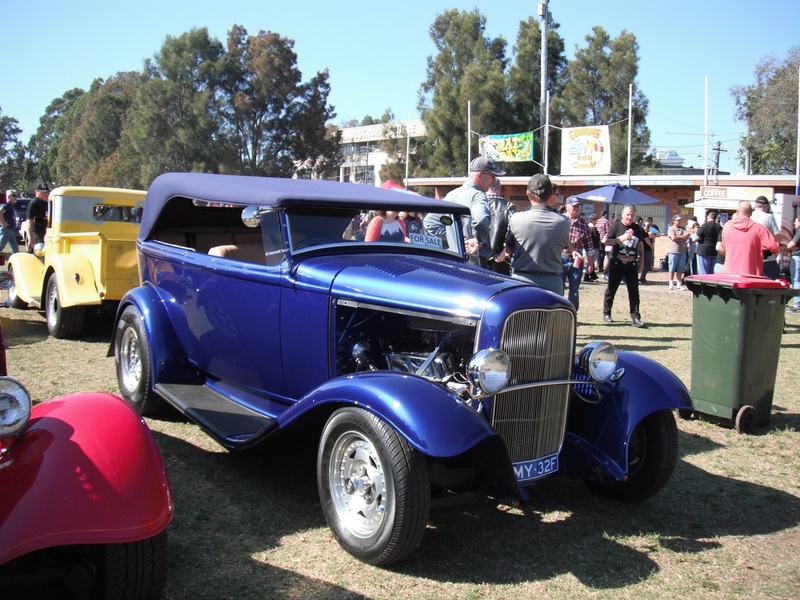 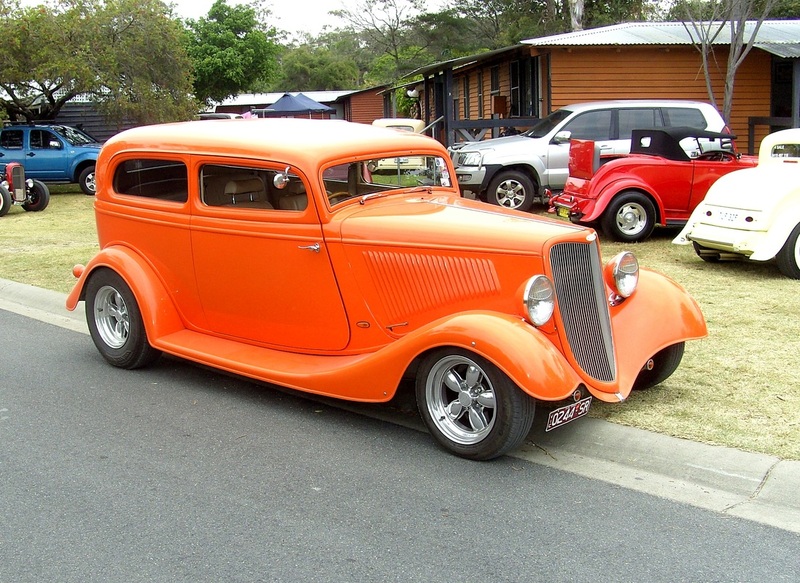 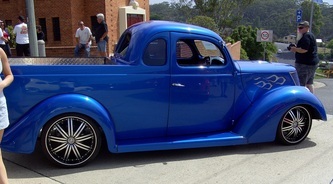 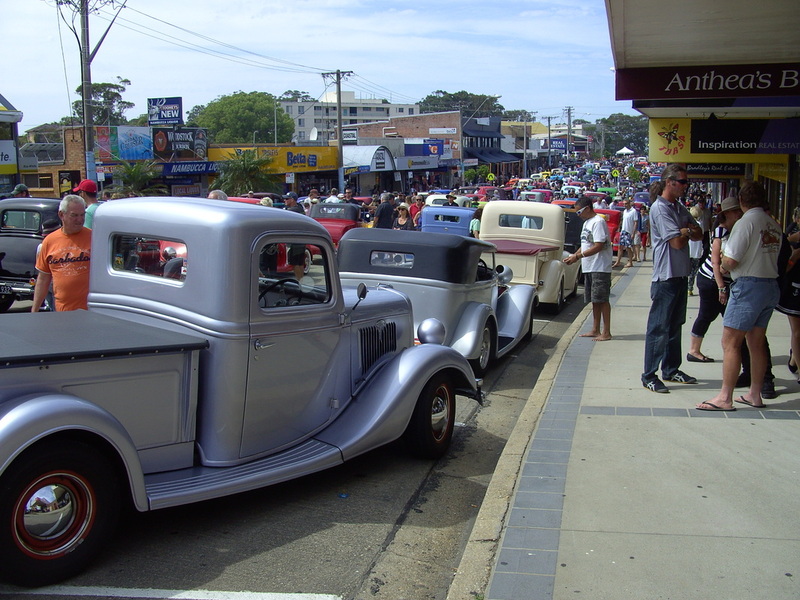 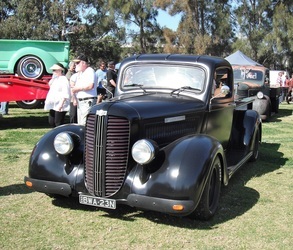 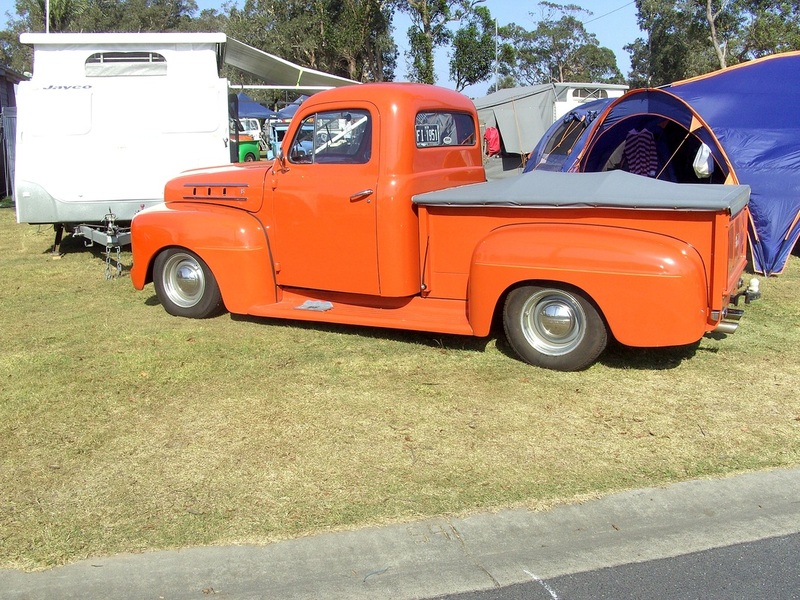 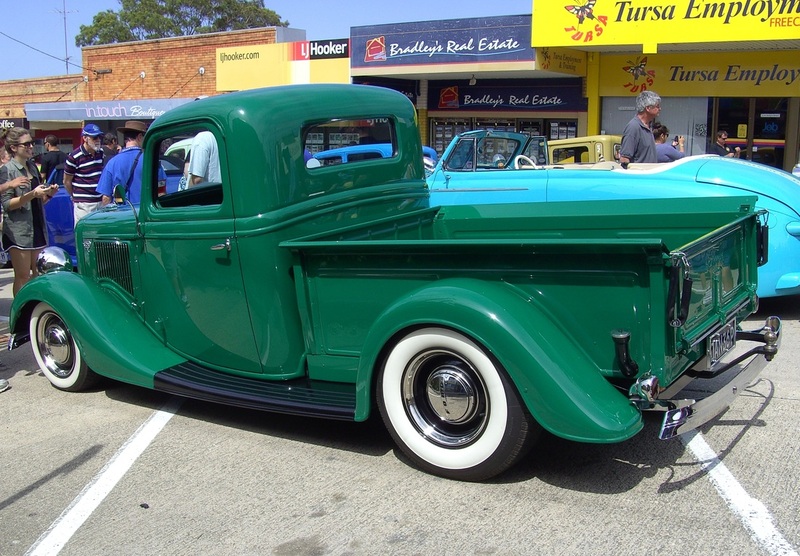 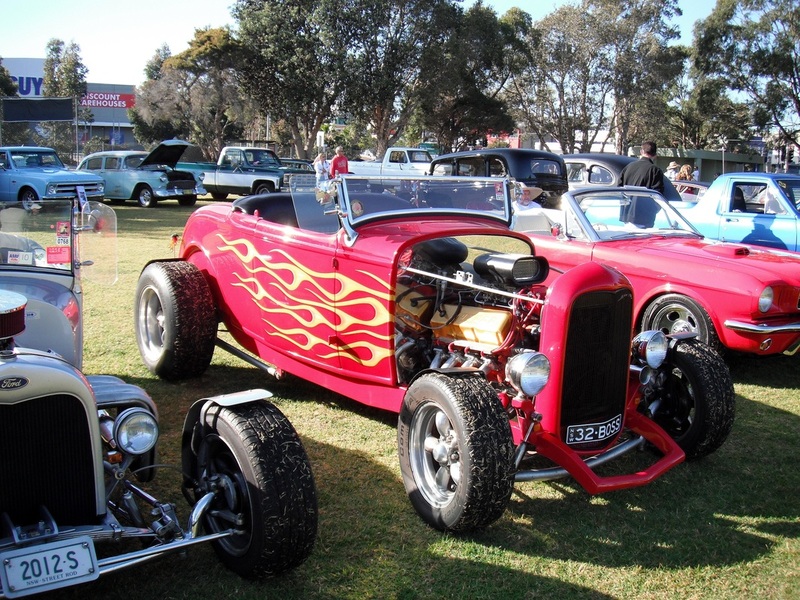 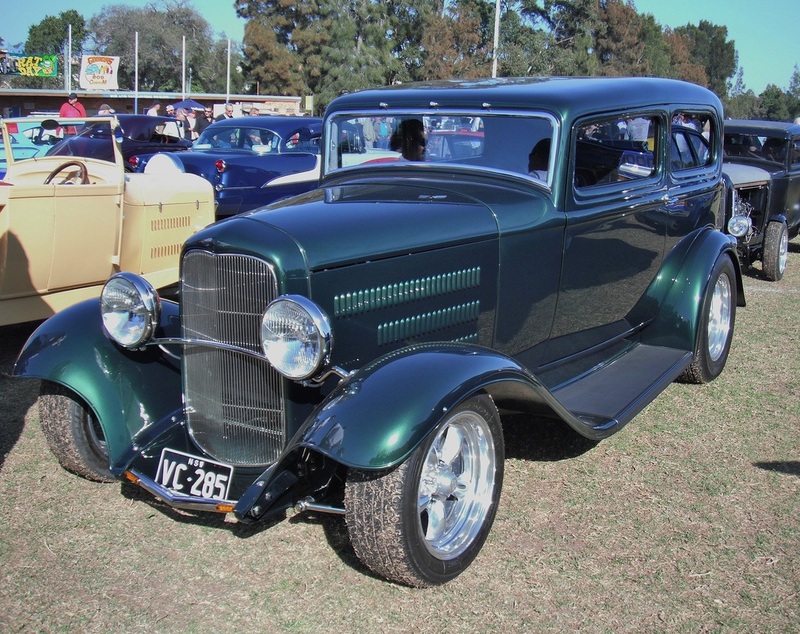 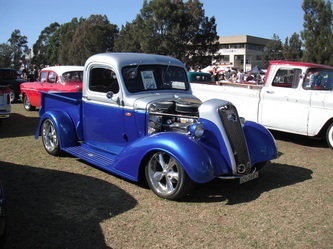 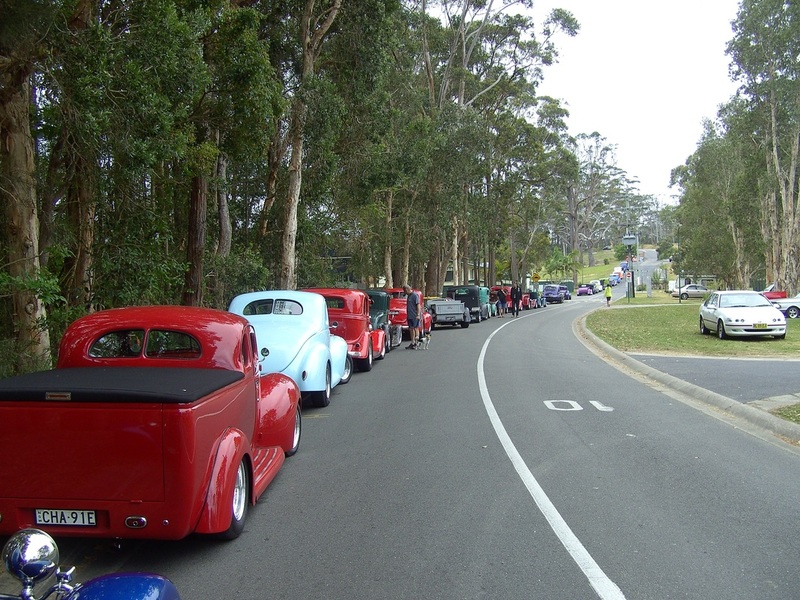 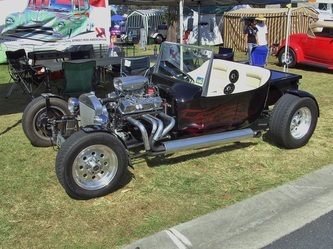 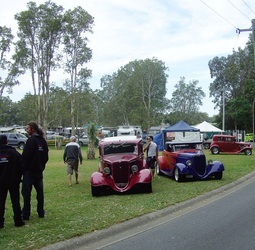 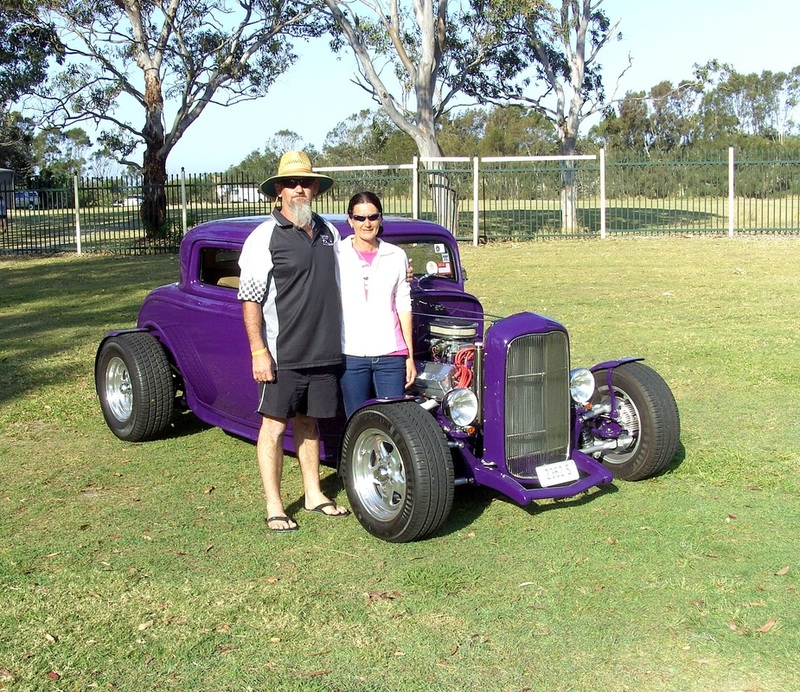 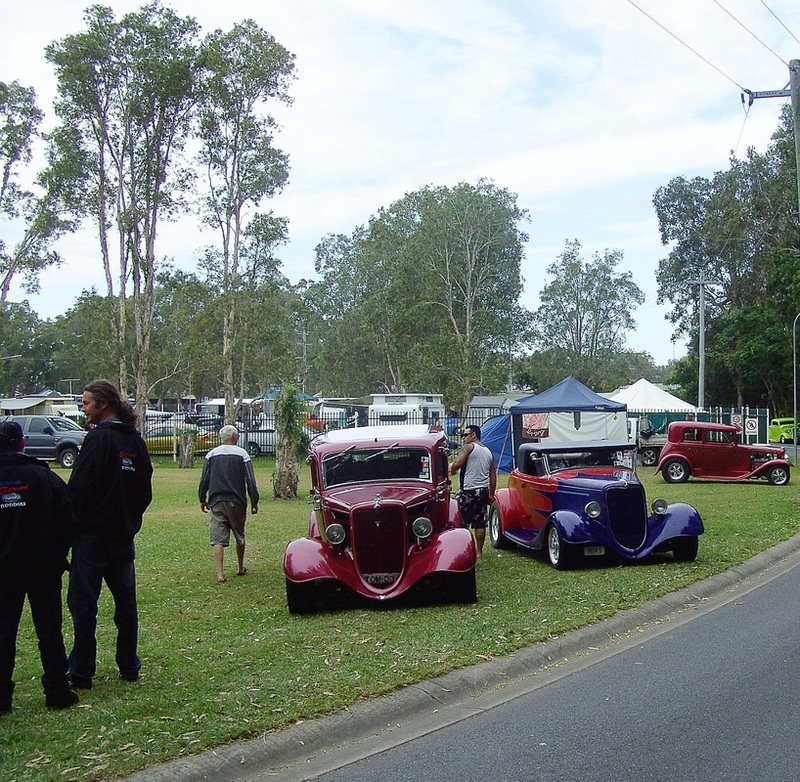 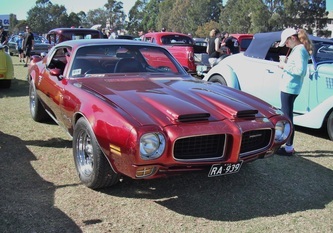 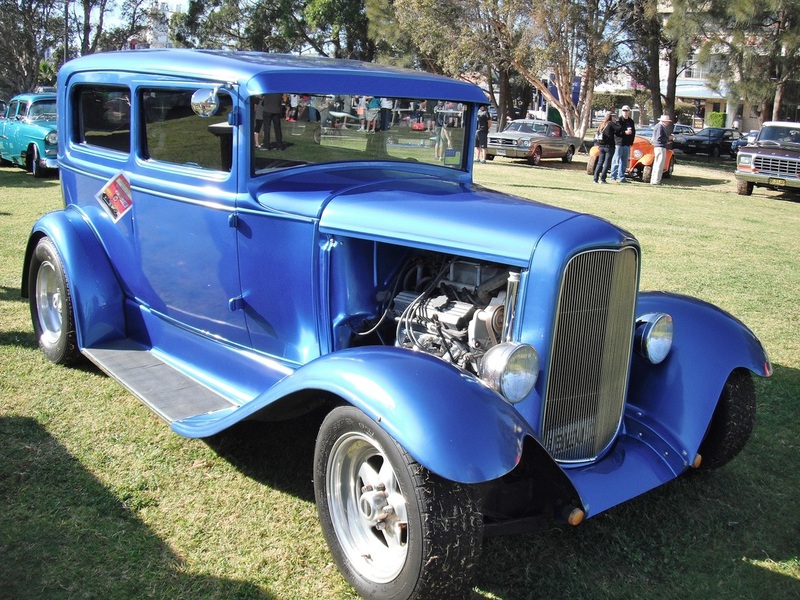 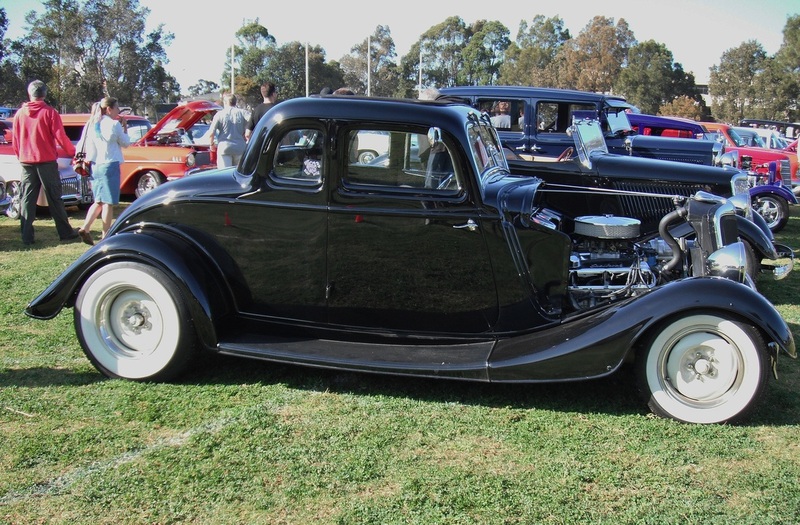 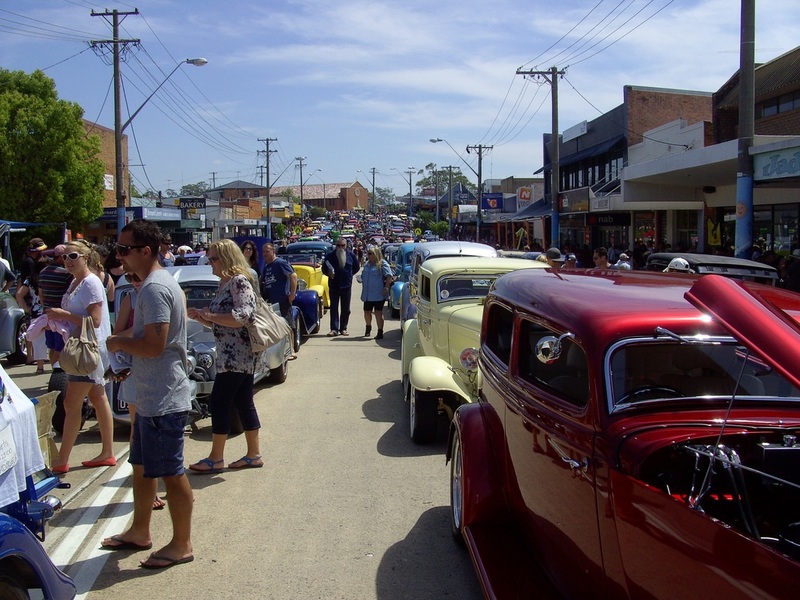 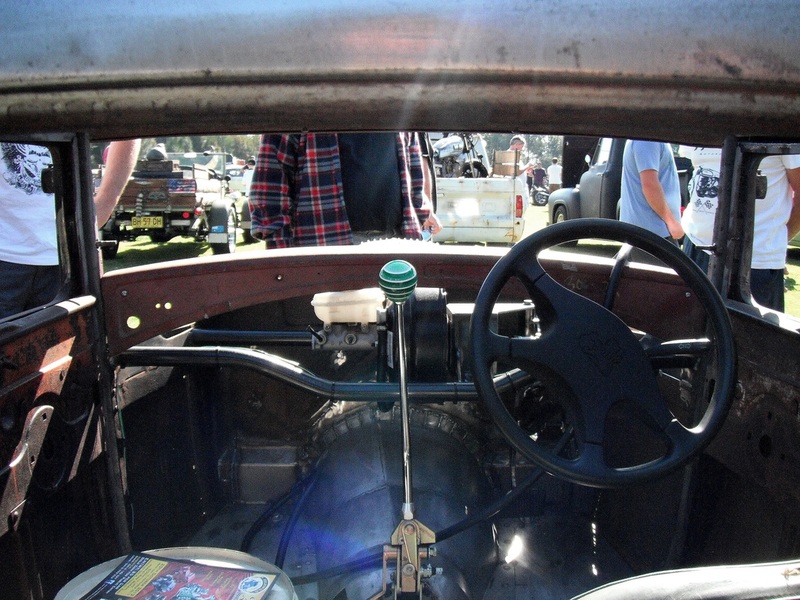 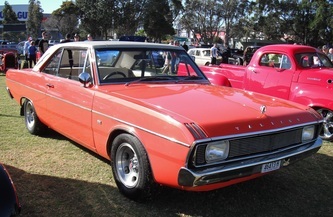 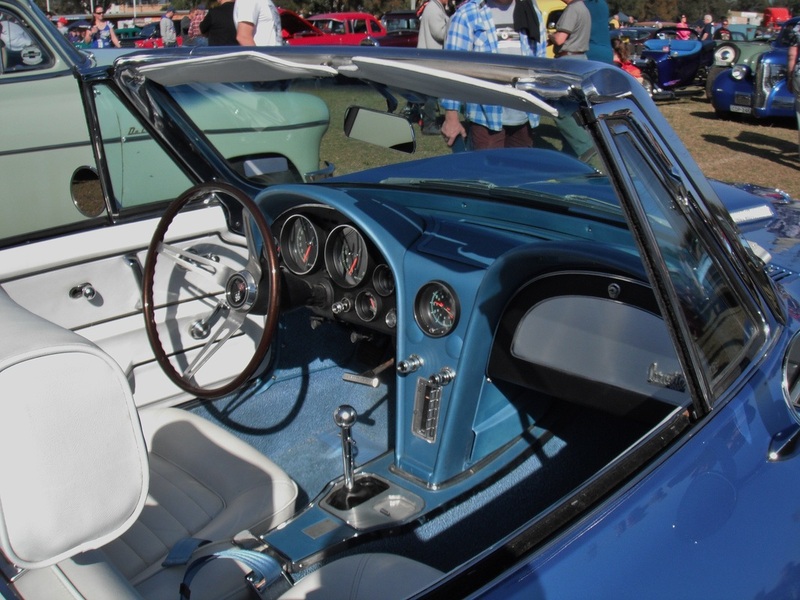 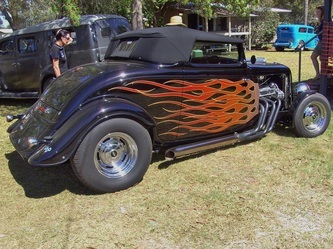 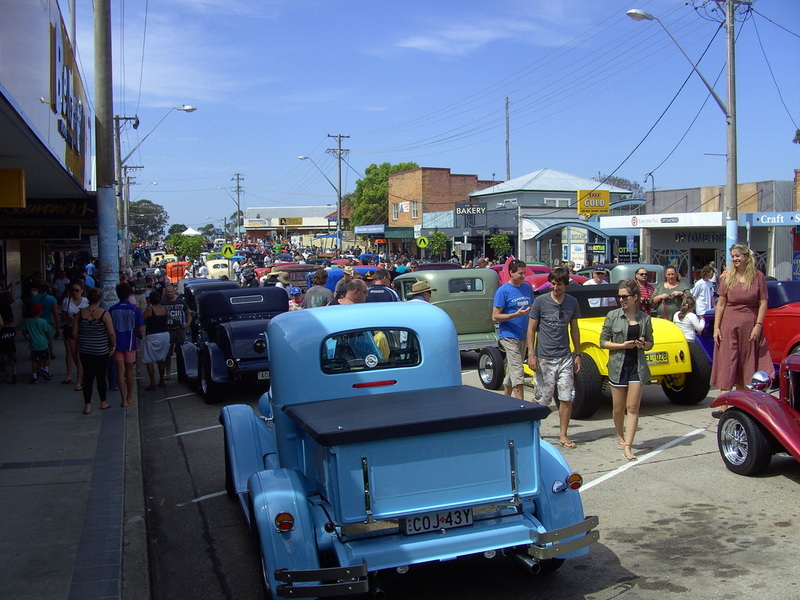 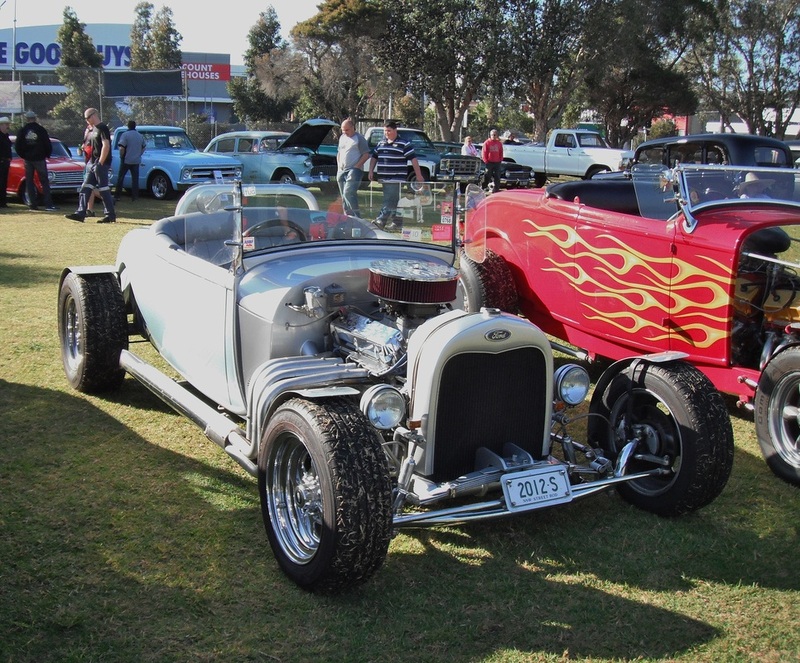 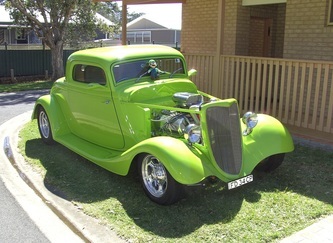 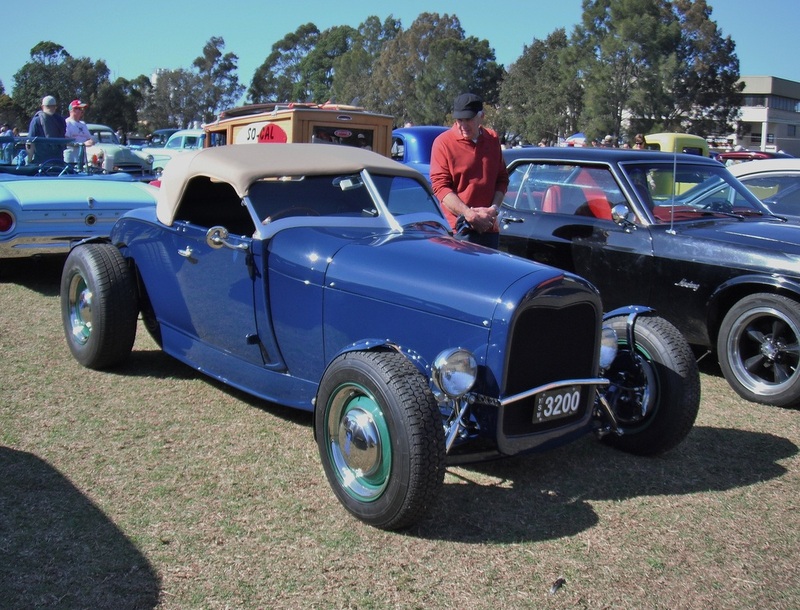 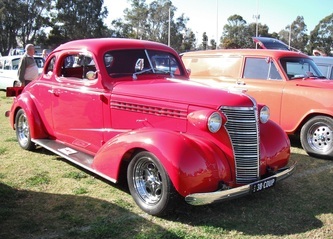 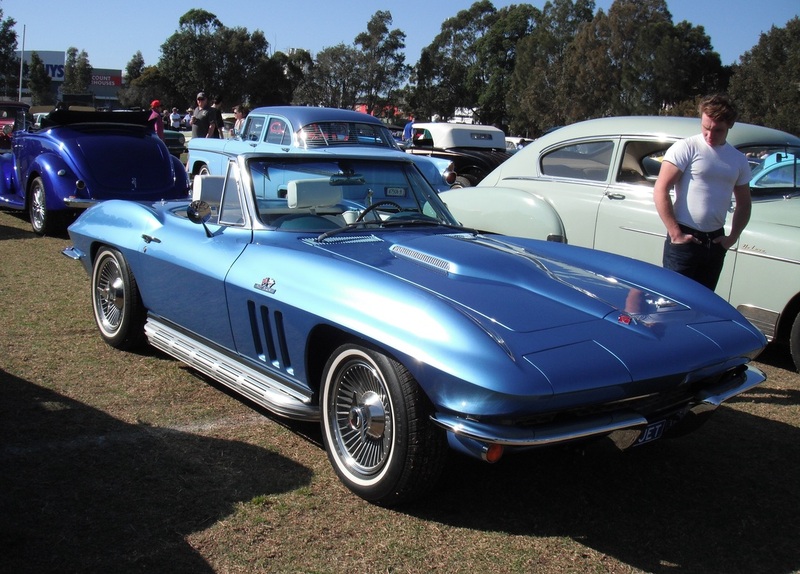 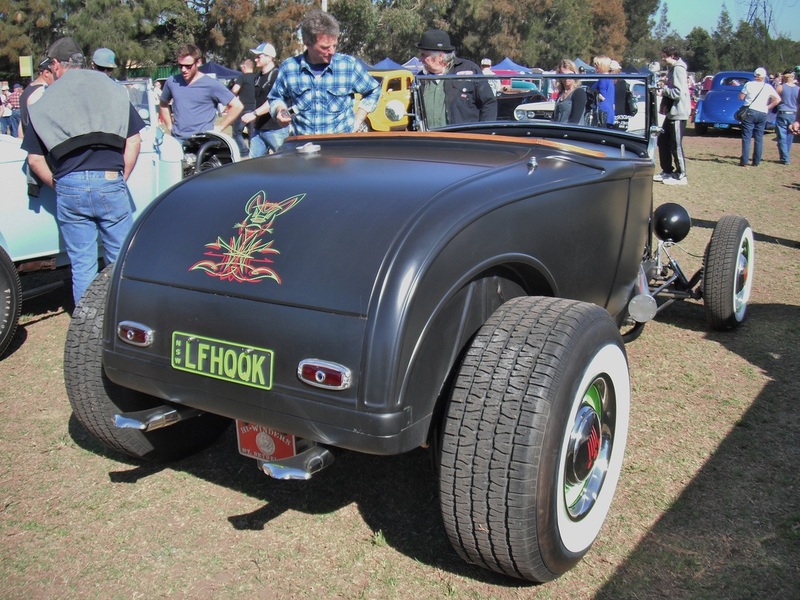 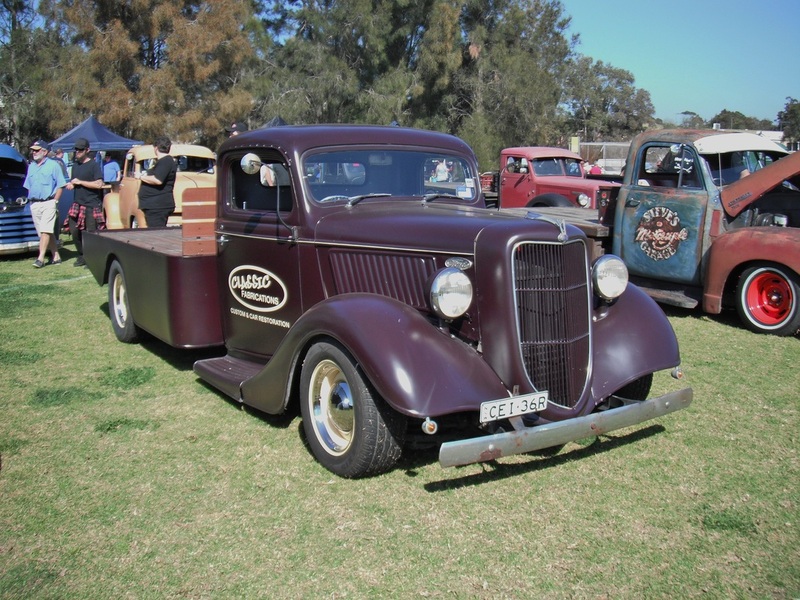 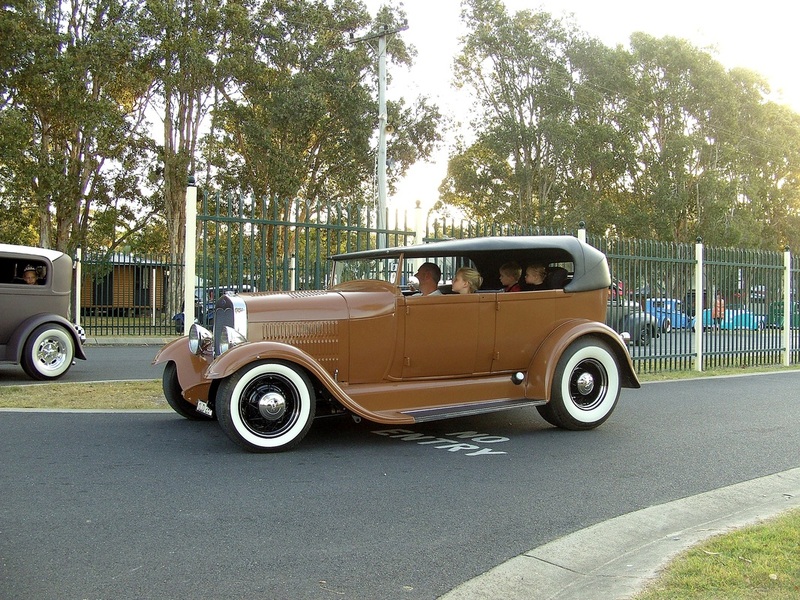 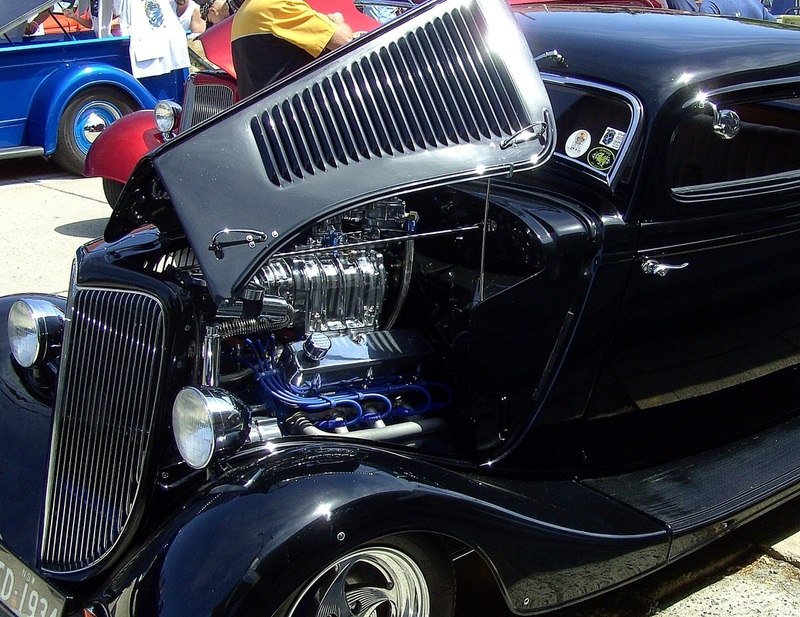 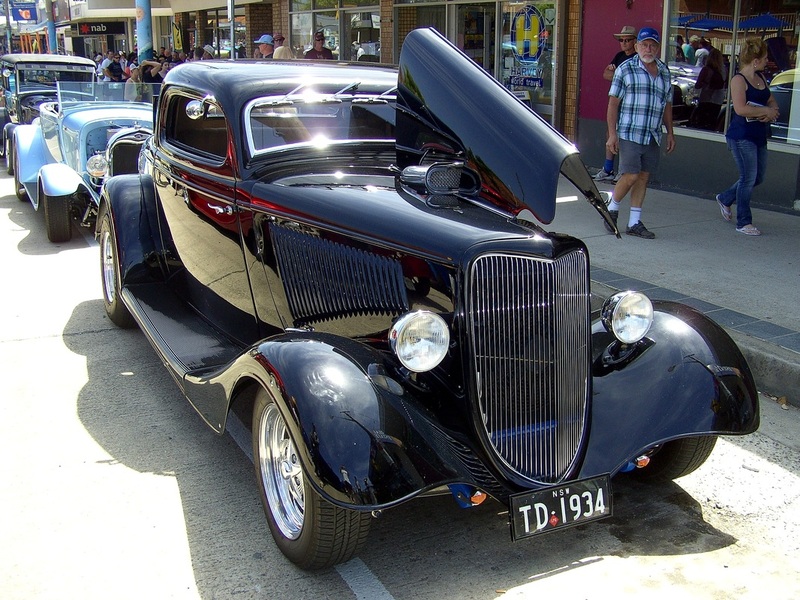 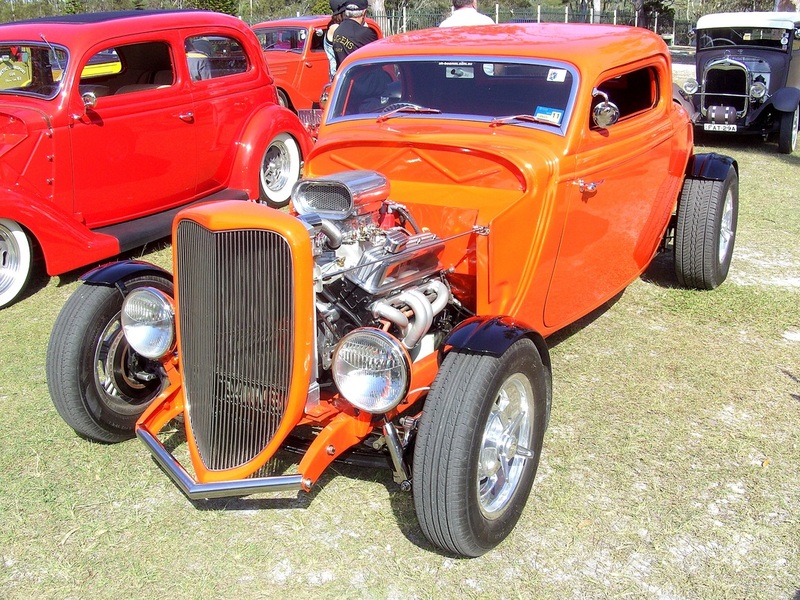 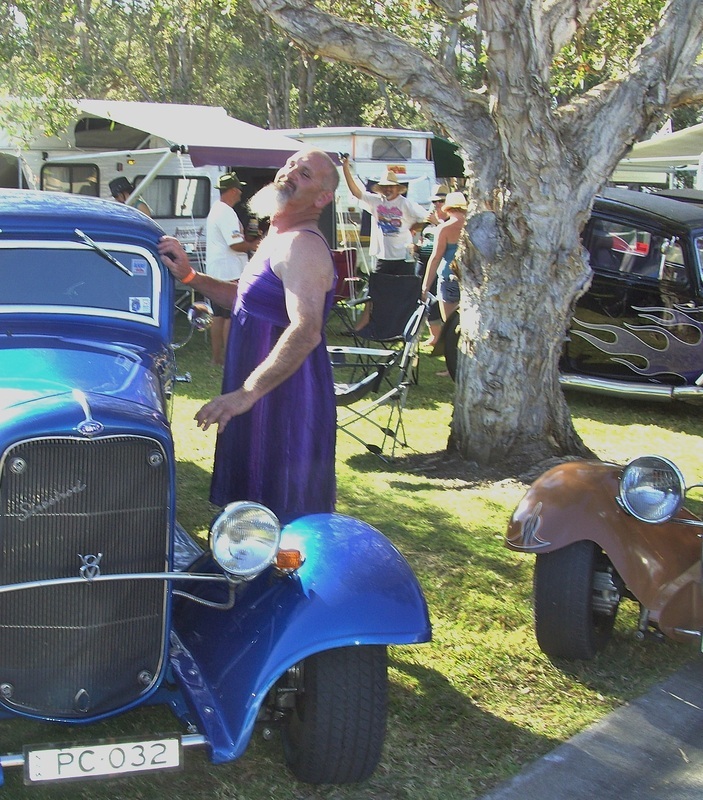 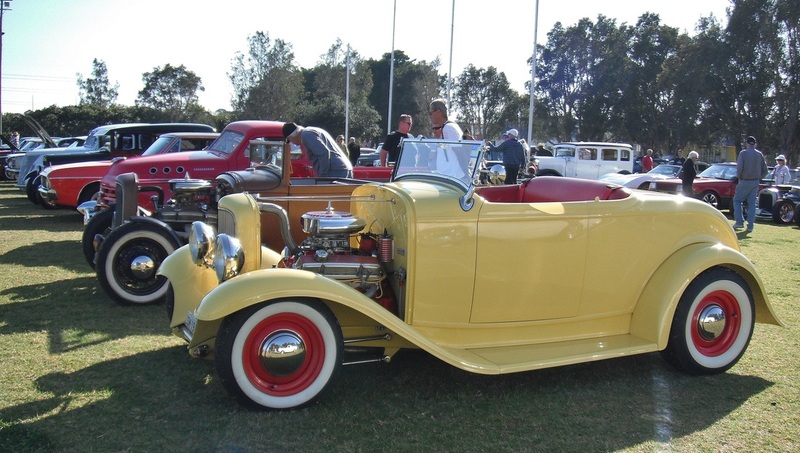 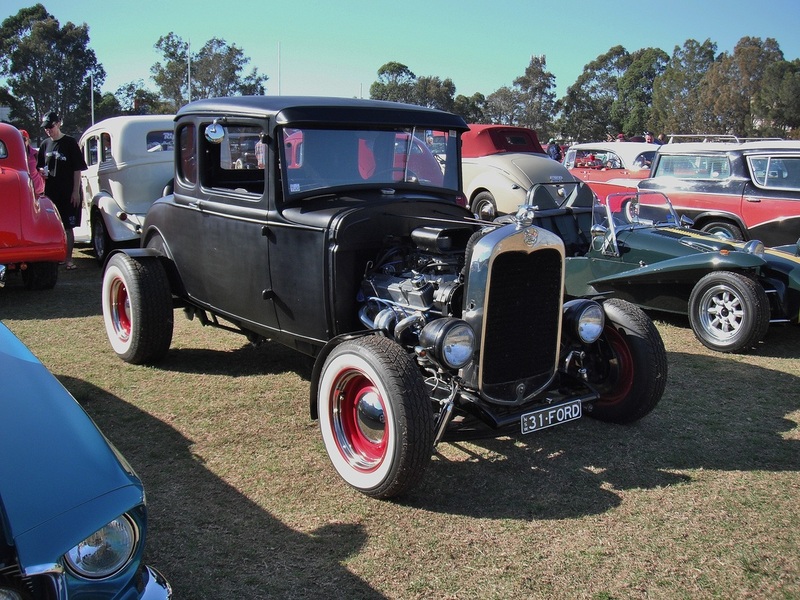 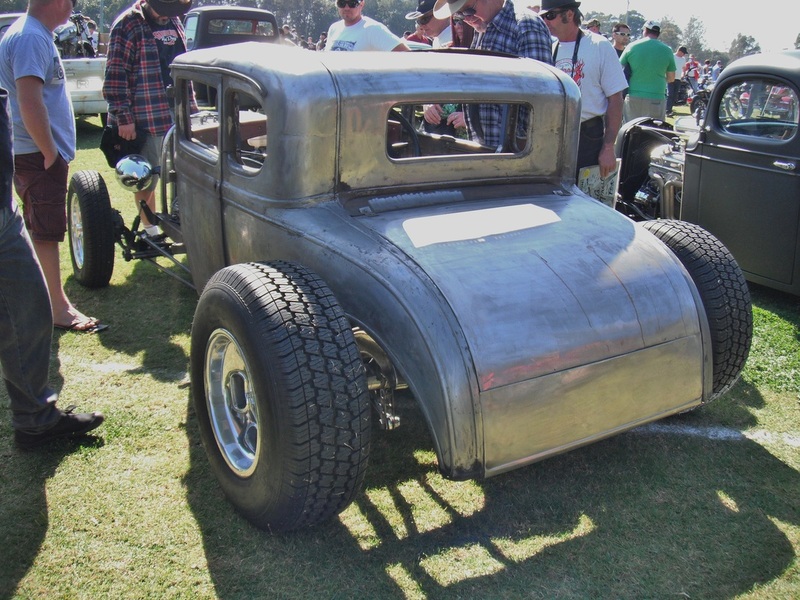 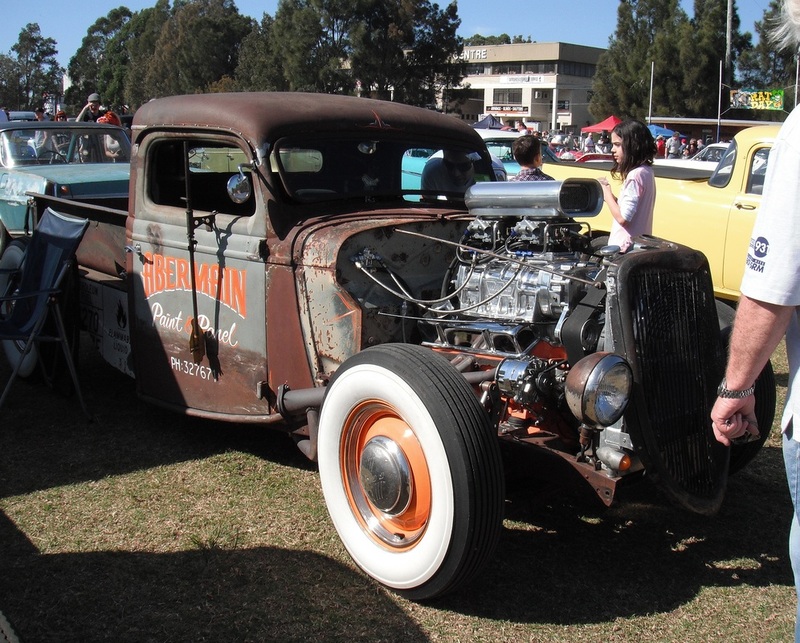 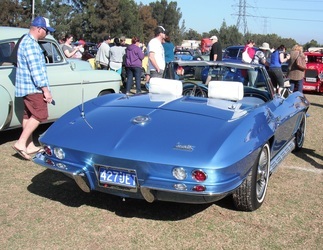 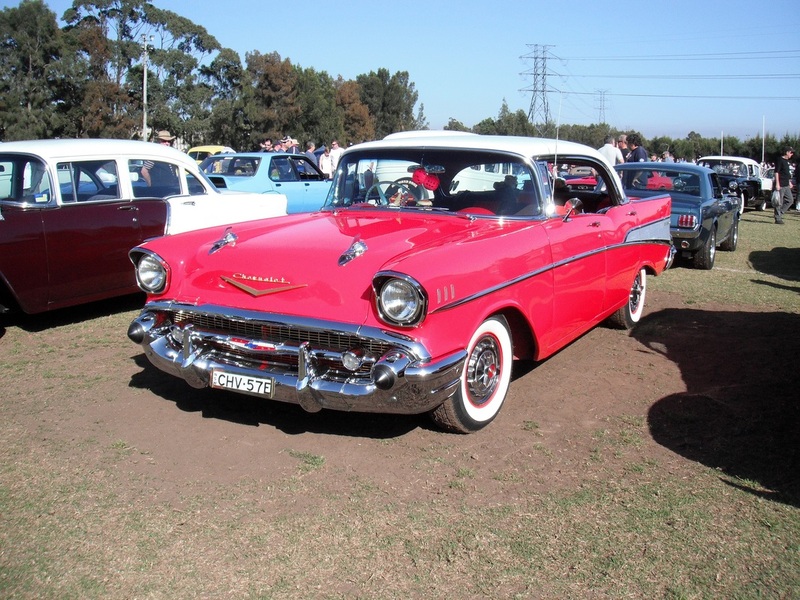 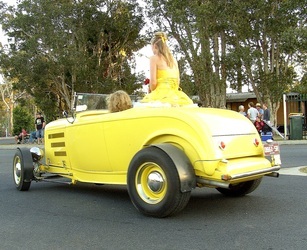 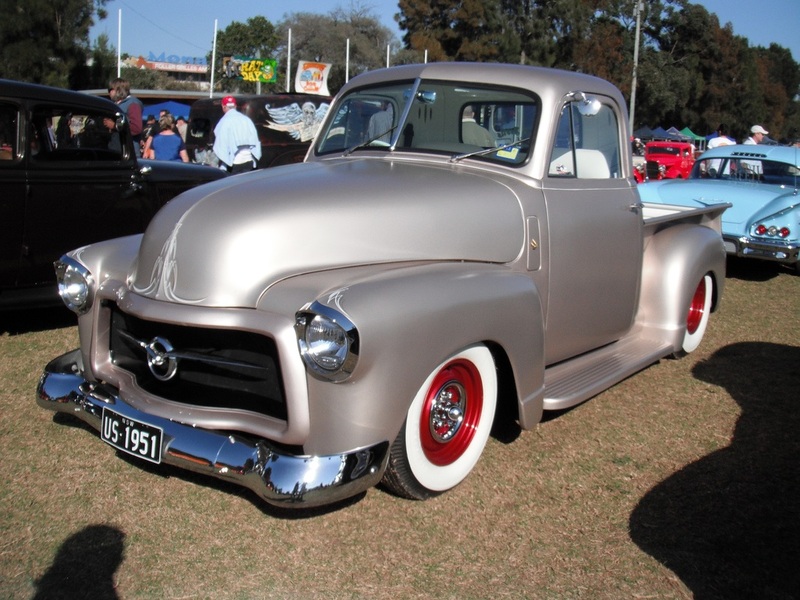 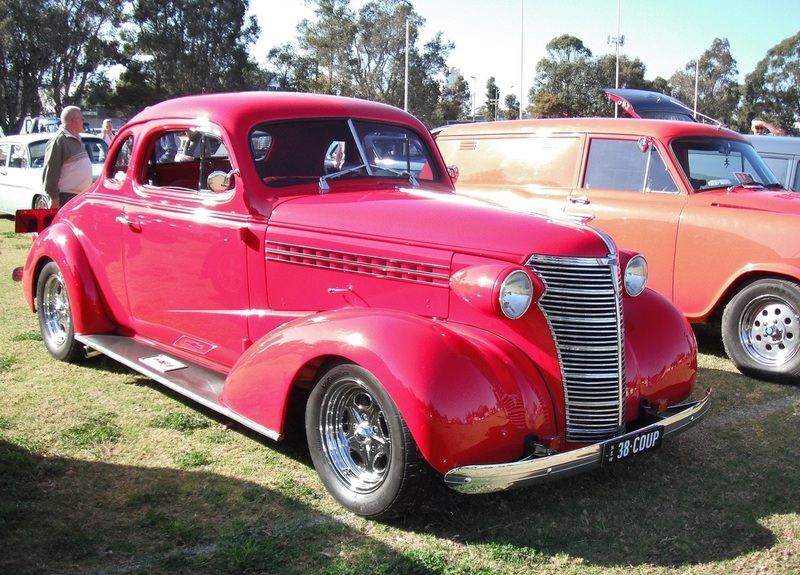 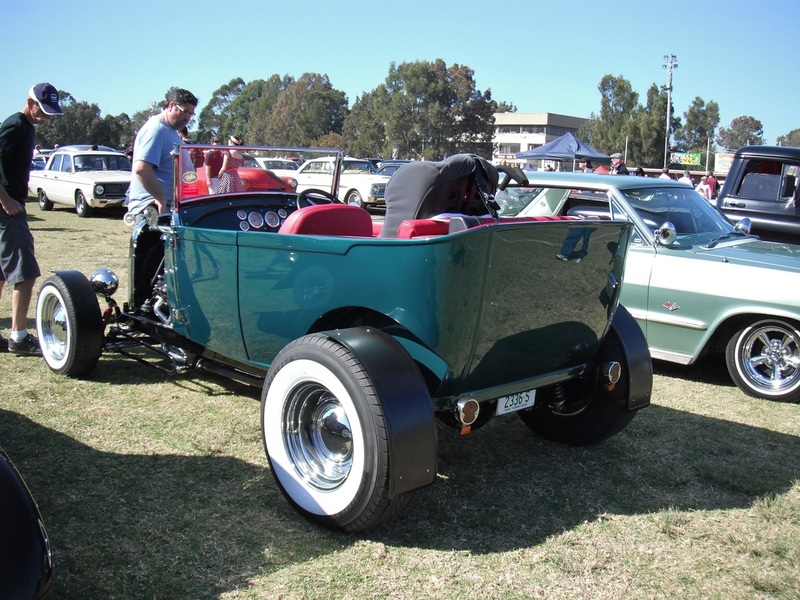 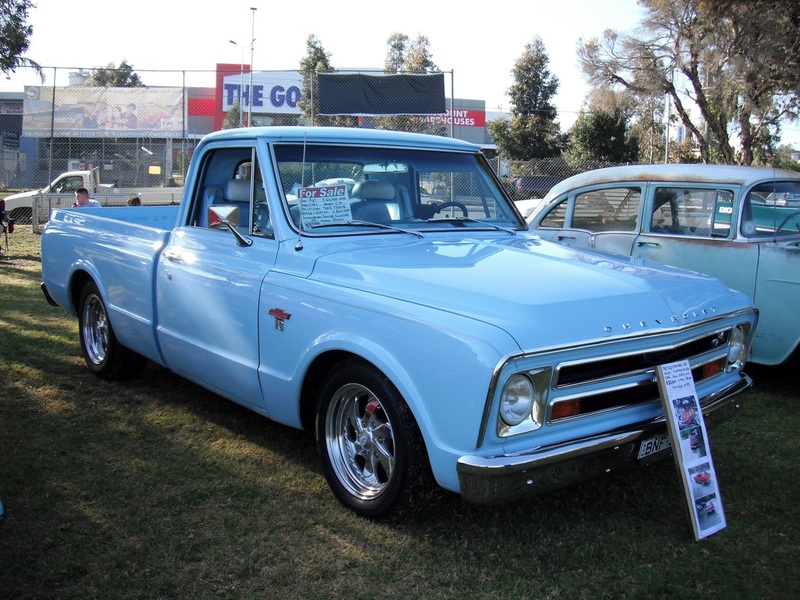 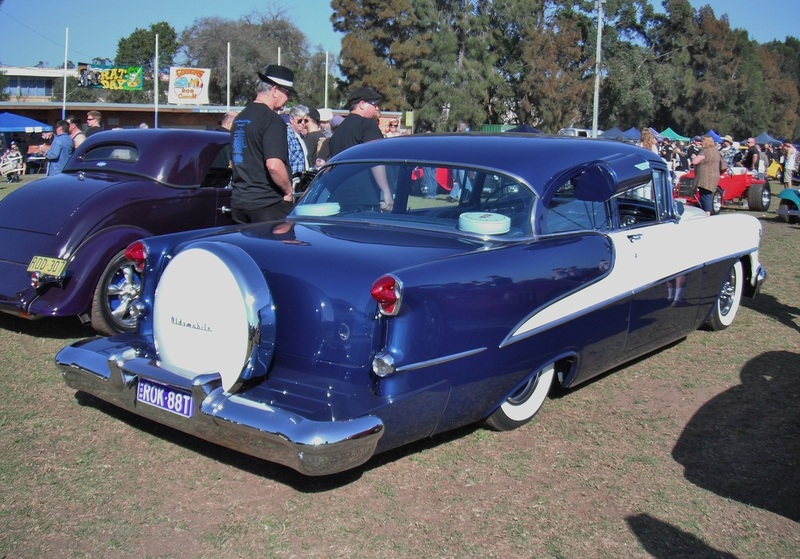 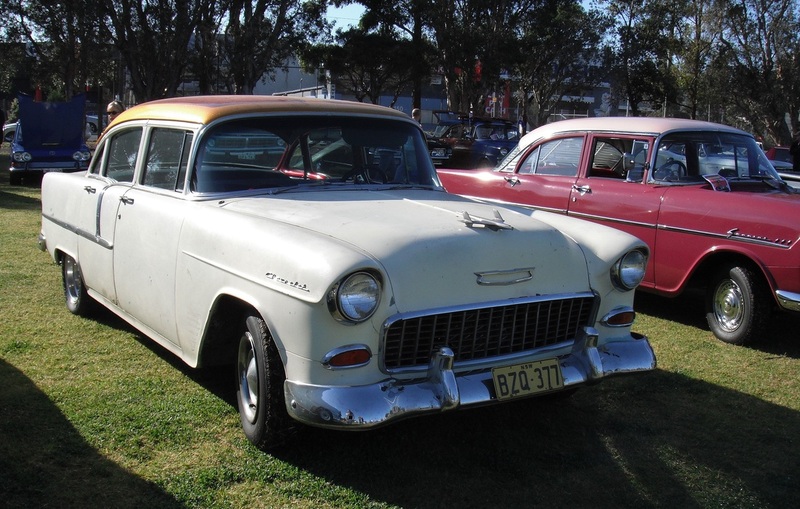 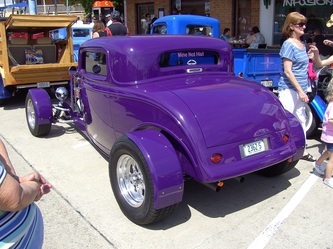 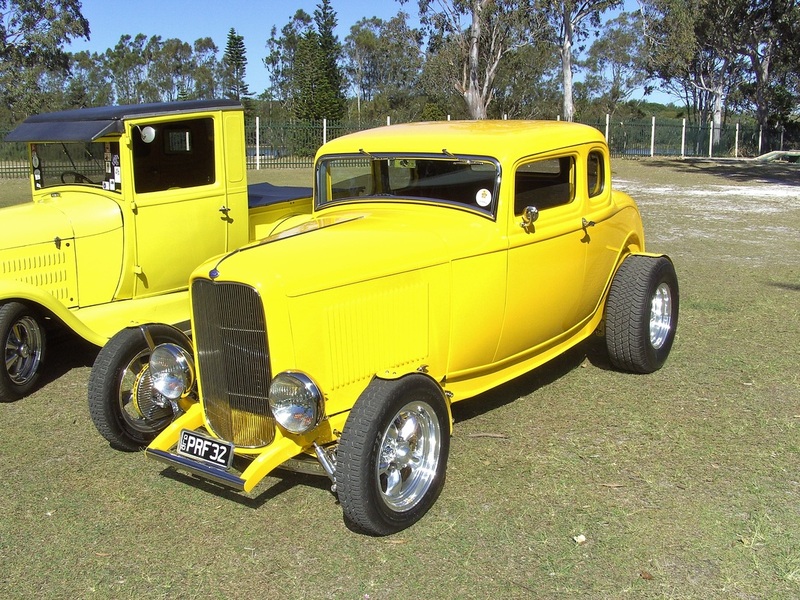 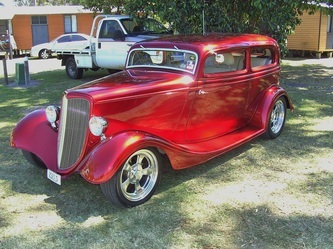 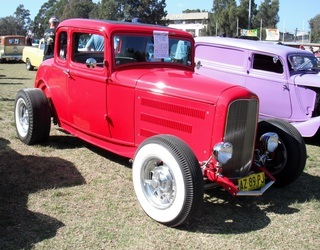 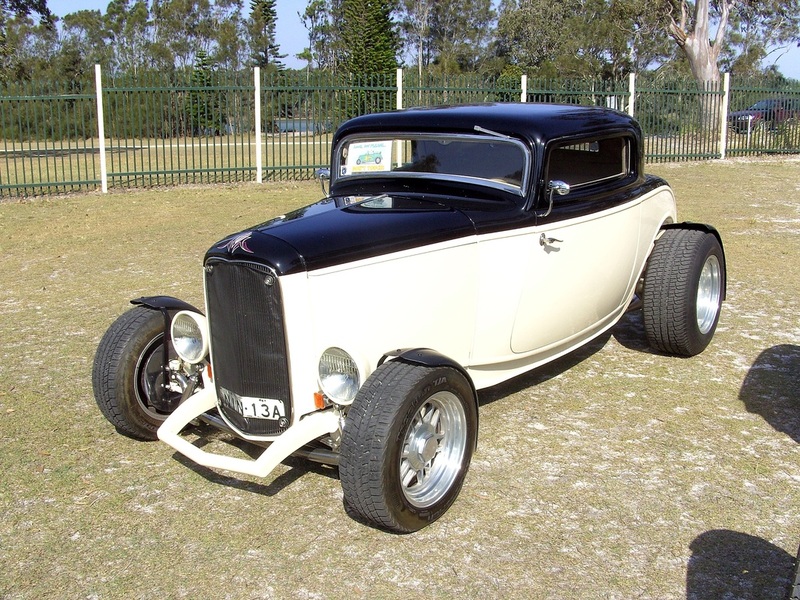 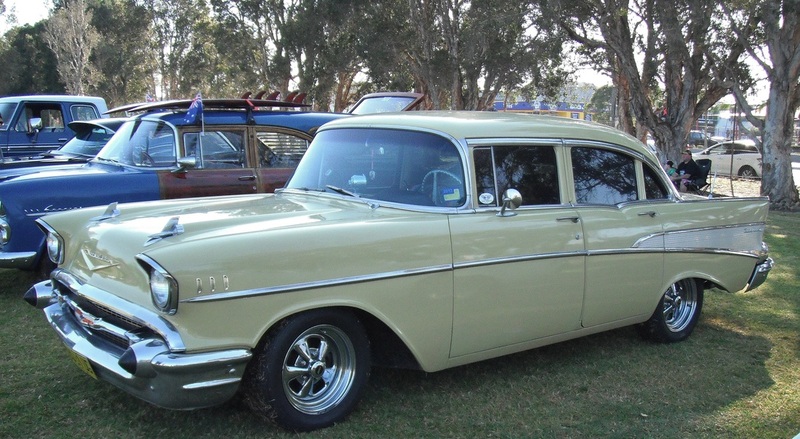 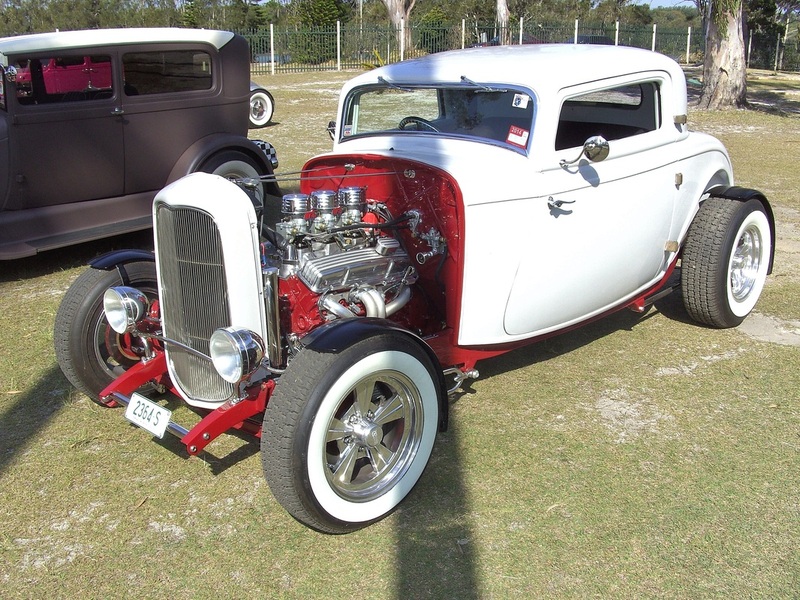 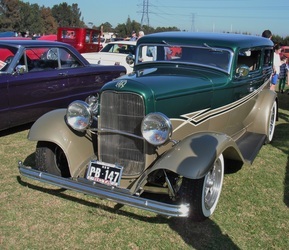 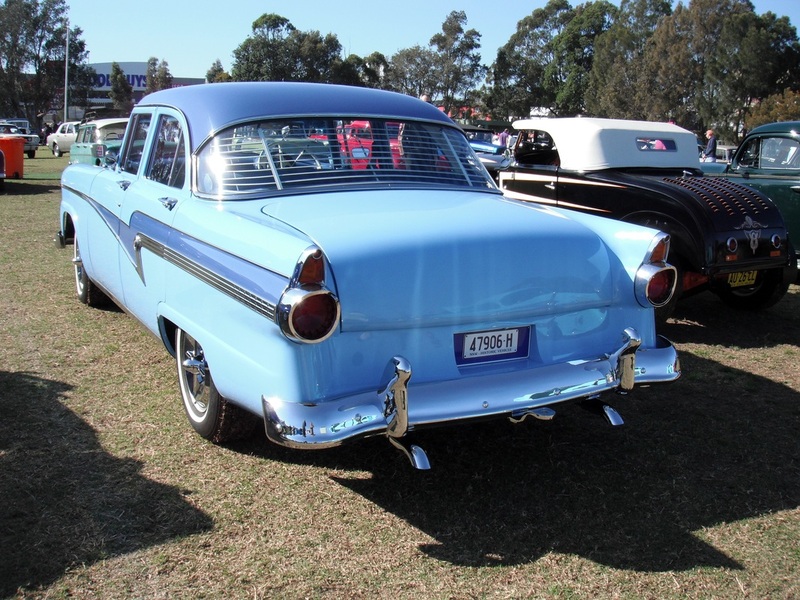 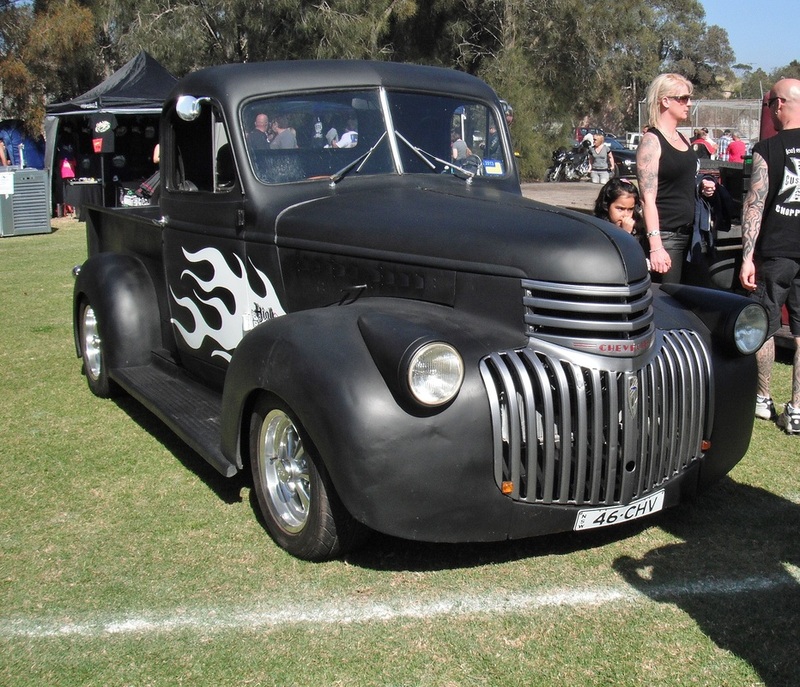 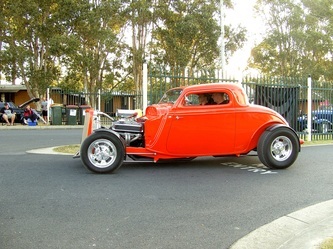 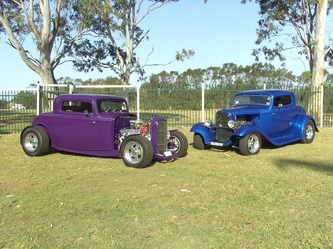 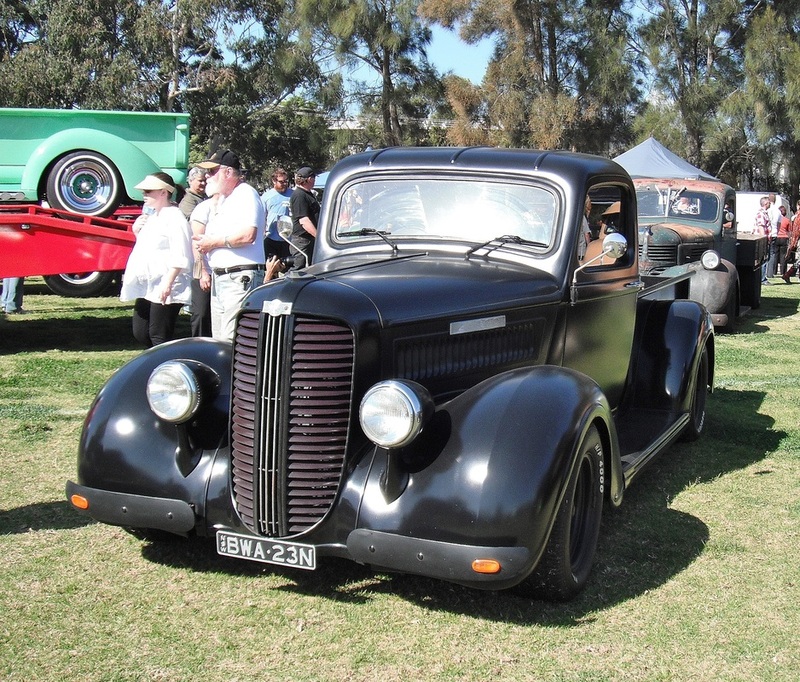 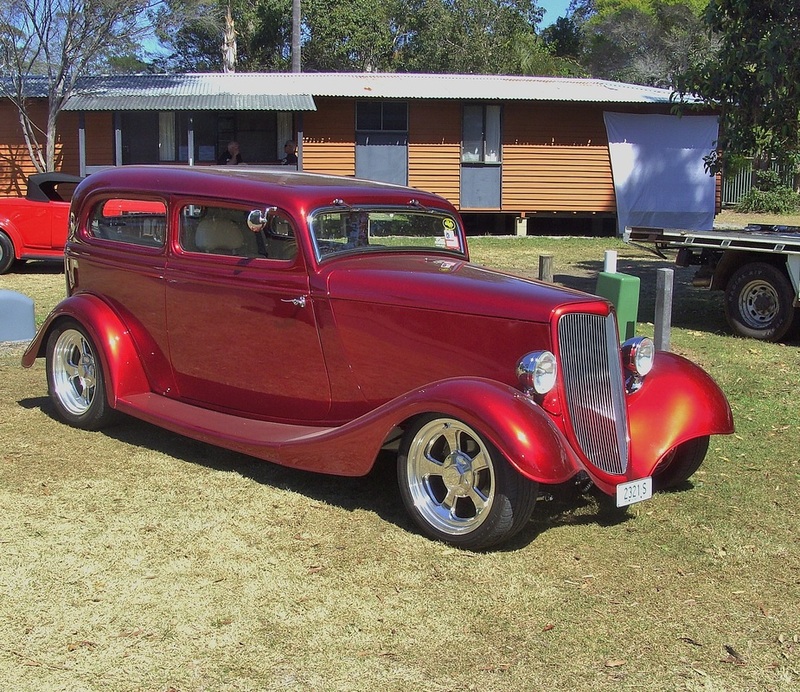 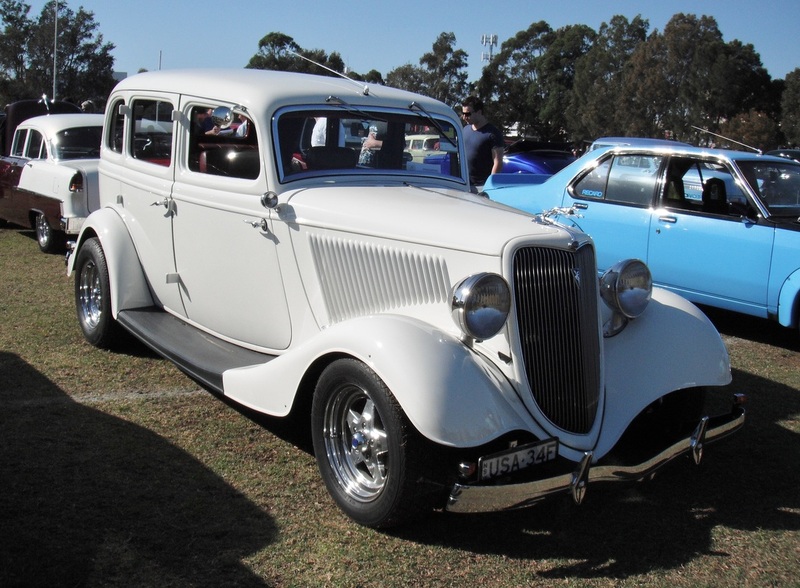 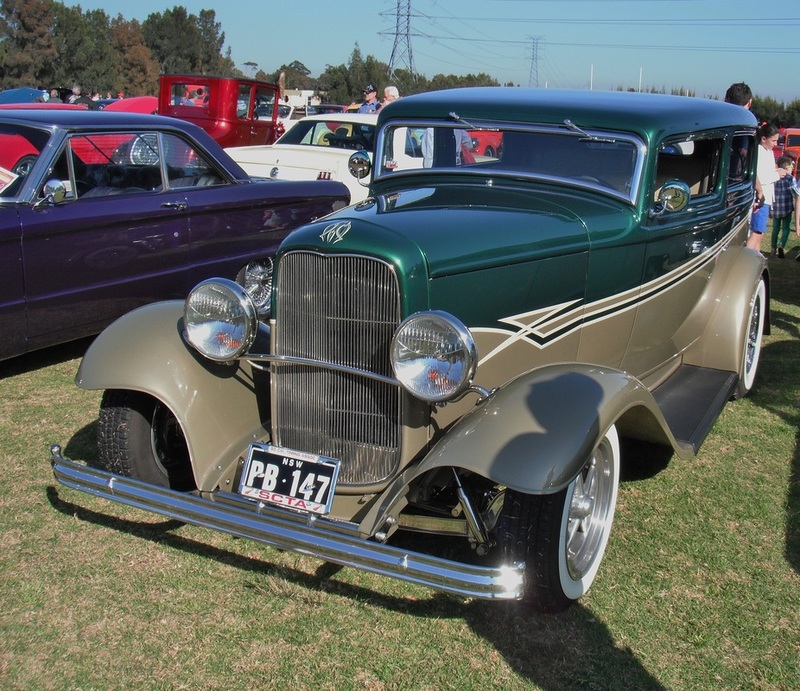 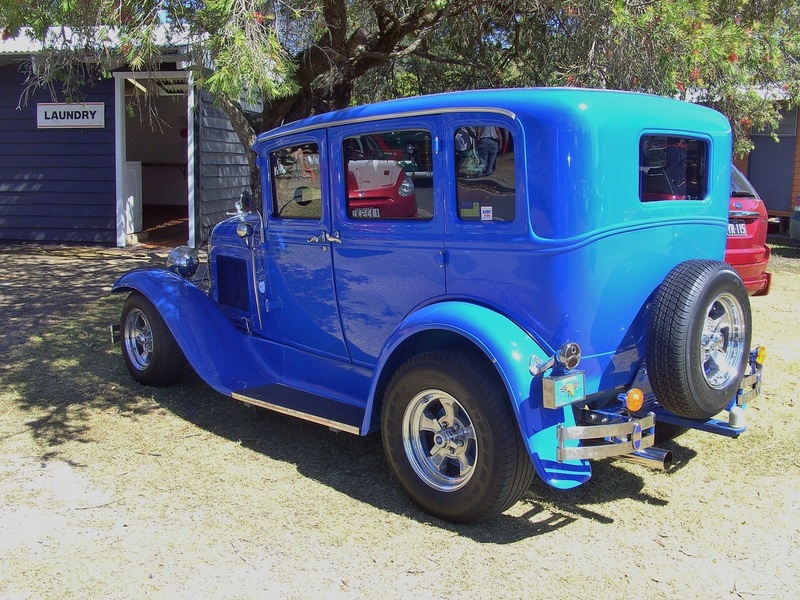 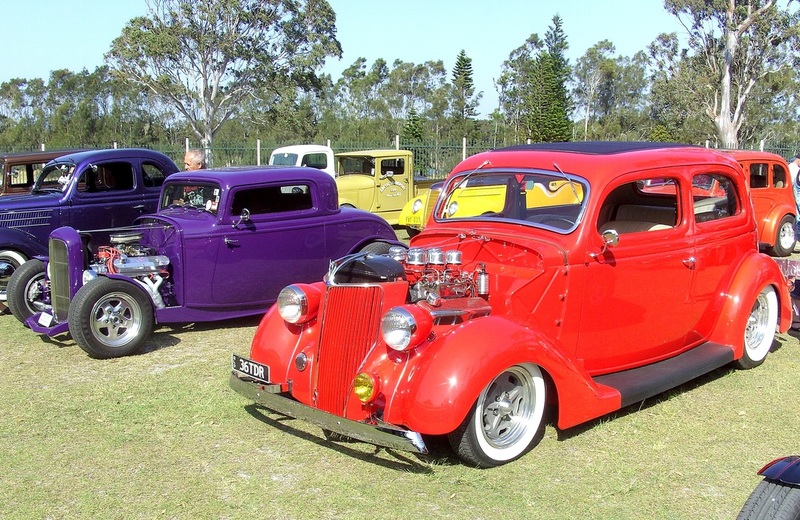 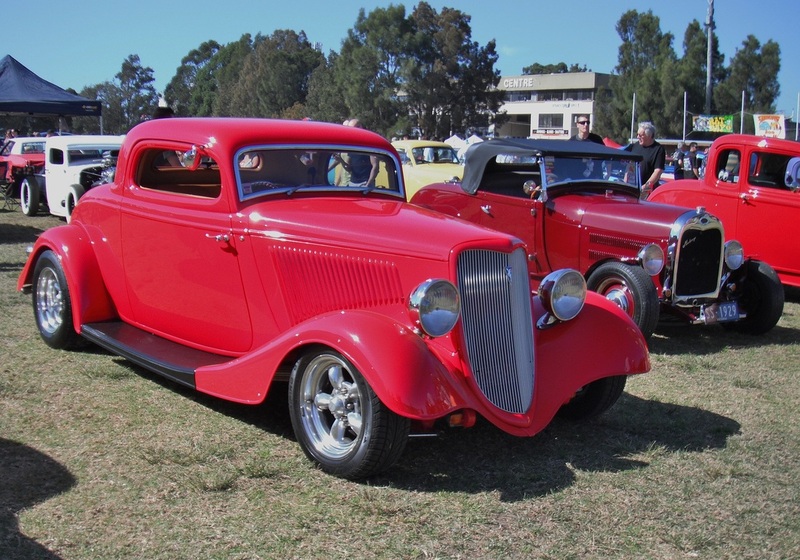 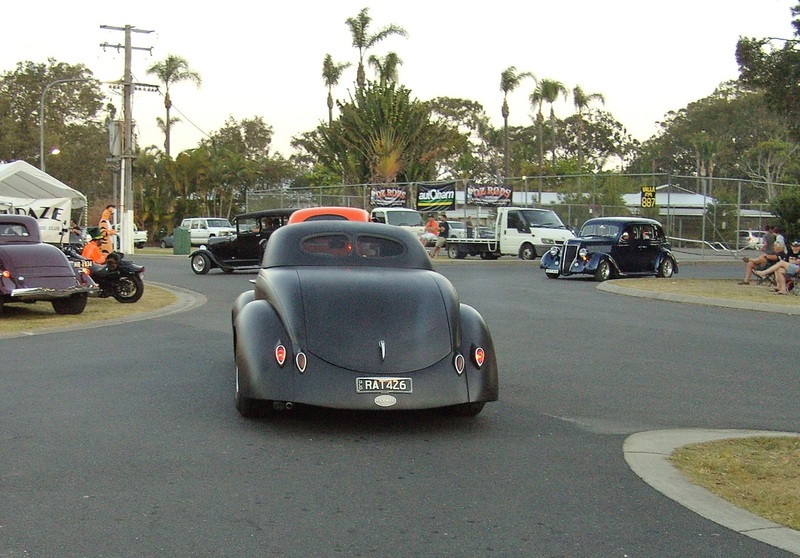 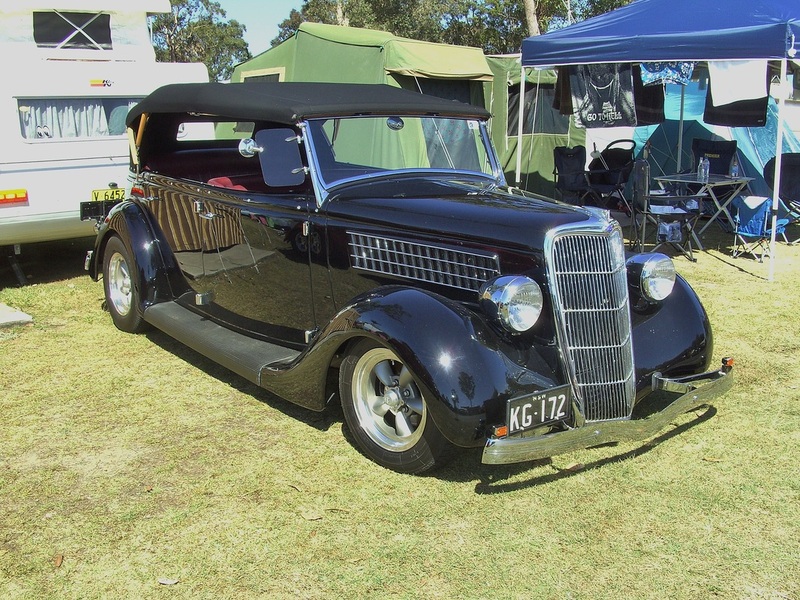 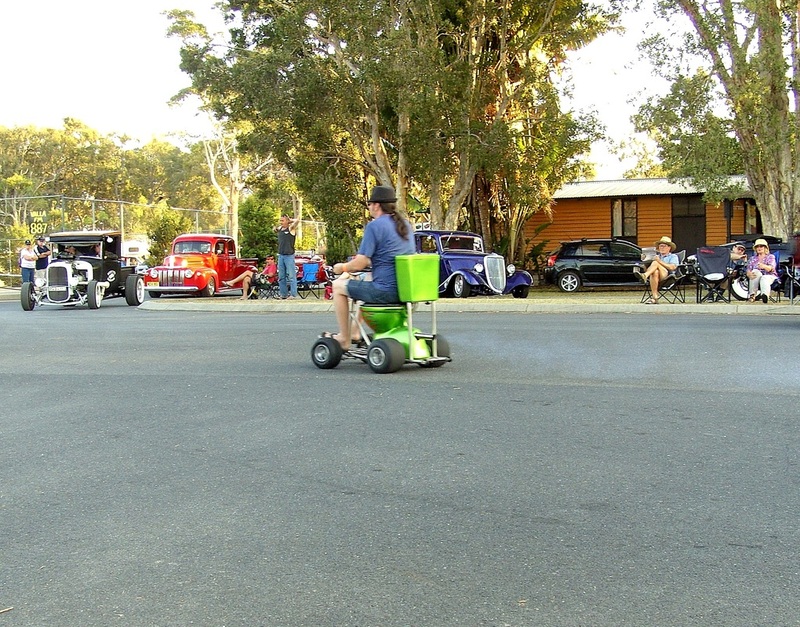 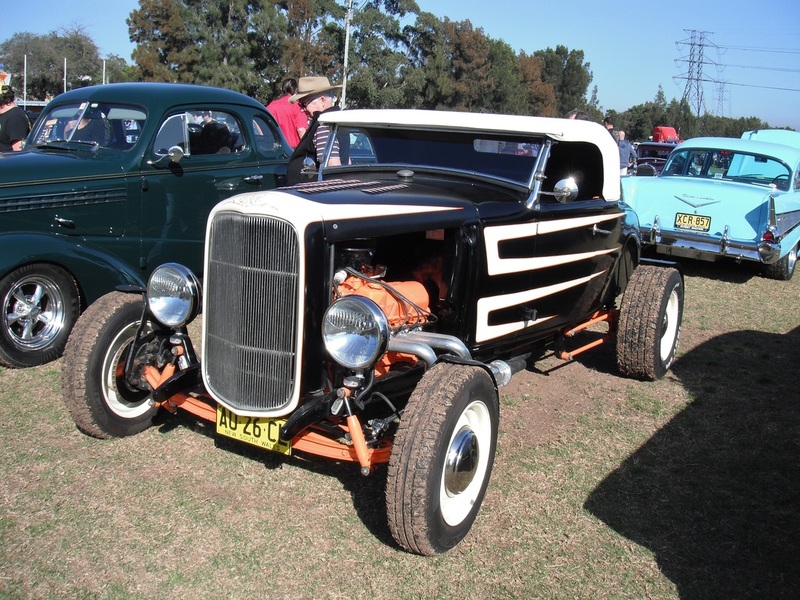 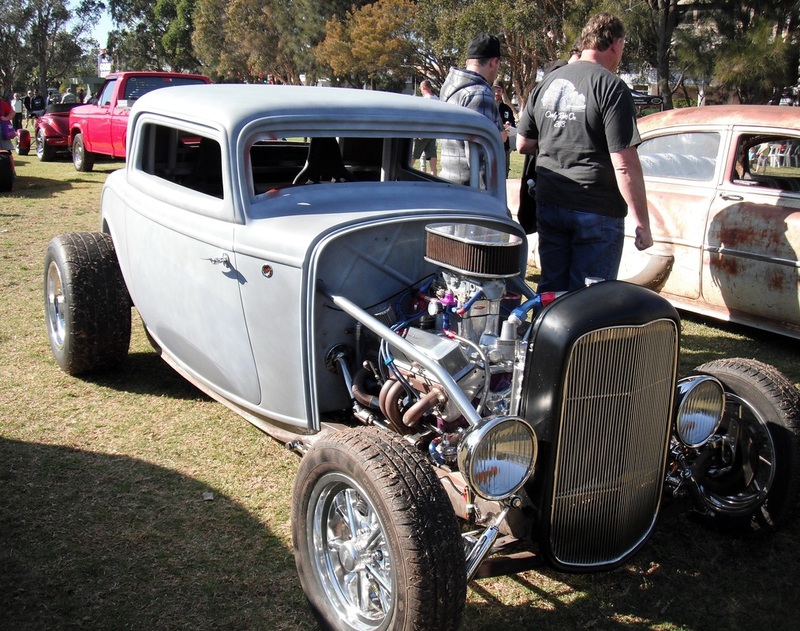 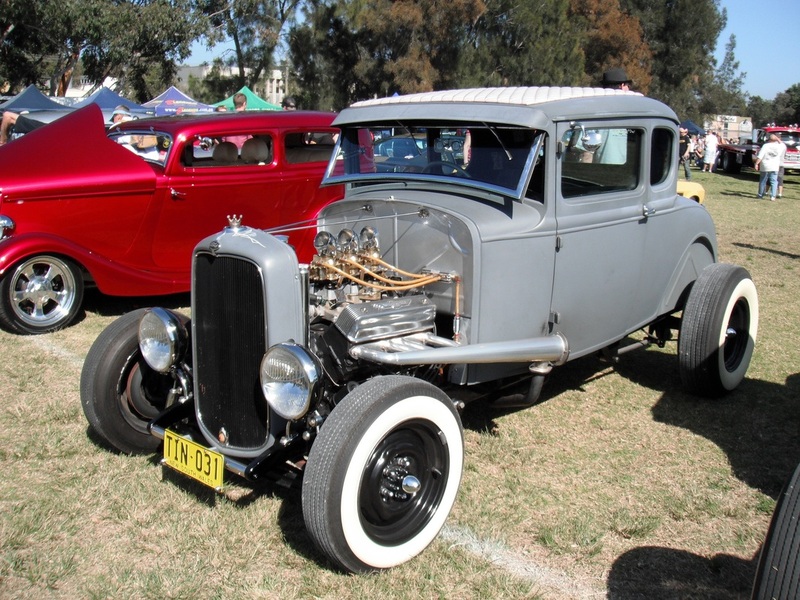 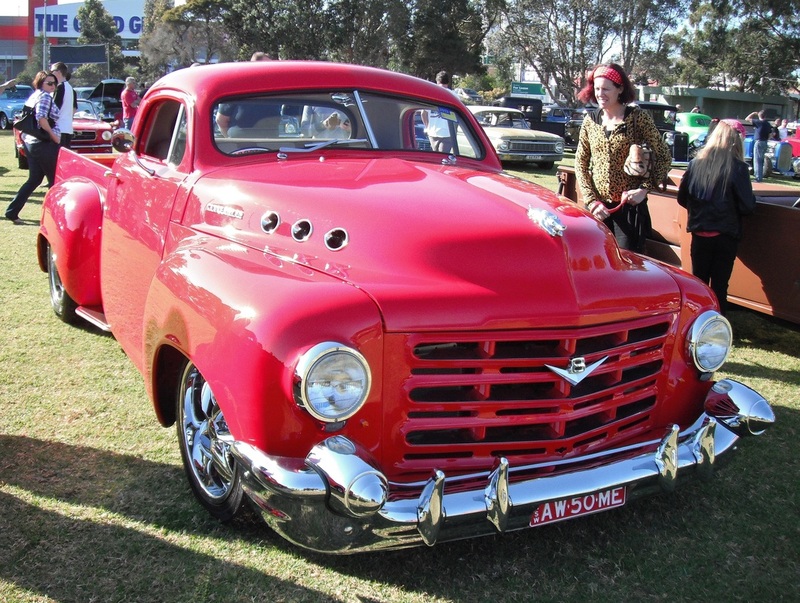 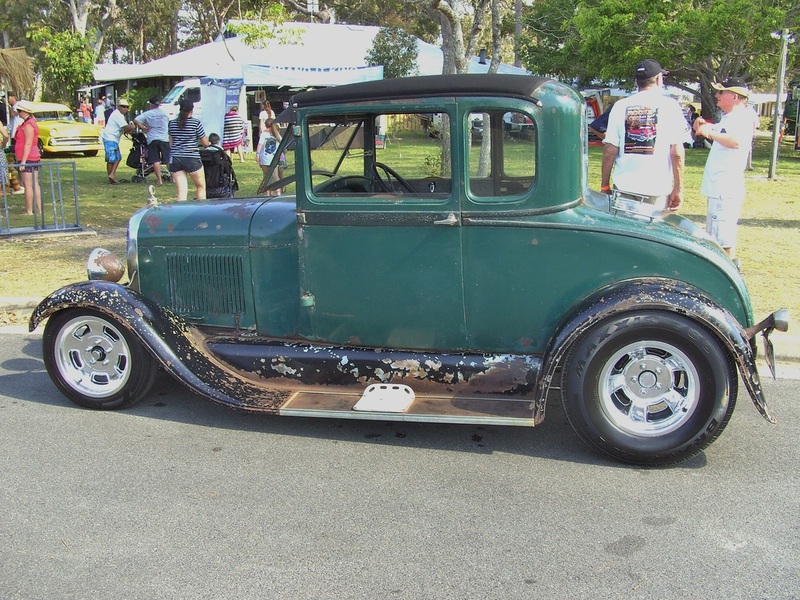 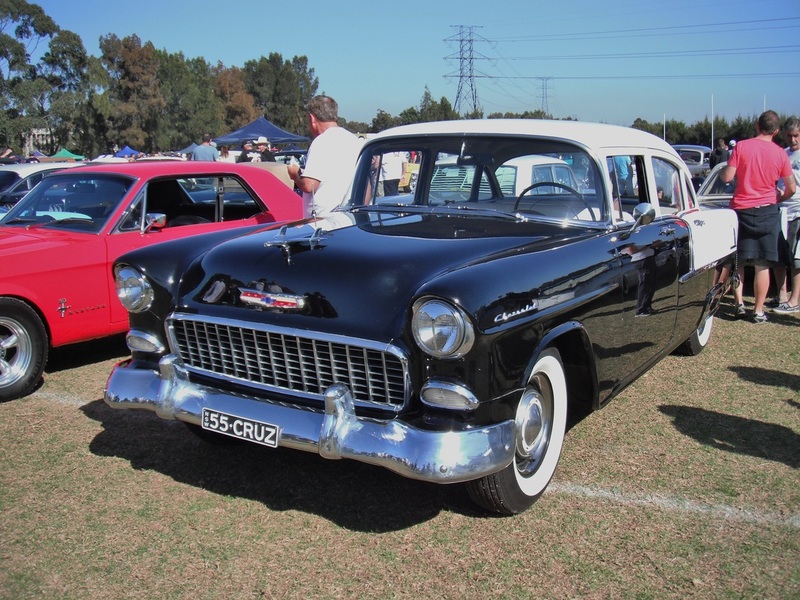 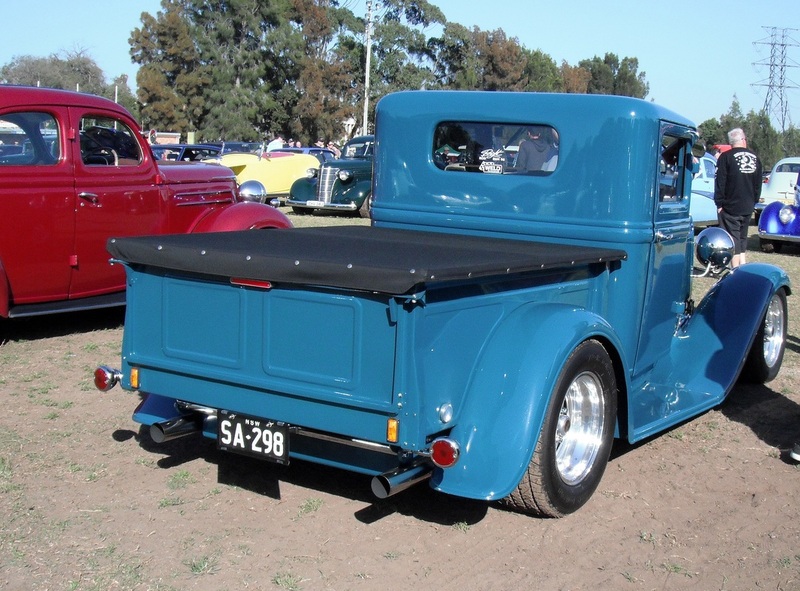 The 2013 Drag-ens Valla was another great Rod Run with perfect weather. 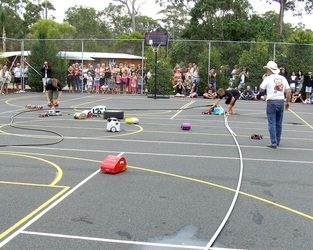 All who attended had a fantastic time and as is always the case you can do as much as you want or as little as you like and still have fun. 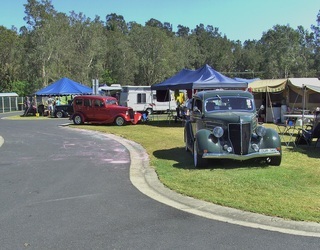 This year there were about 330 entrants enjoying the sunshine and all the activities that are on offer. Paul had guests over the weekend who shared a double airbed and will be forever known as the "Snuggle Buddies". 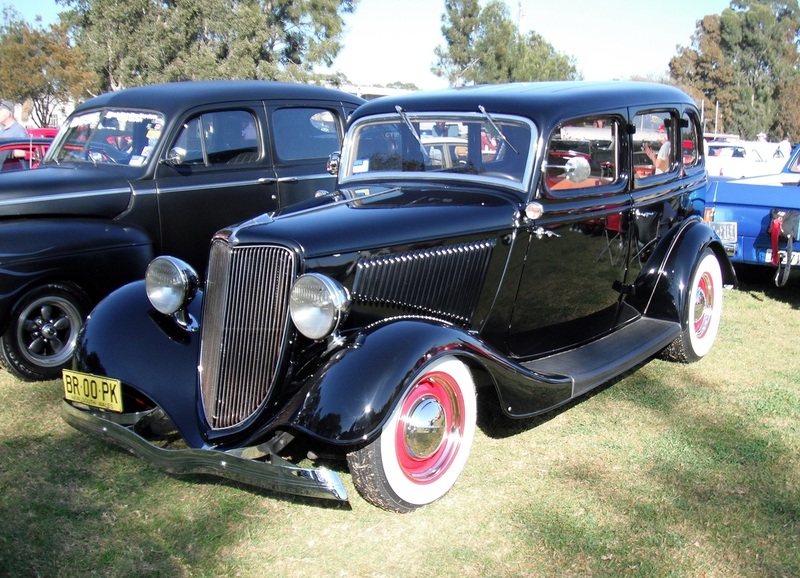 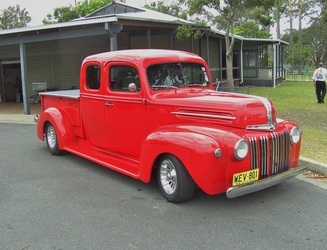 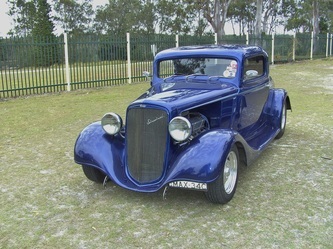 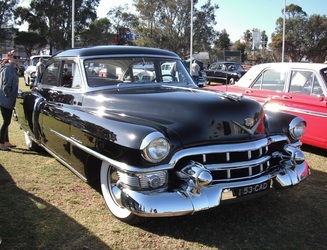 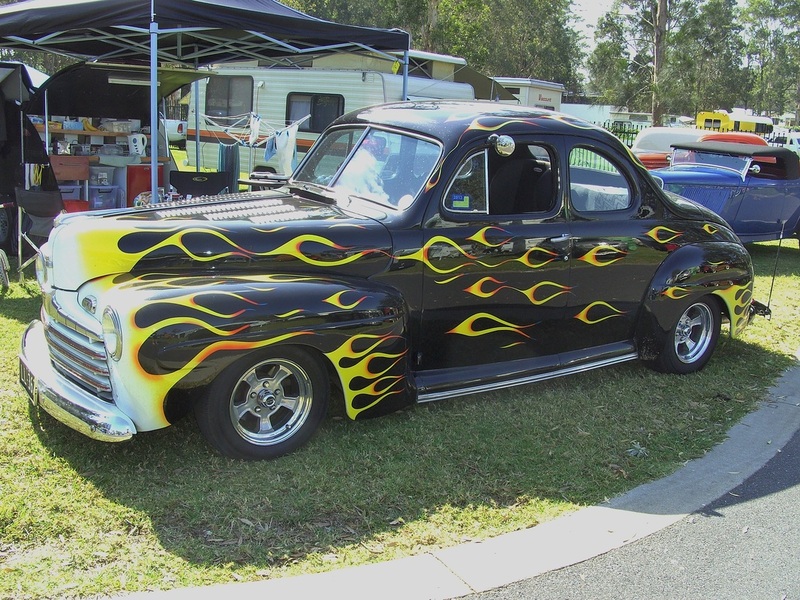 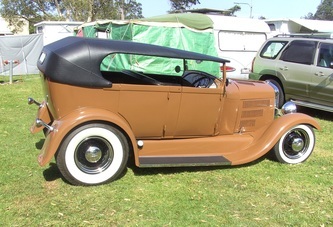 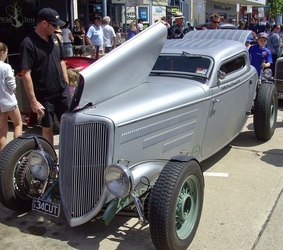 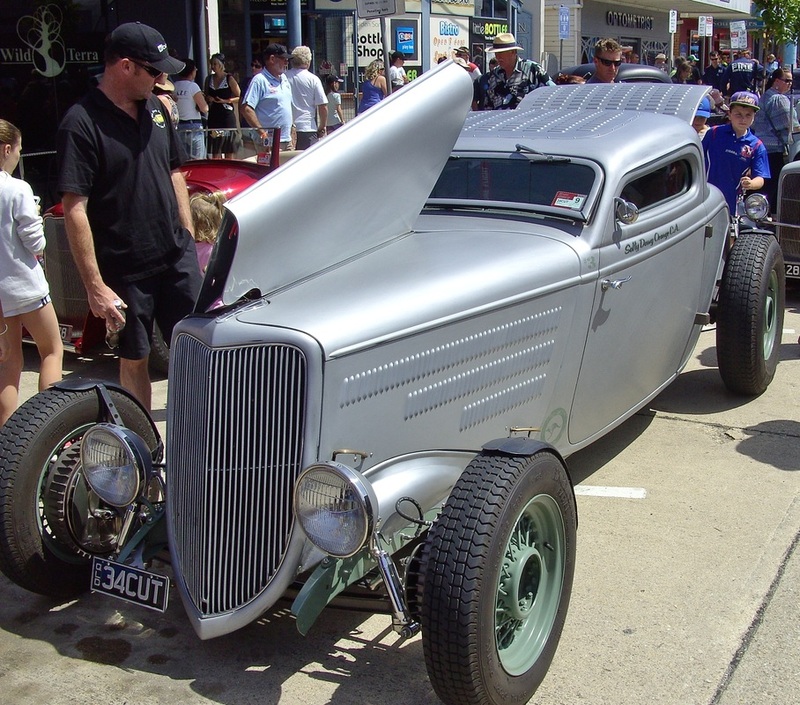 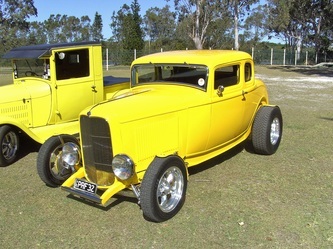 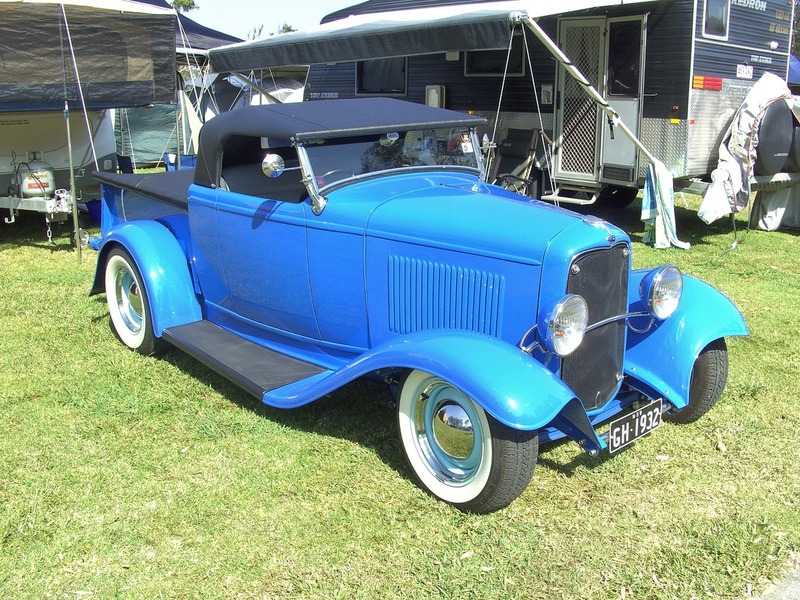 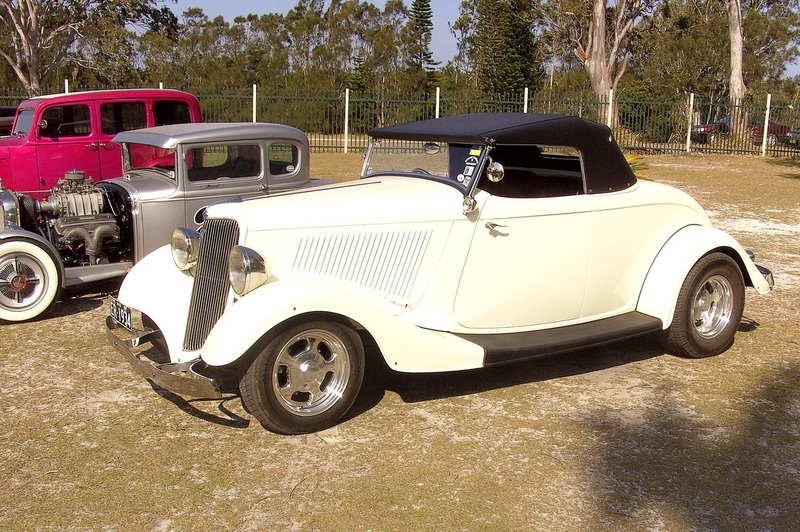 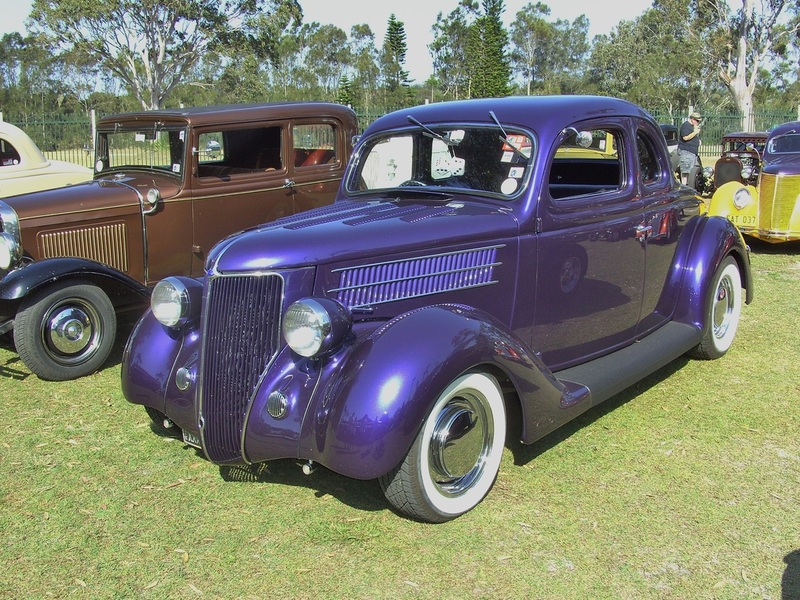 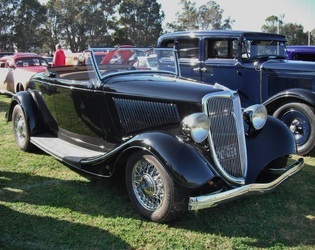 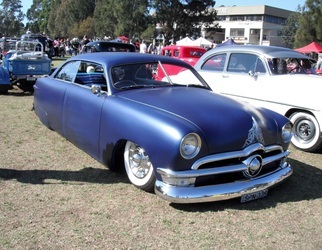 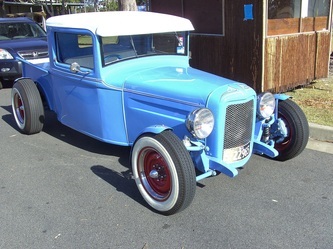 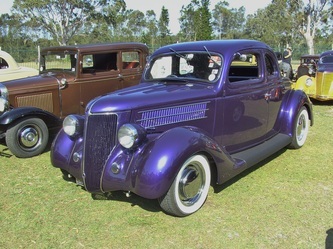 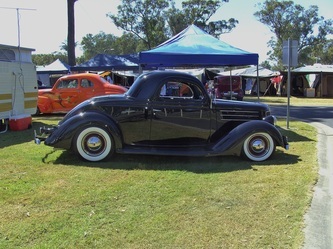 No top ten trophies for our club members this year but all will be back next year for what is one of the premier hot rod events on the calendar. 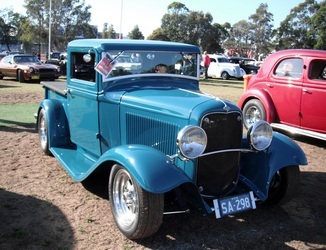 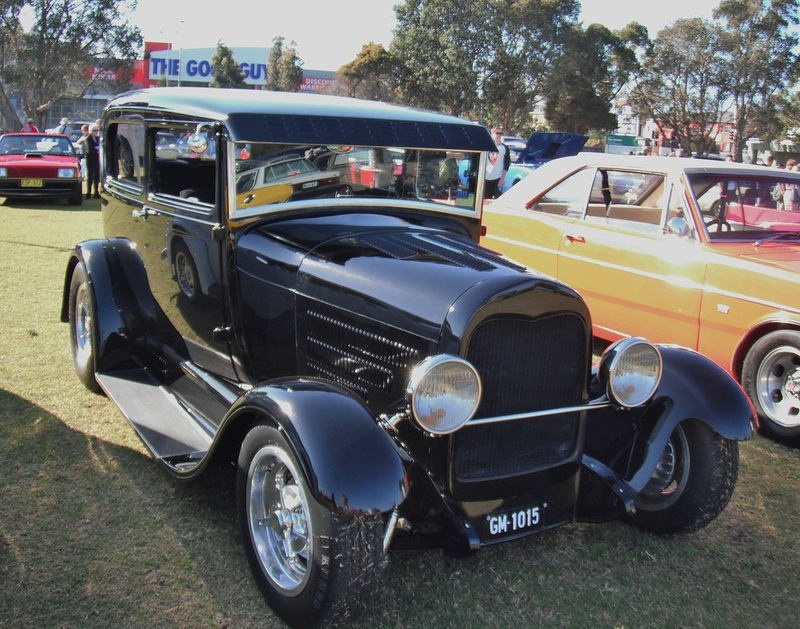 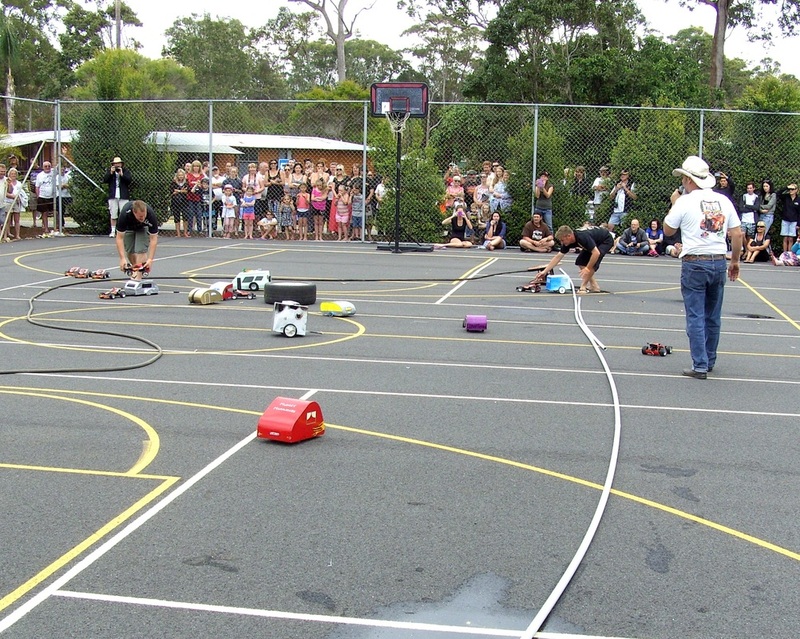 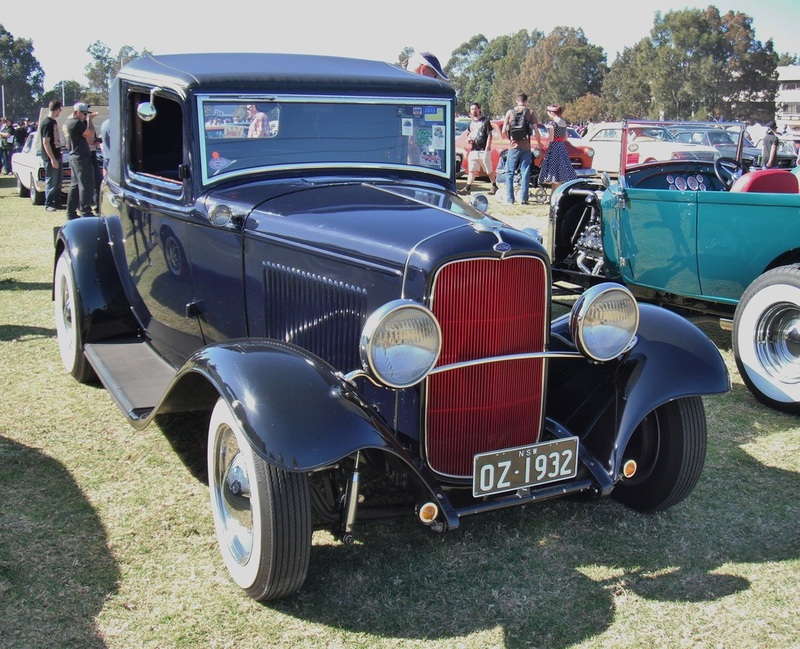 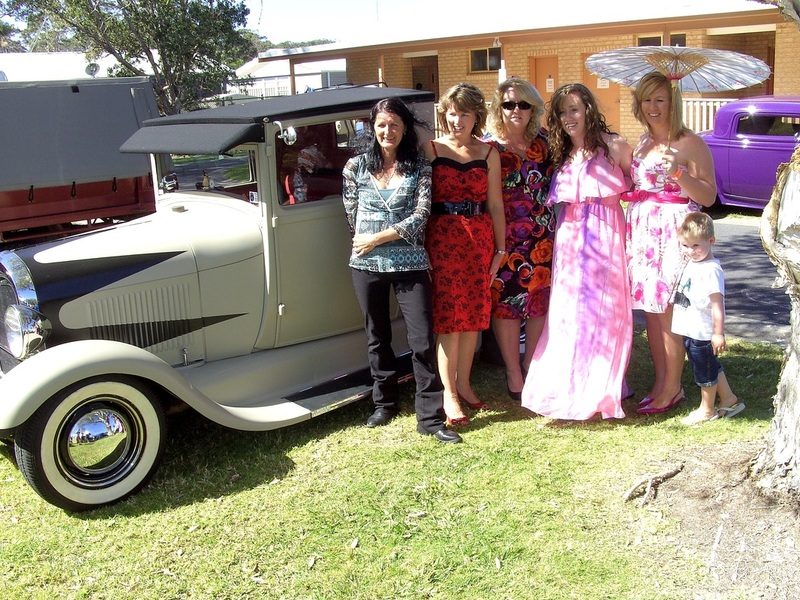 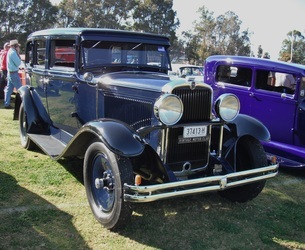 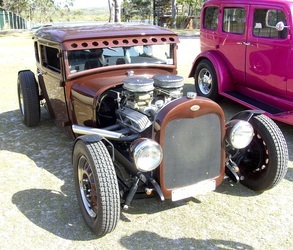 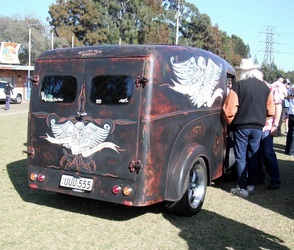 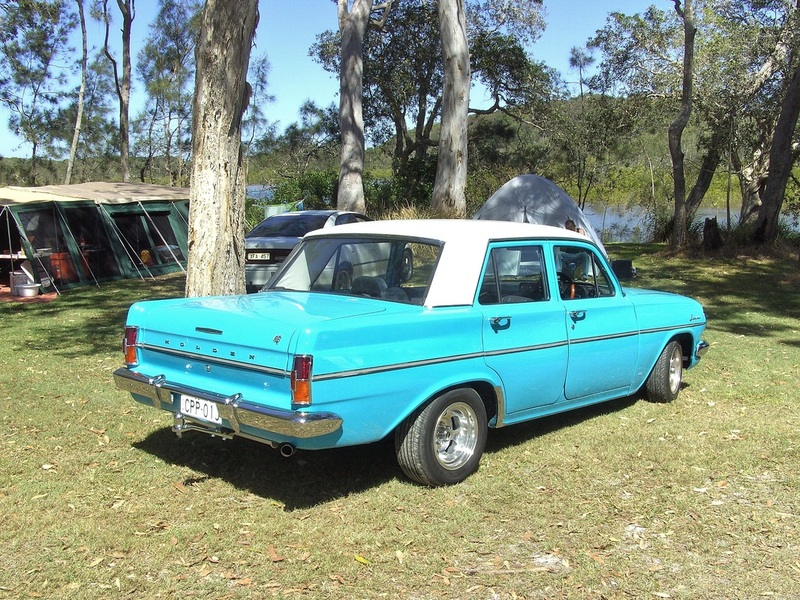 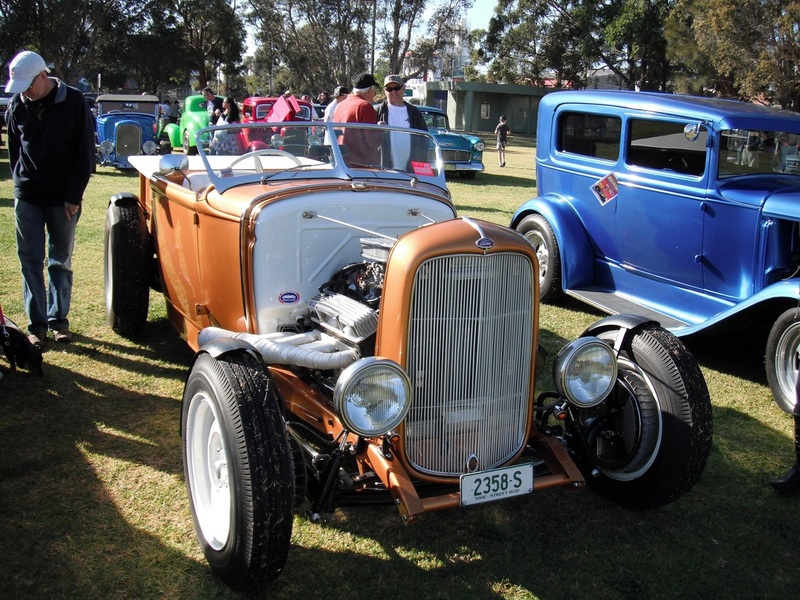 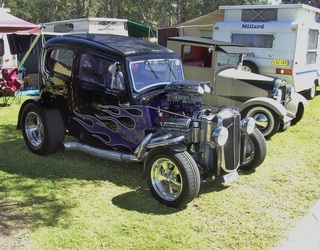 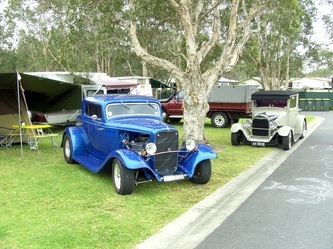 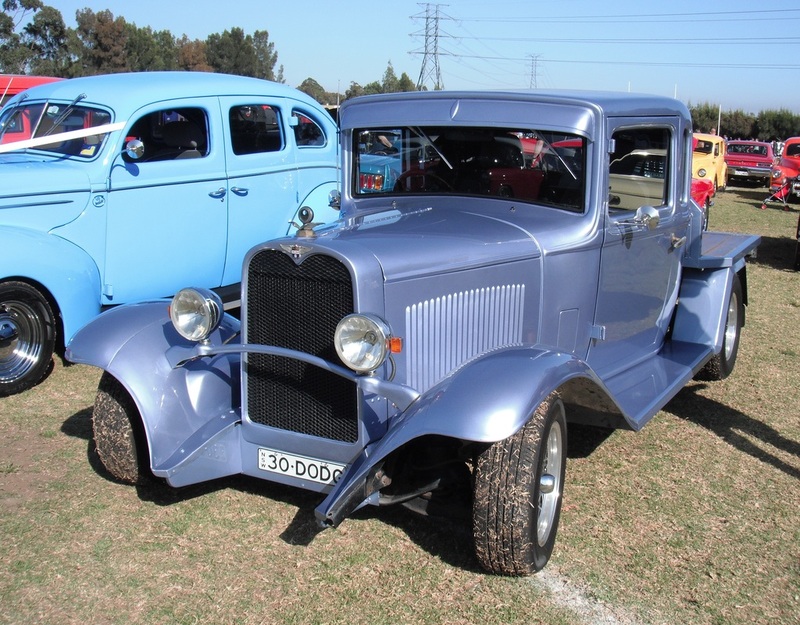 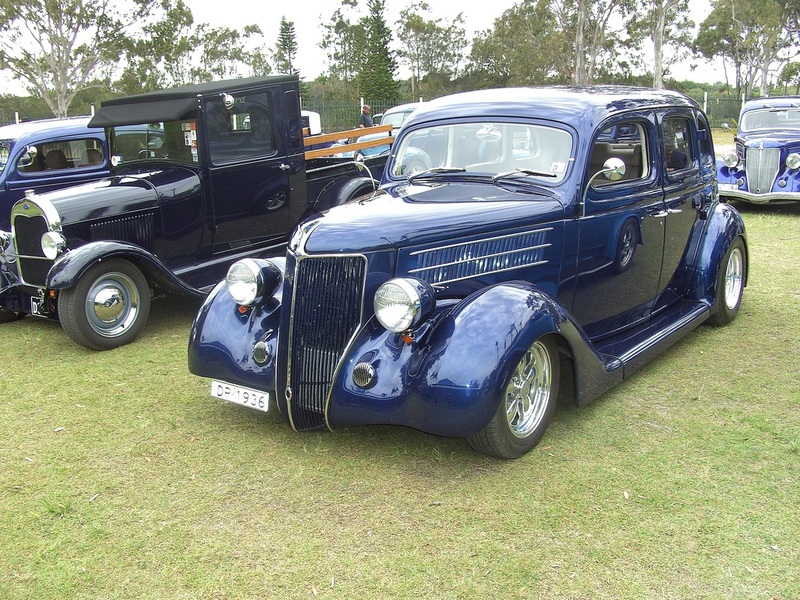 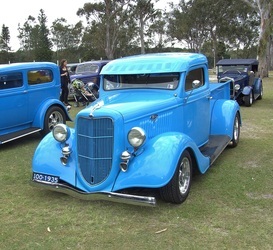 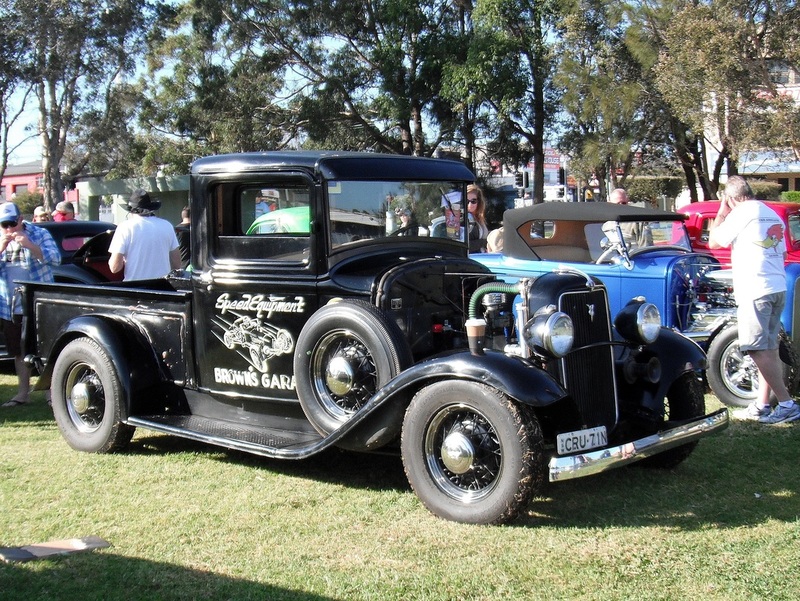 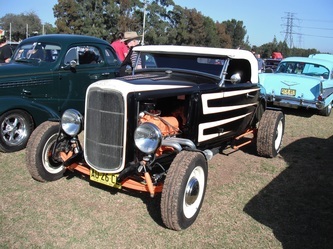 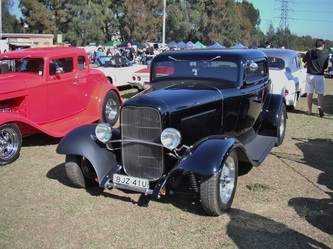 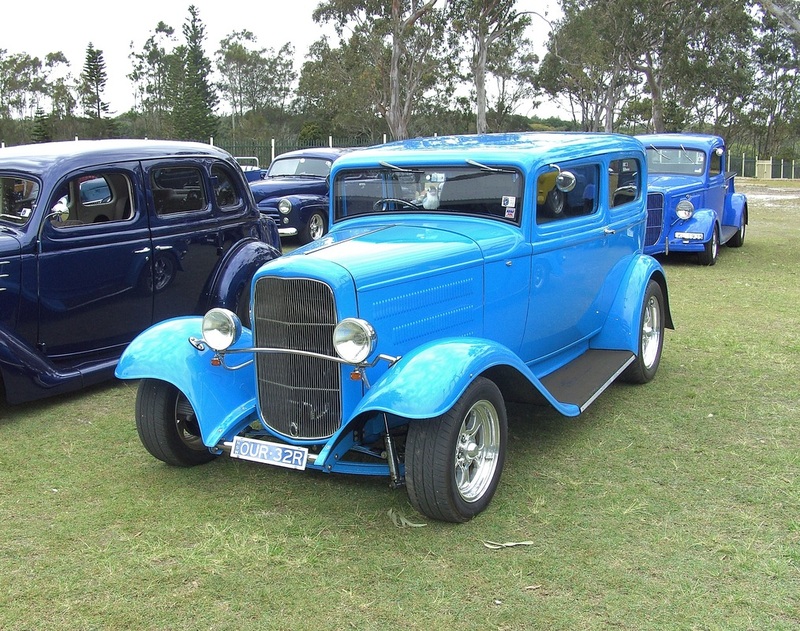 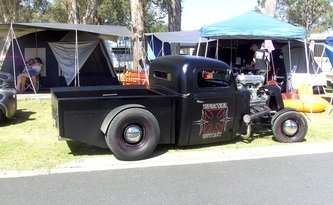 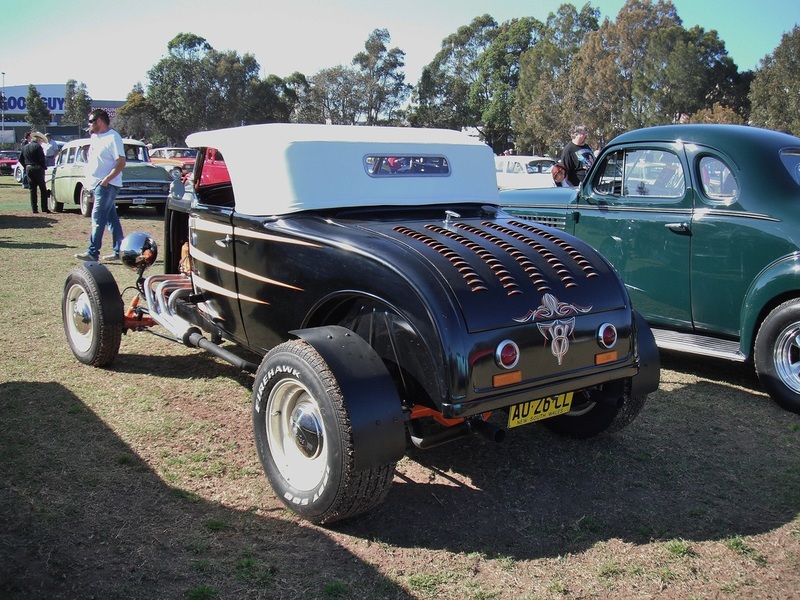 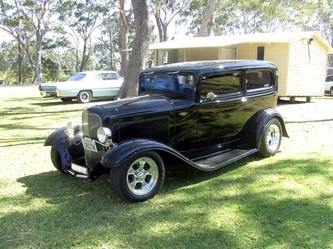 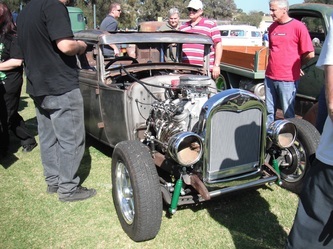 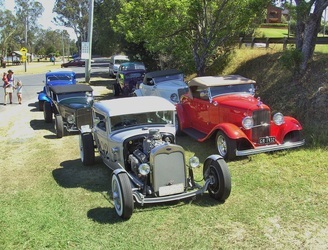 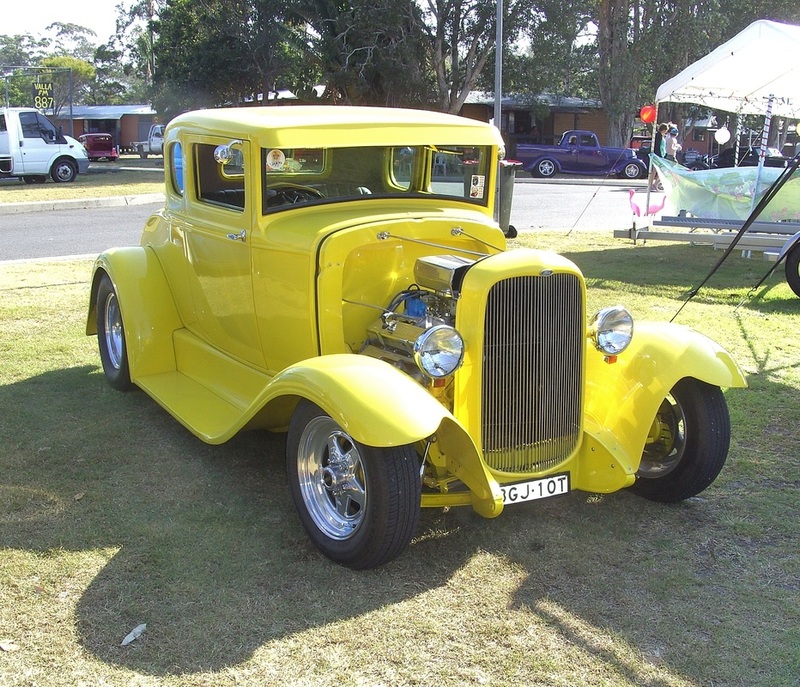 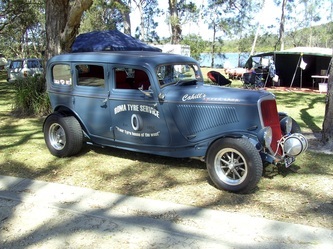 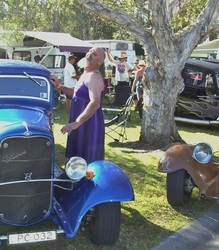 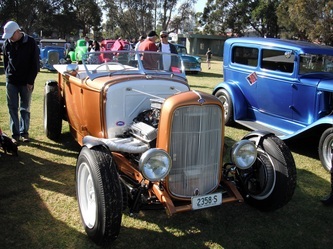 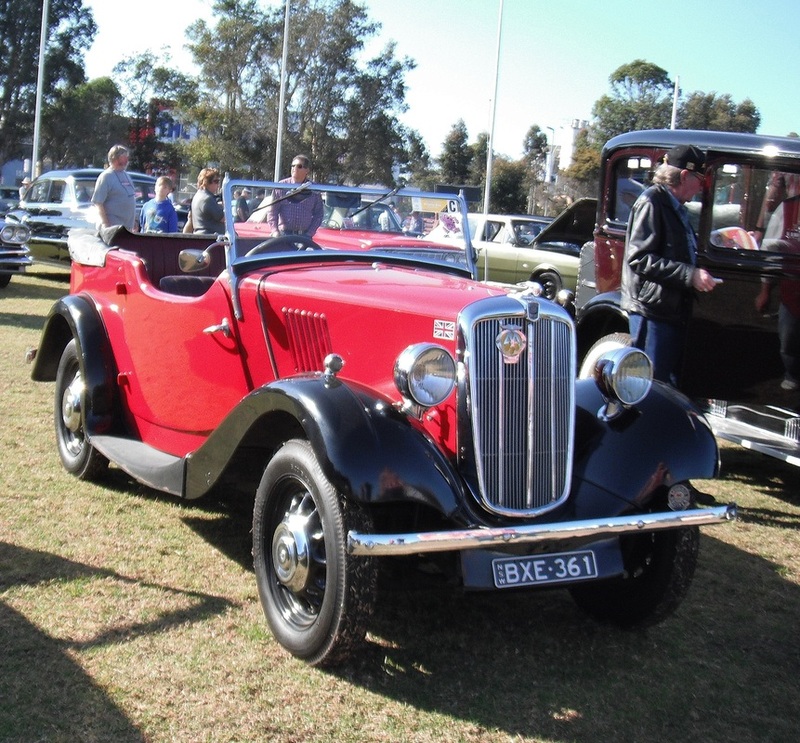 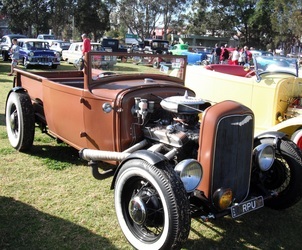 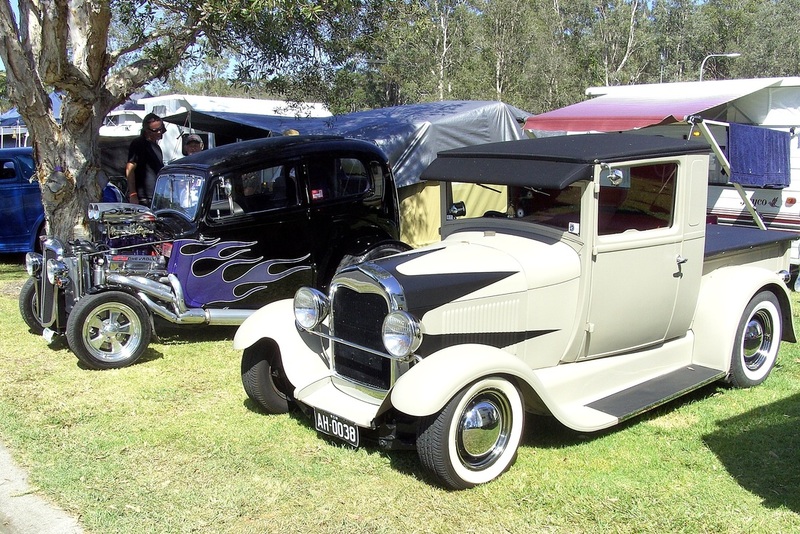 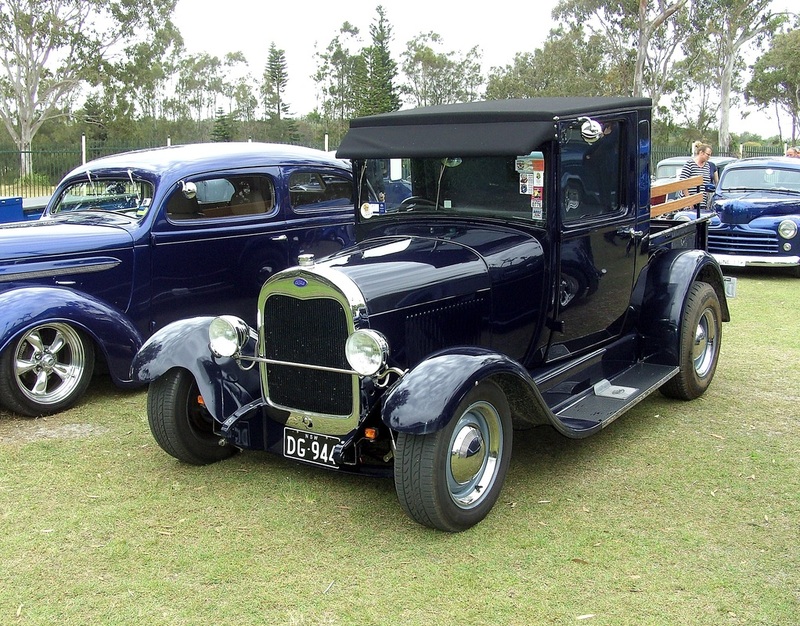 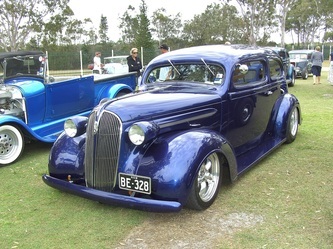 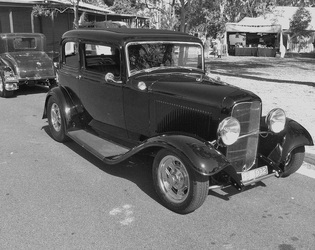 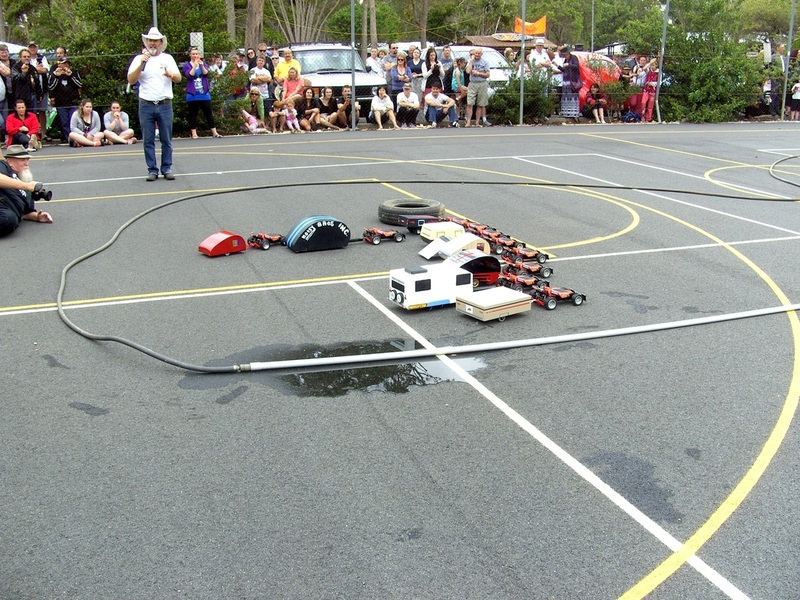 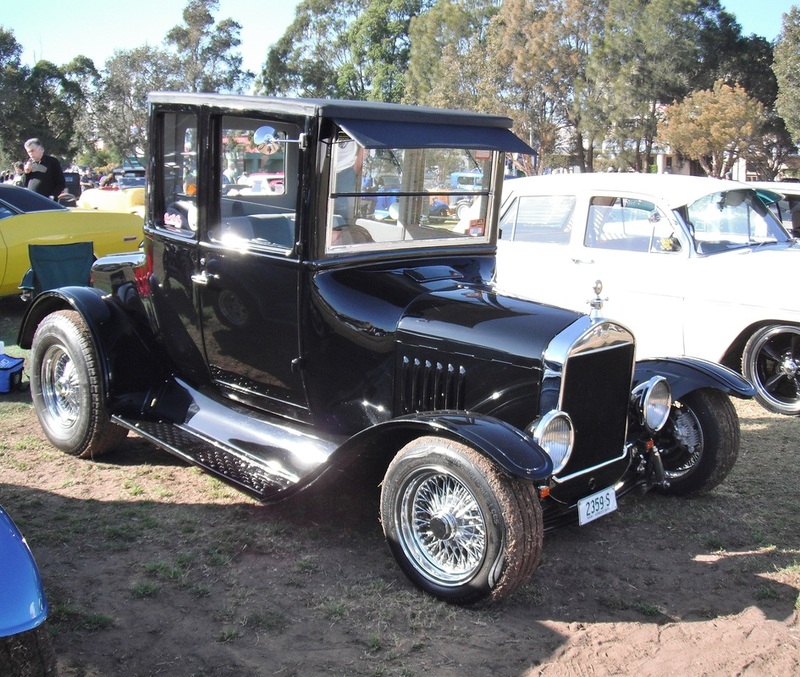 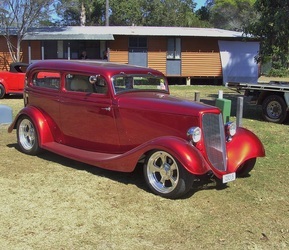 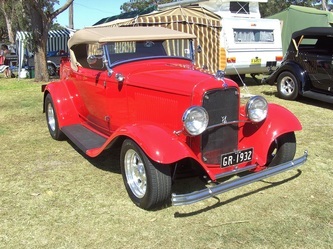 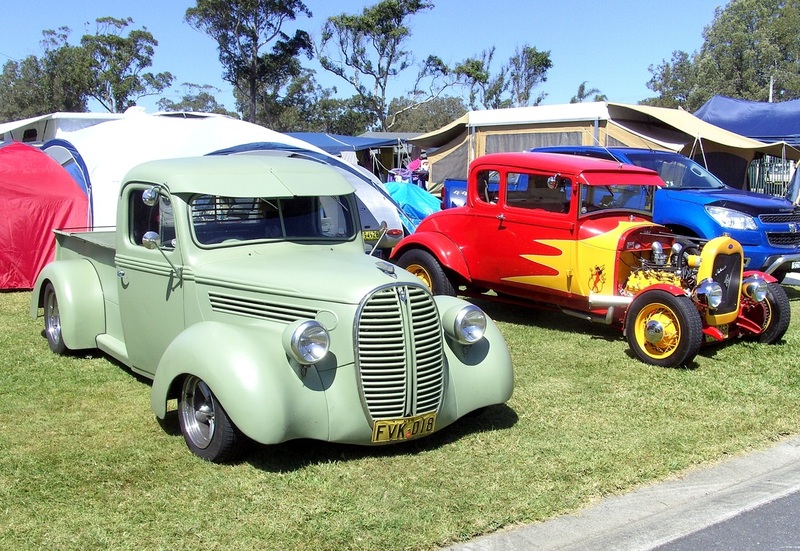 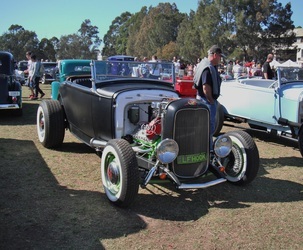 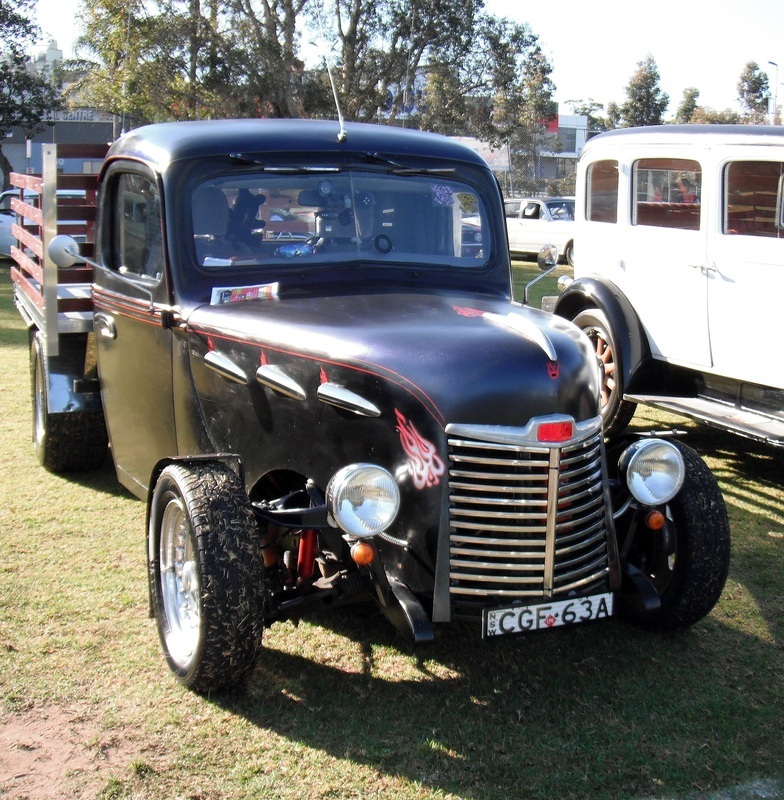 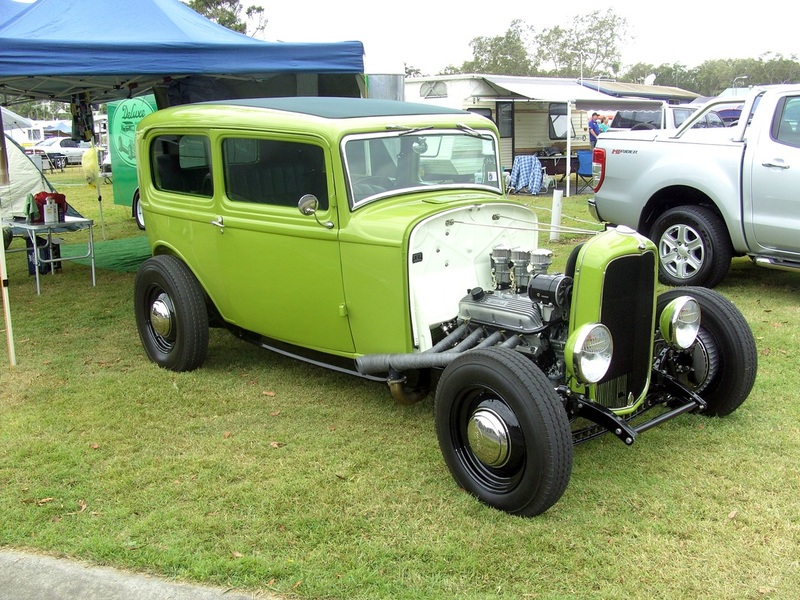 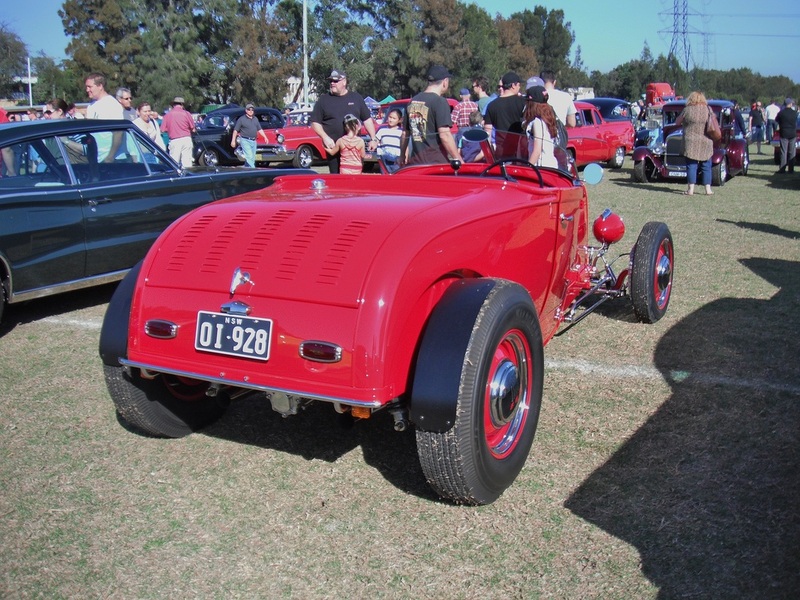 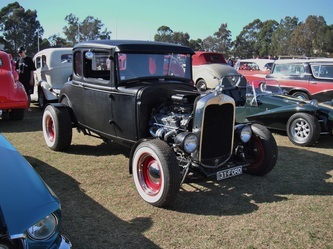 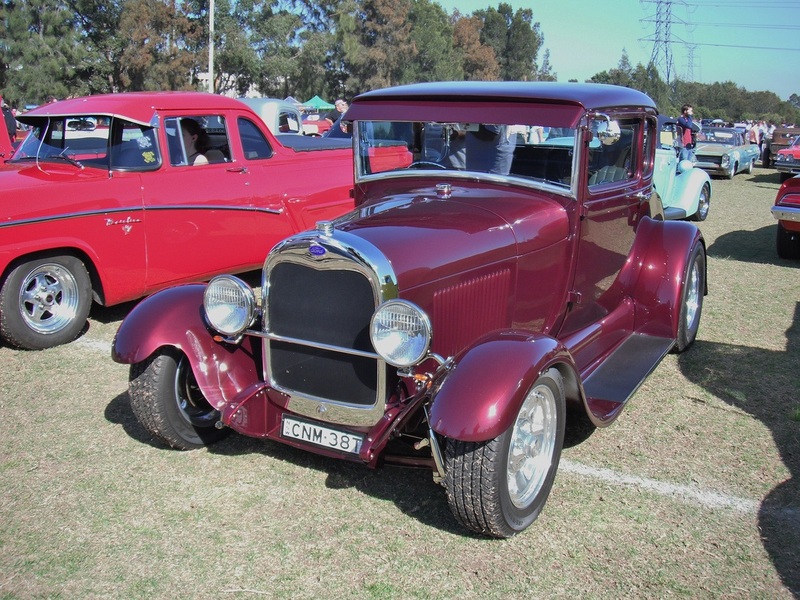 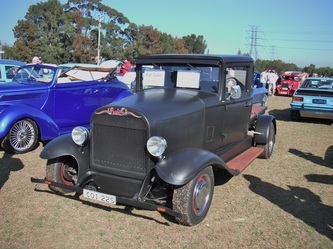 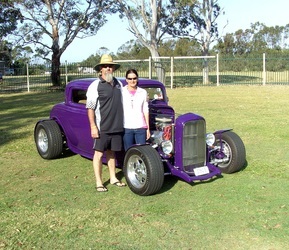 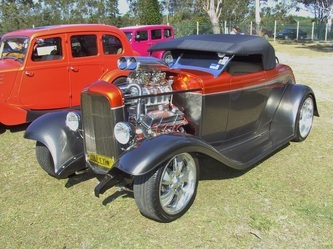 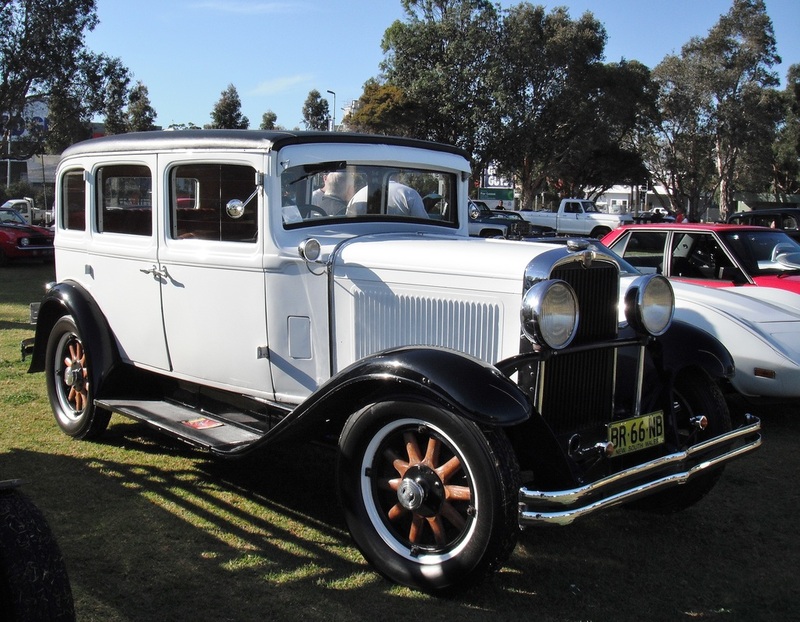 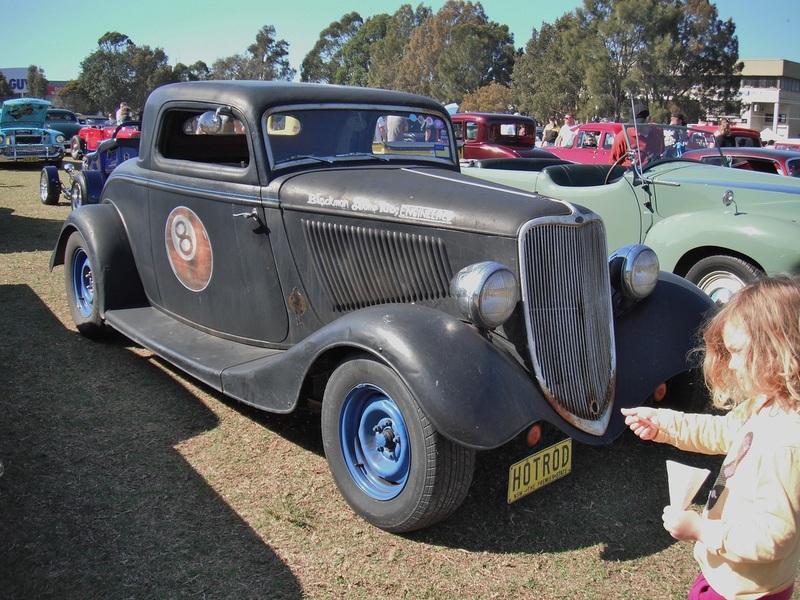 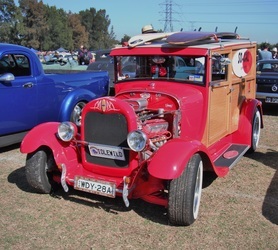 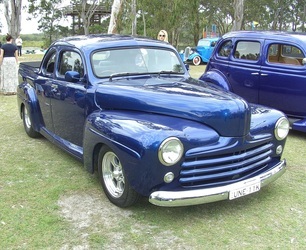 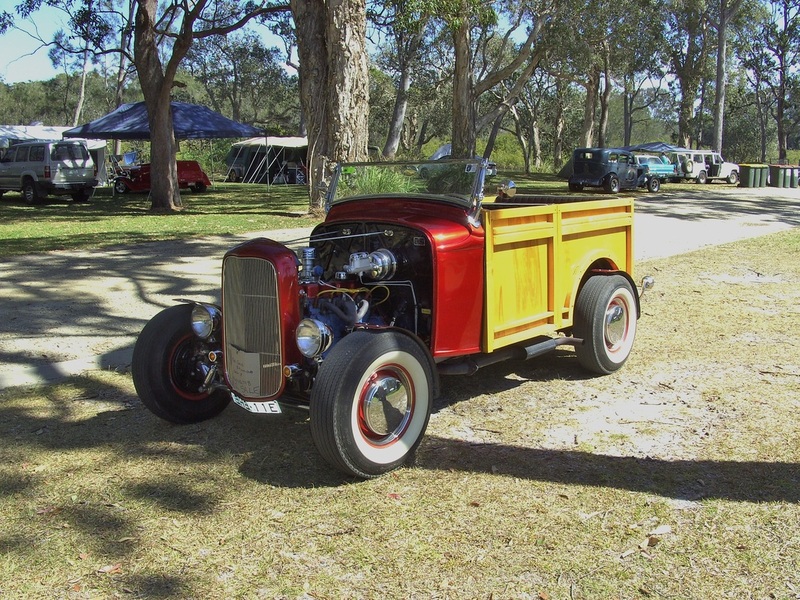 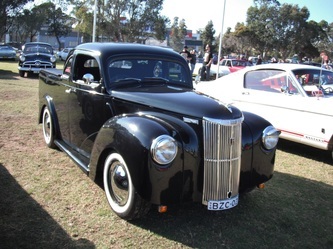 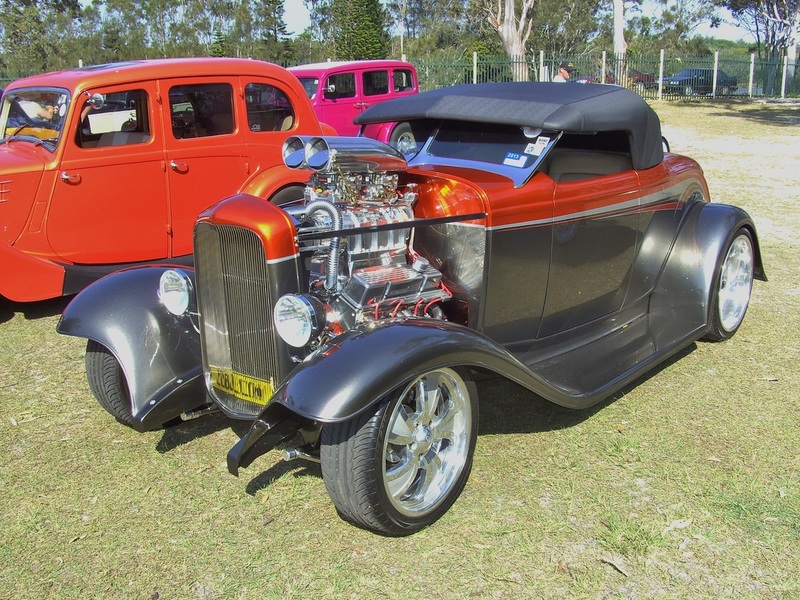 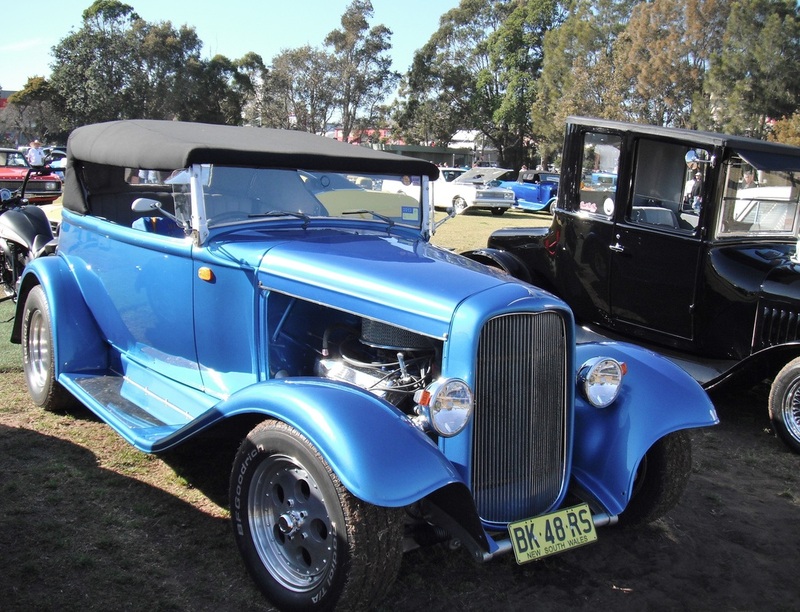 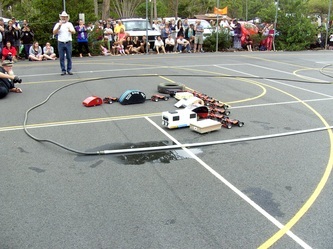 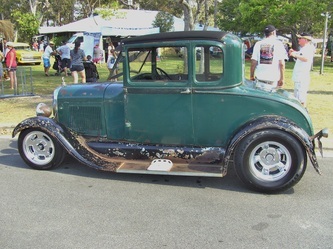 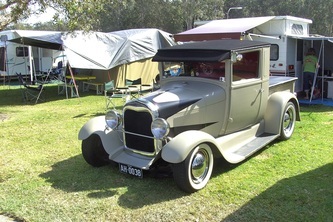 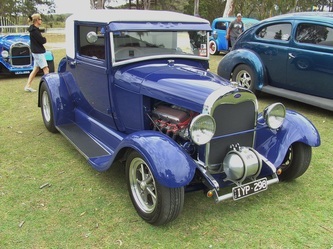 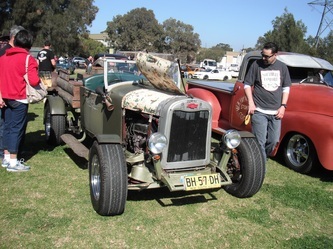 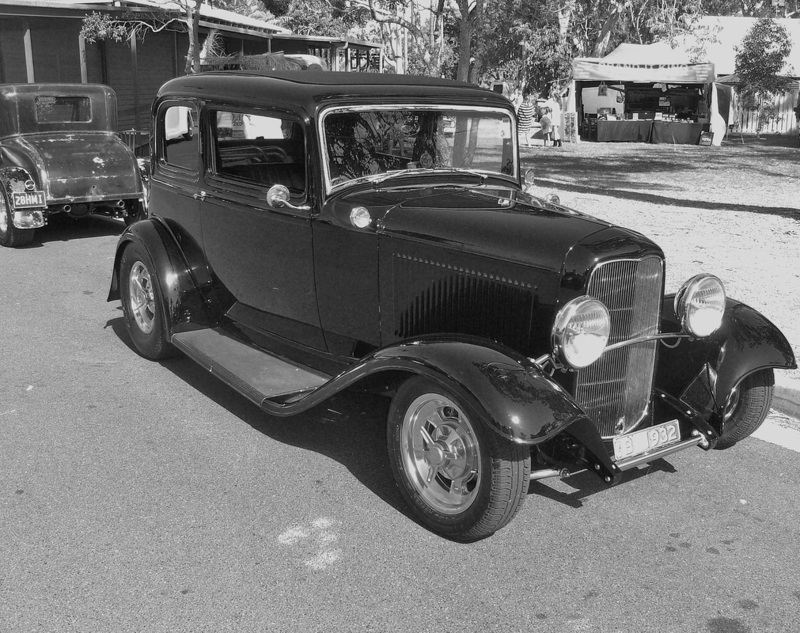 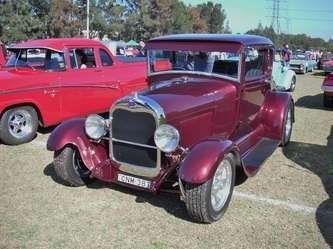 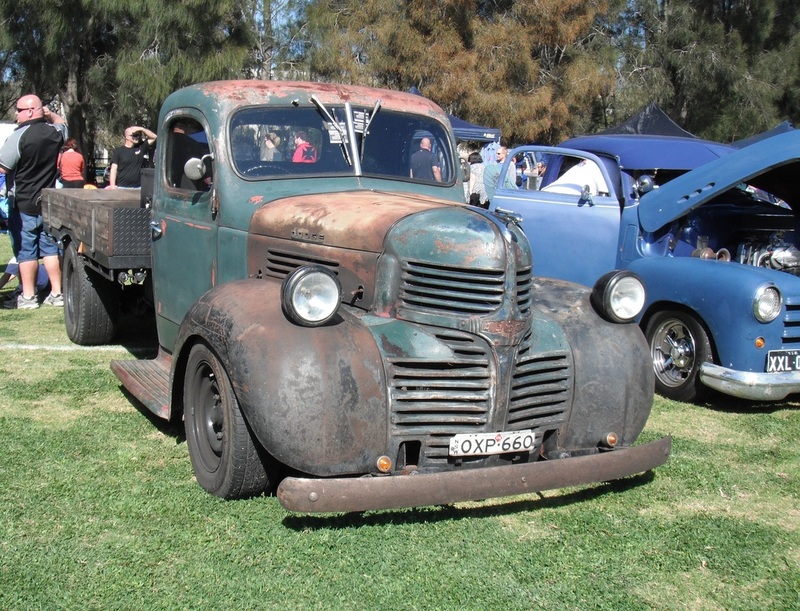 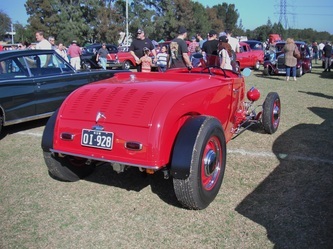 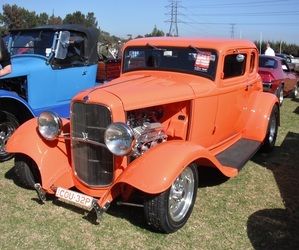 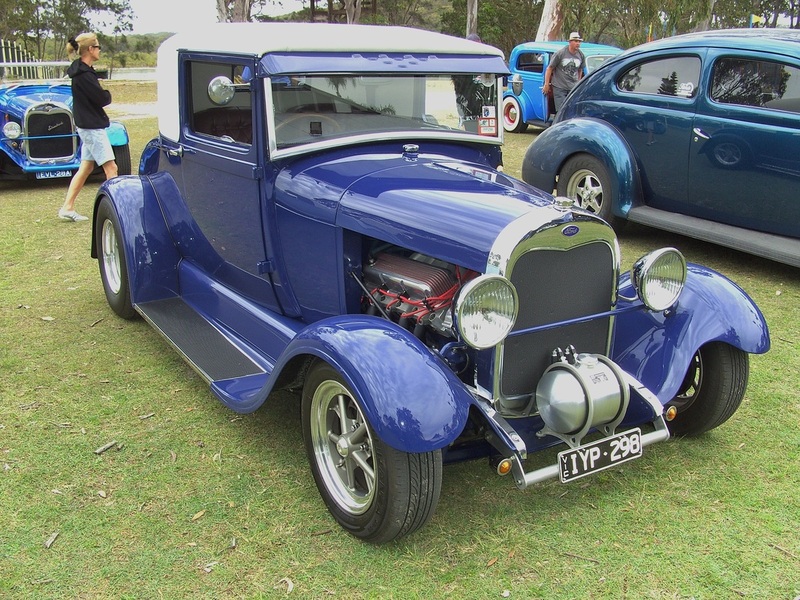 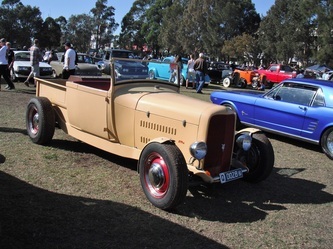 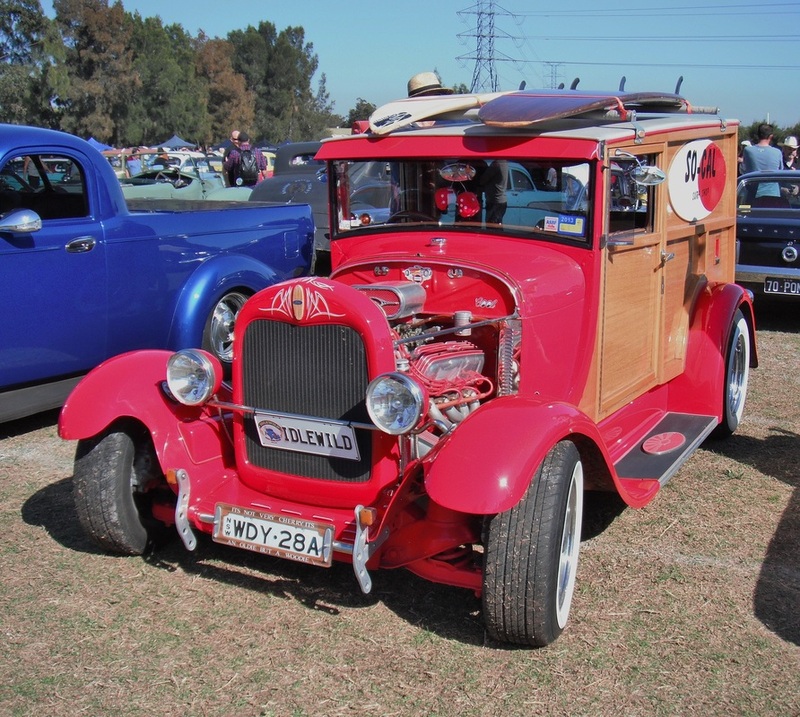 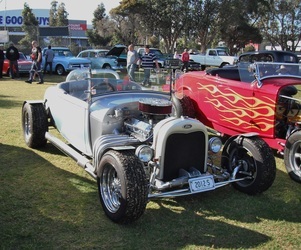 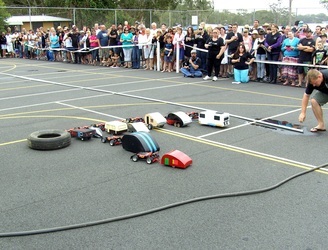 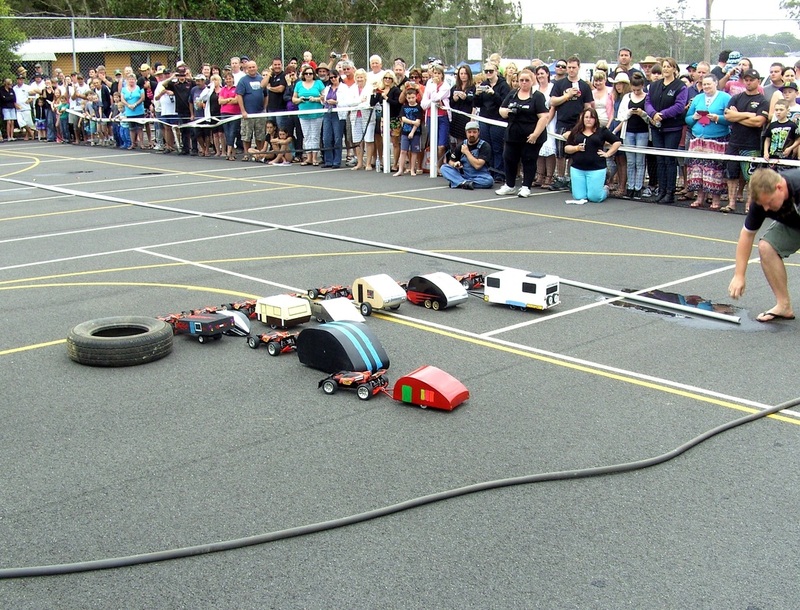 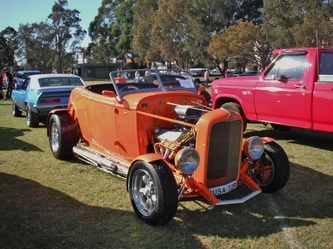 Mick attended the 2013 Rat Day at Taren Point which is held on Fathers Day. 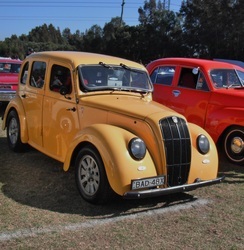 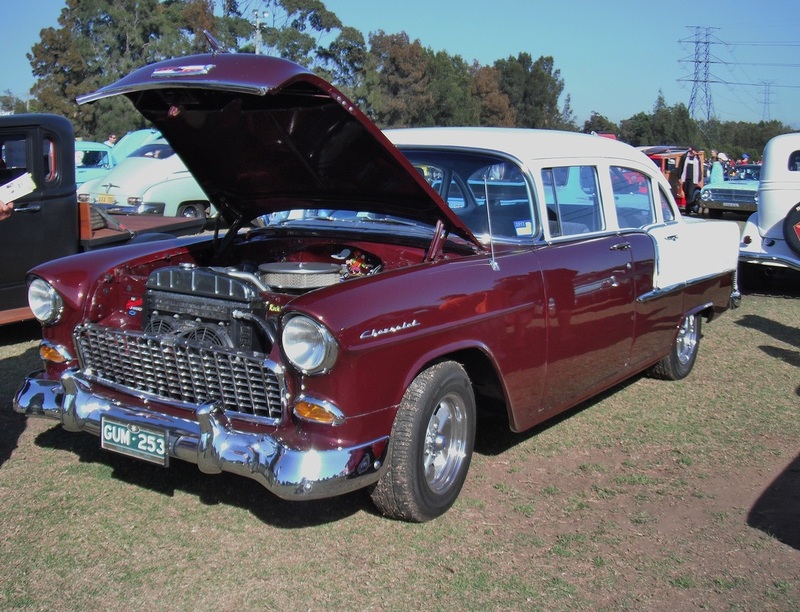 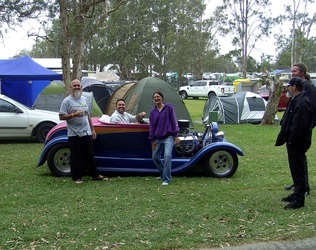 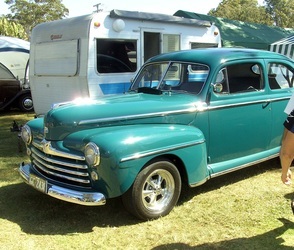 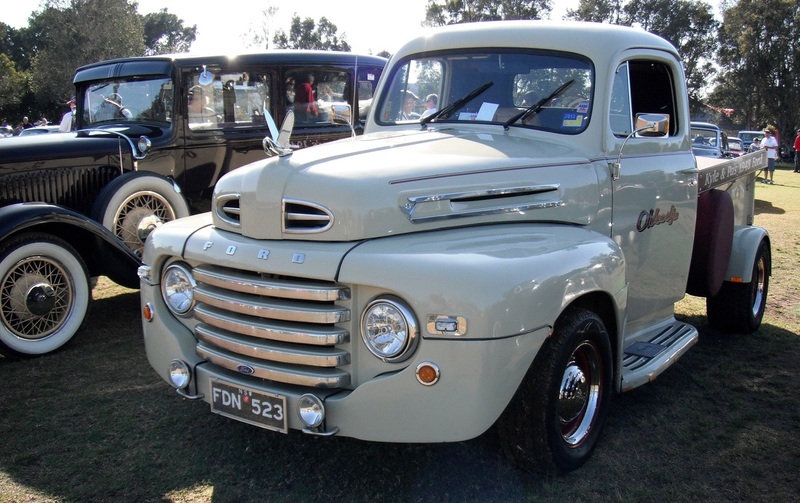 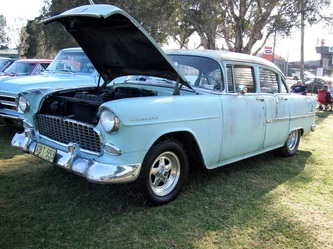 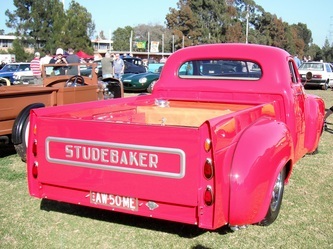 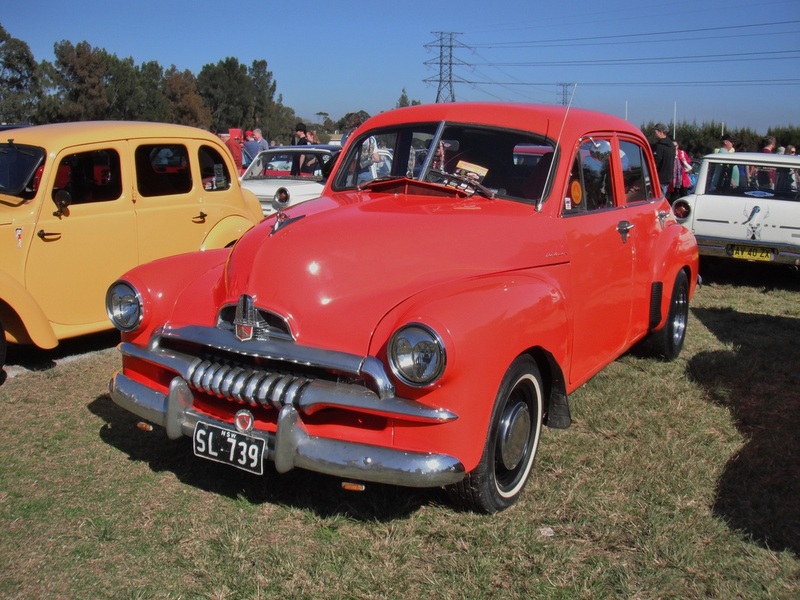 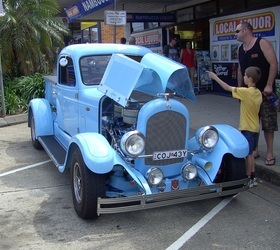 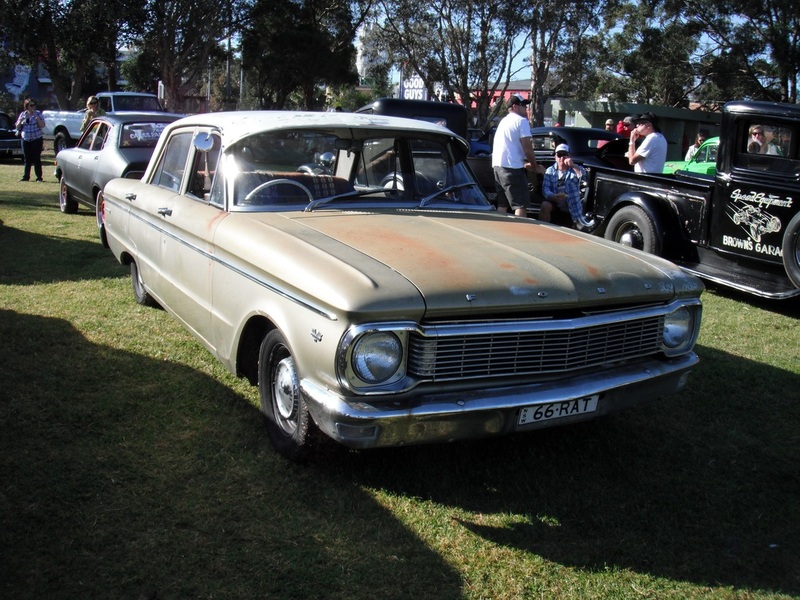 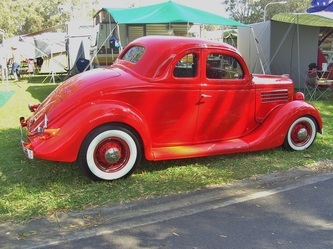 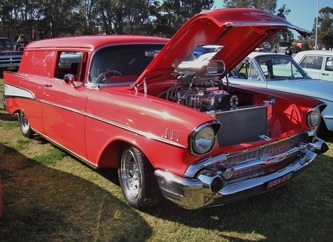 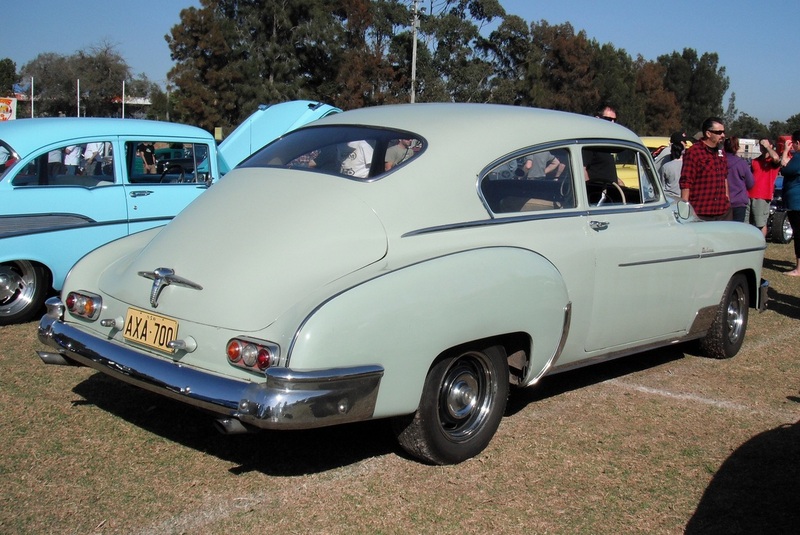 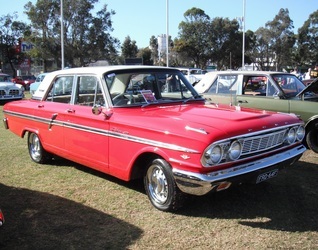 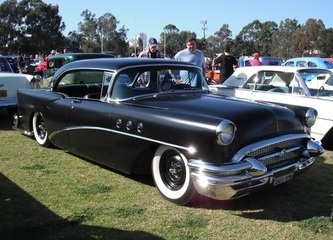 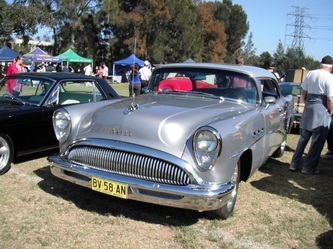 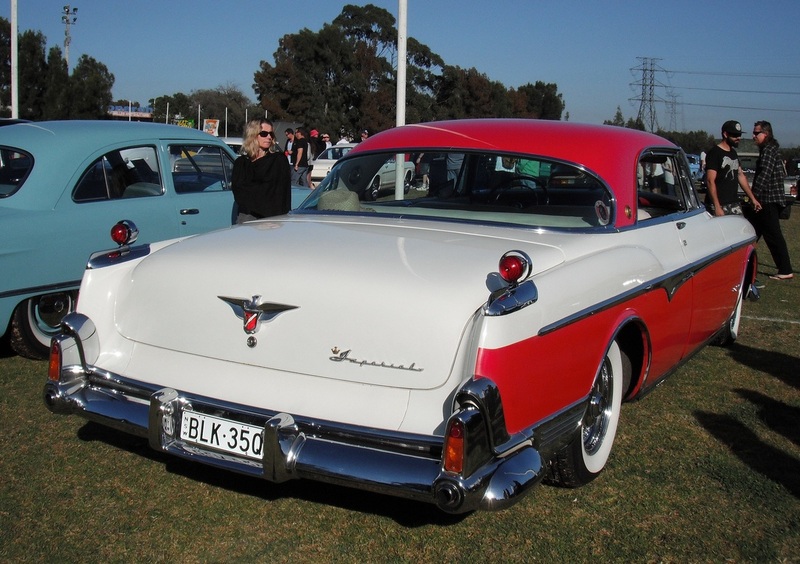 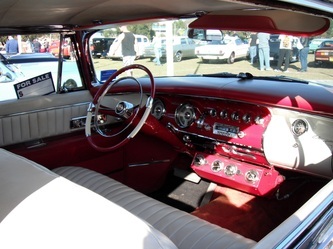 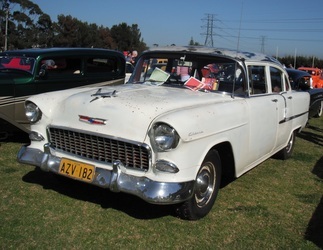 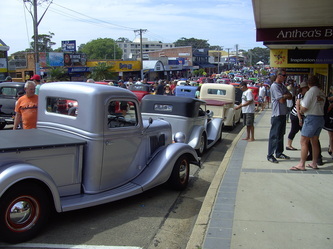 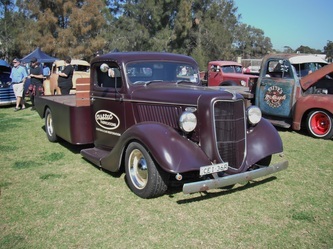 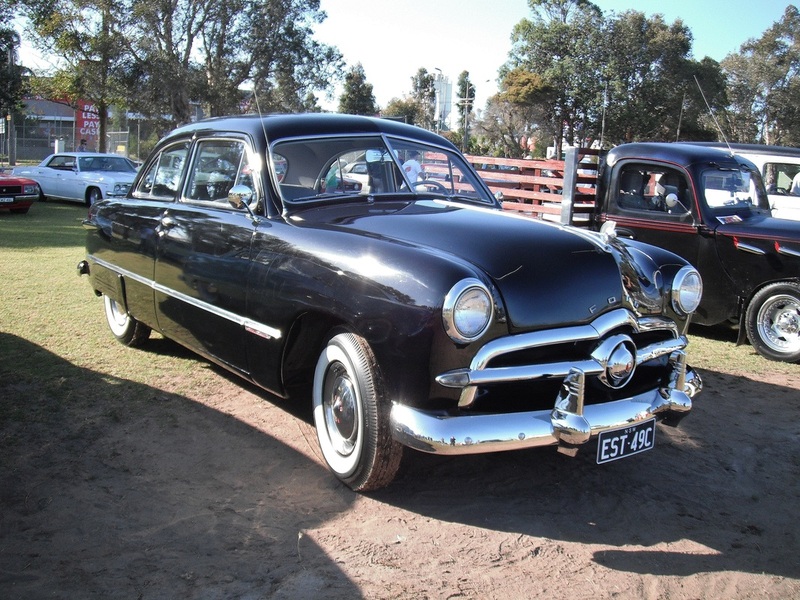 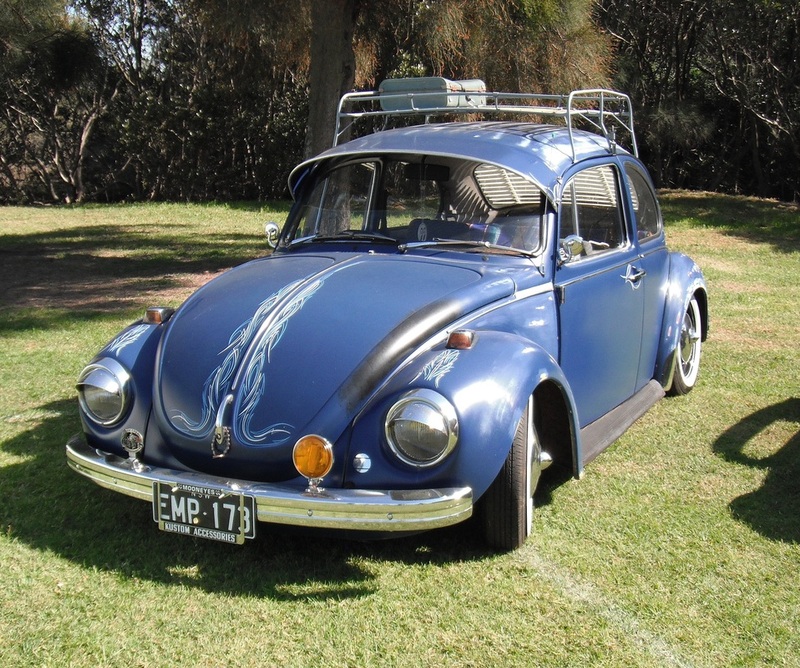 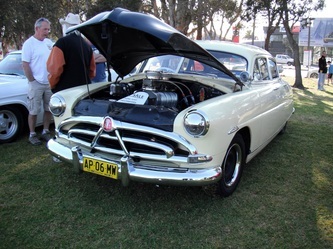 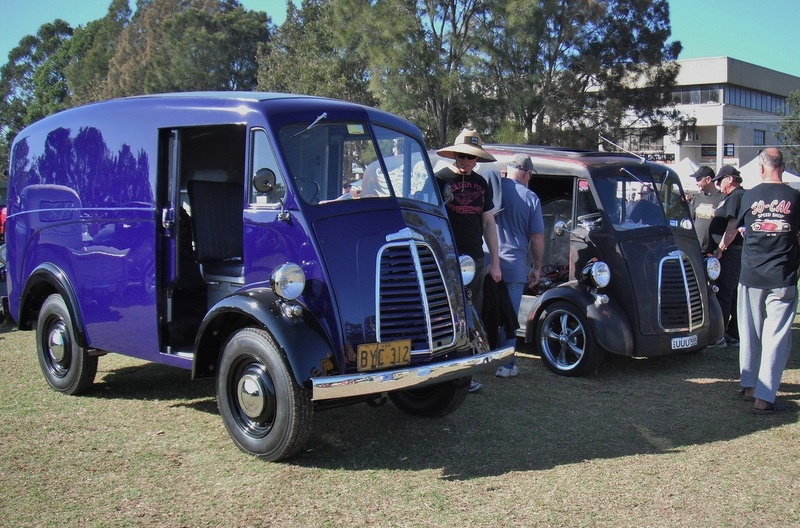 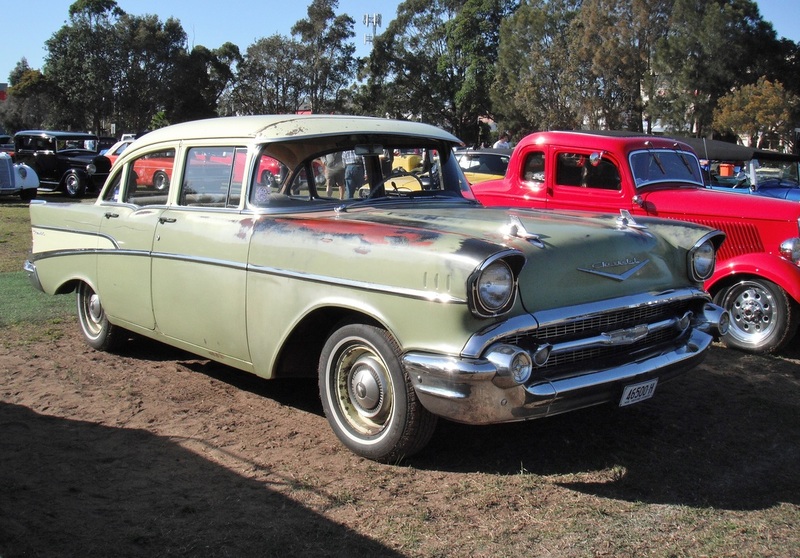 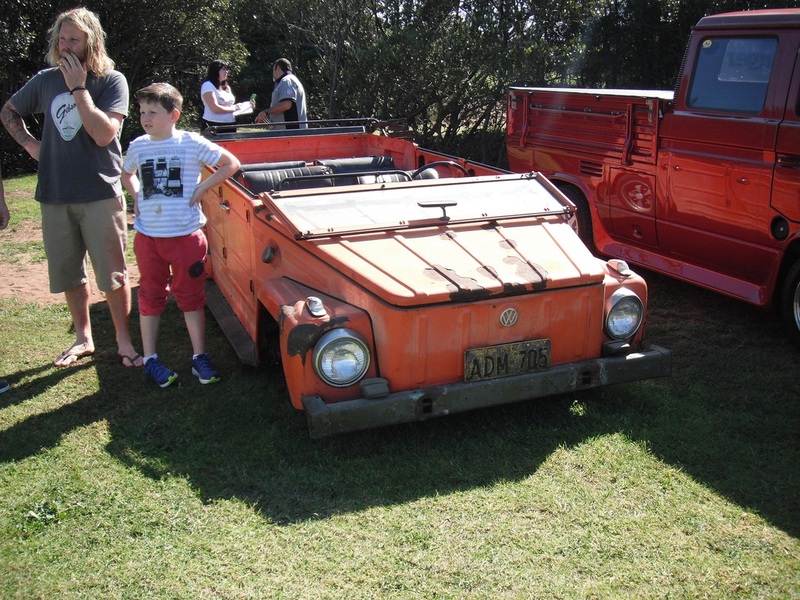 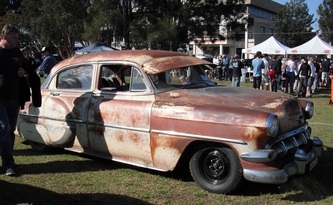 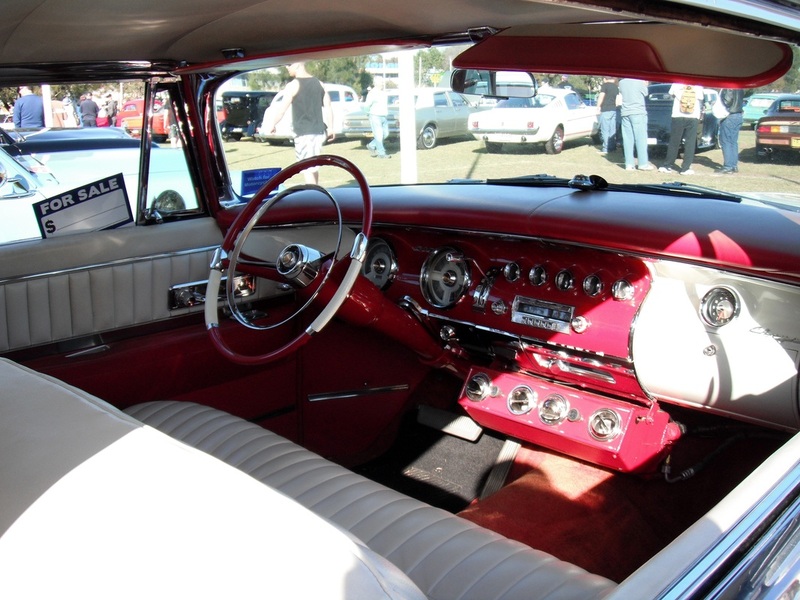 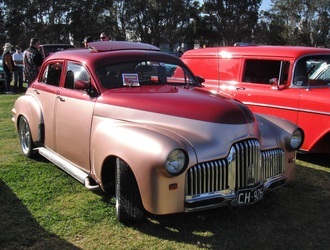 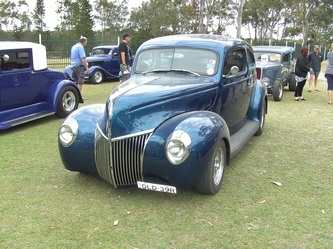 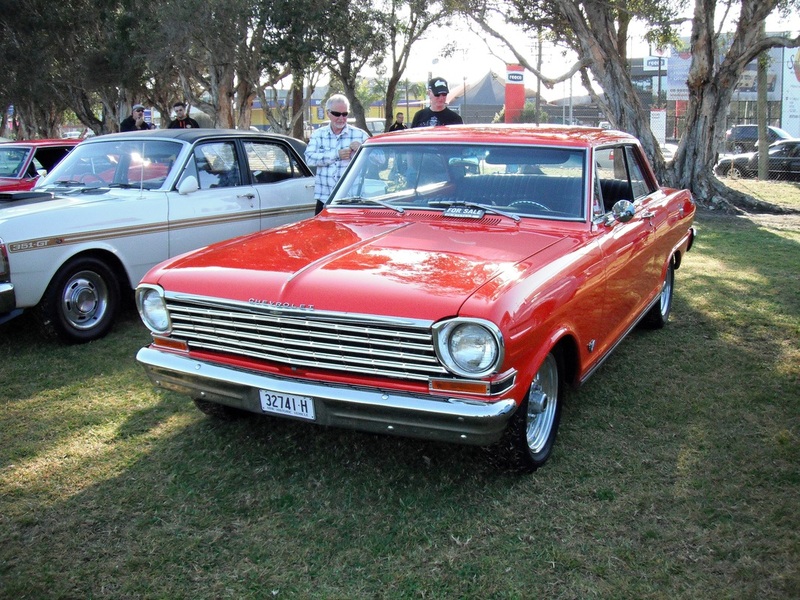 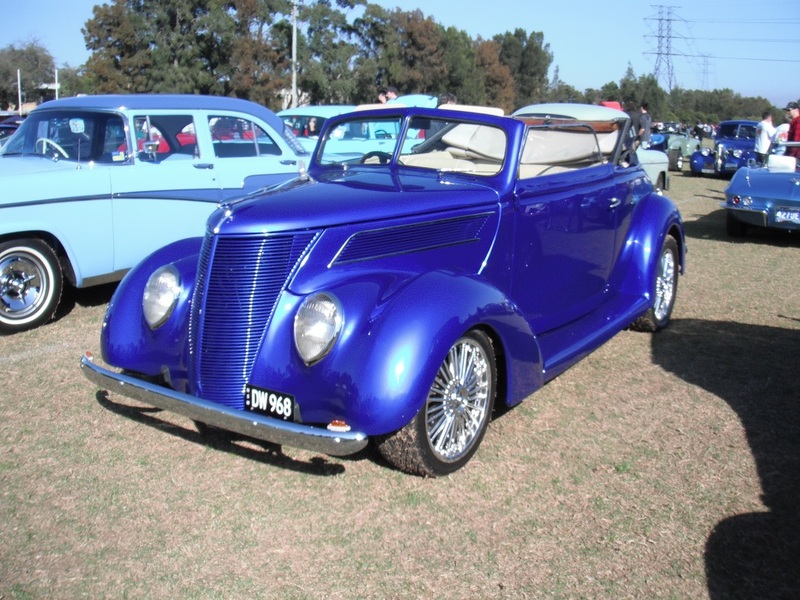 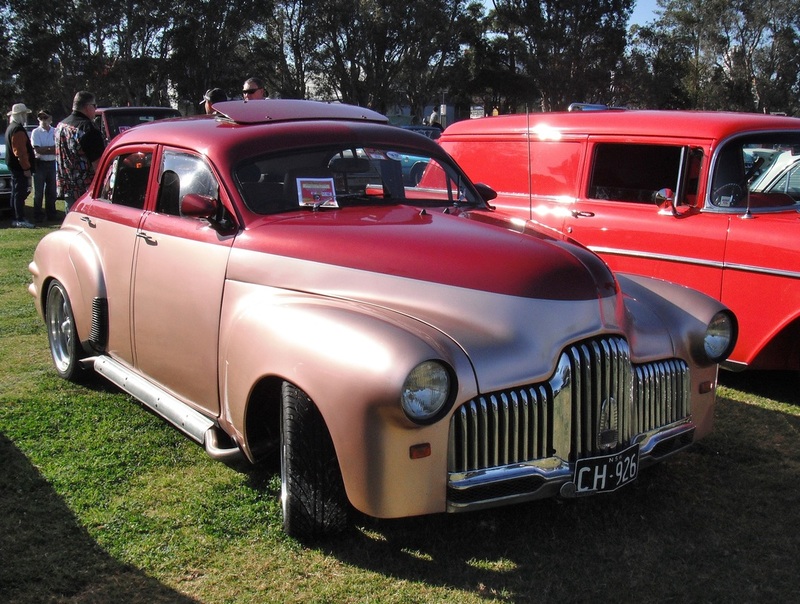 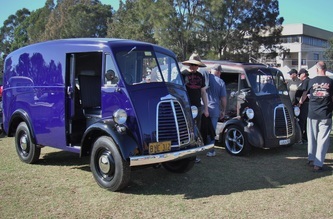 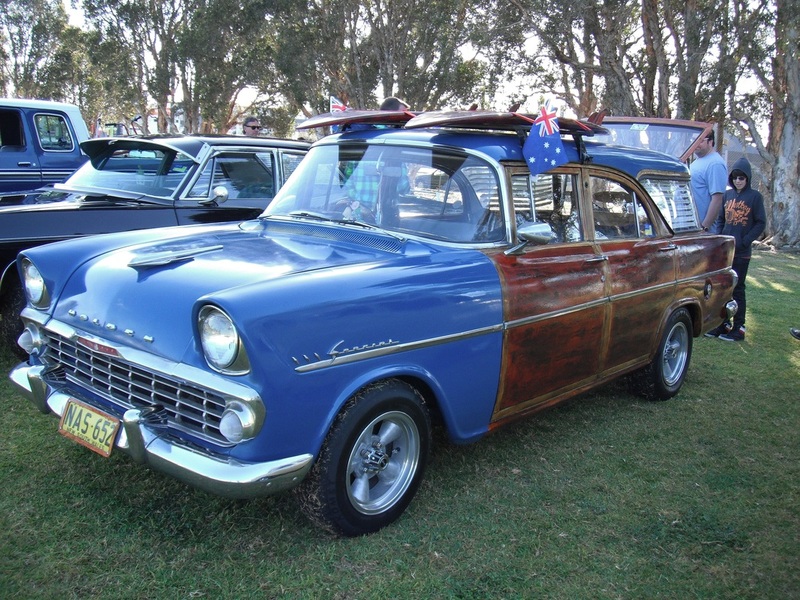 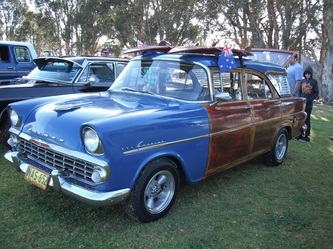 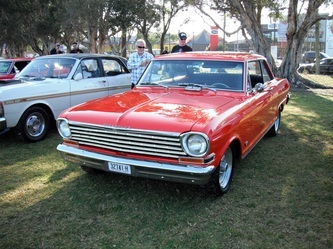 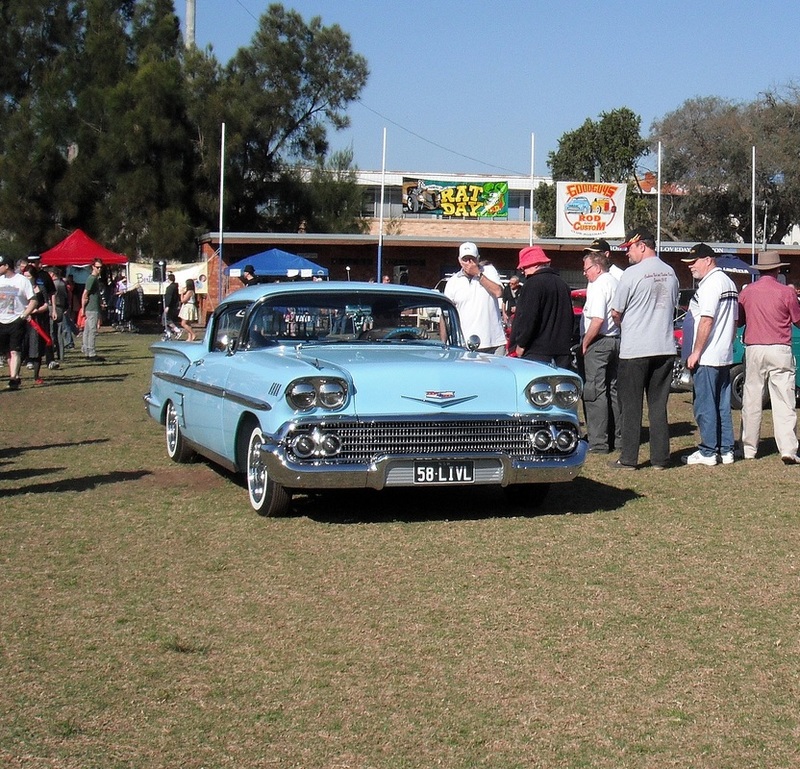 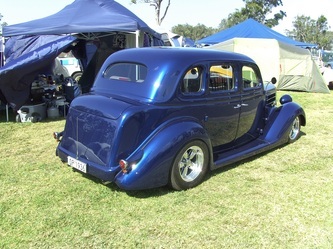 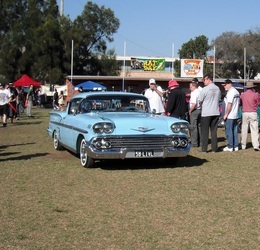 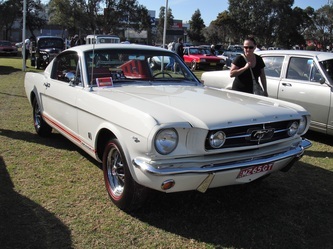 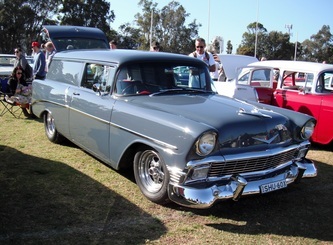 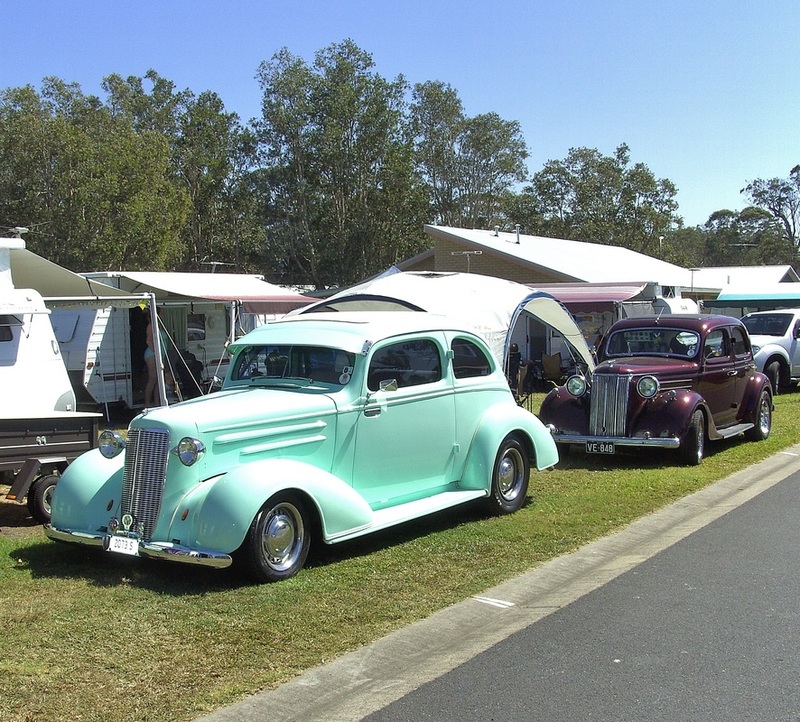 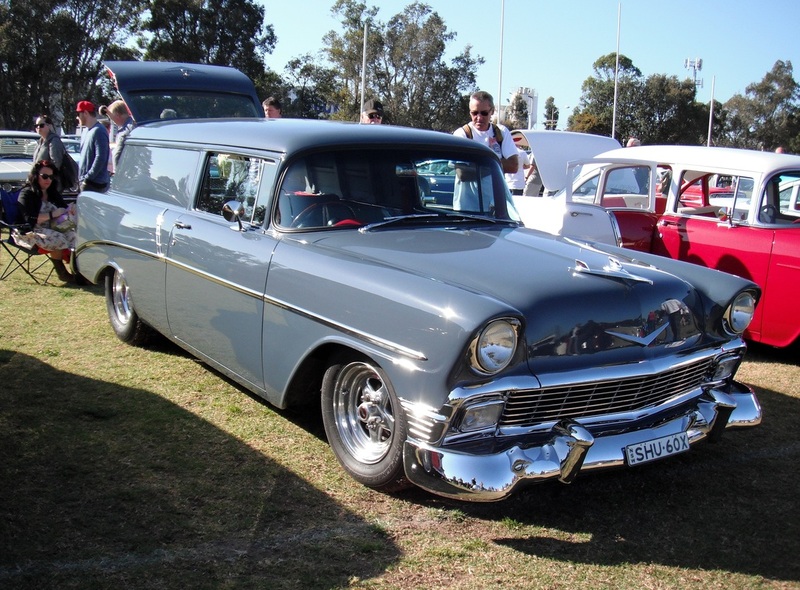 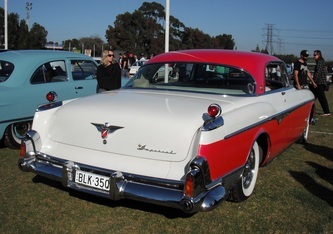 Another good crowd came to see the 400 cars 150 bikes and about 60 Kombi Vans that were on display. 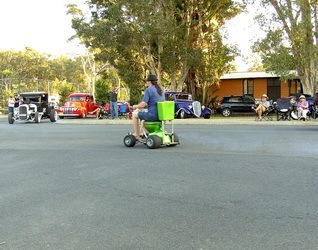 Being Fathers Day the event is all over by 11:30am which makes it a long way to drive from here for a morning show, but some still manage the trip.